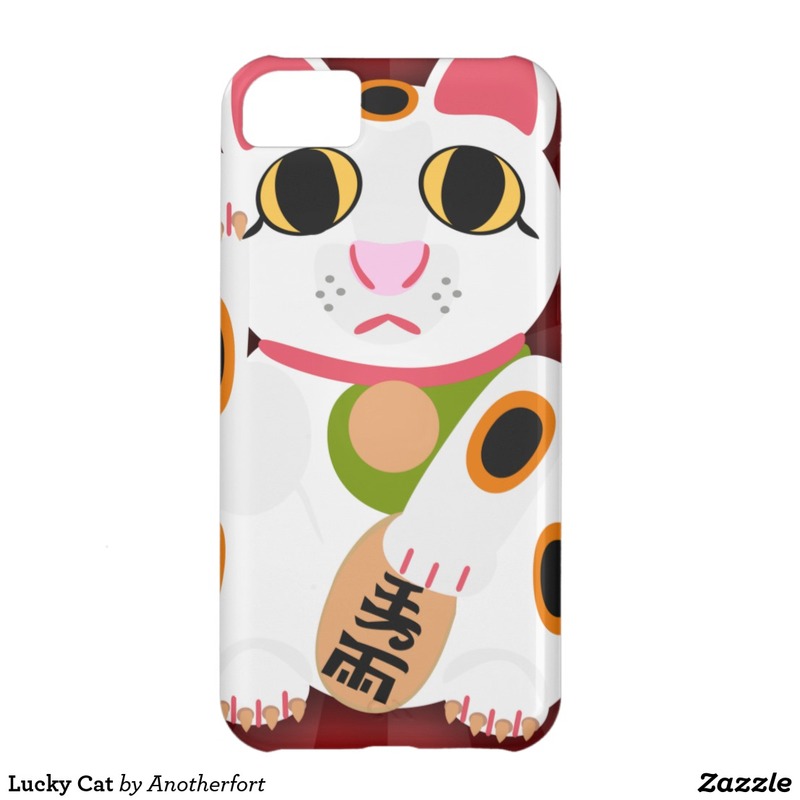 Most phone and tablet cases can be changed into a styles for a variety of makes and models. 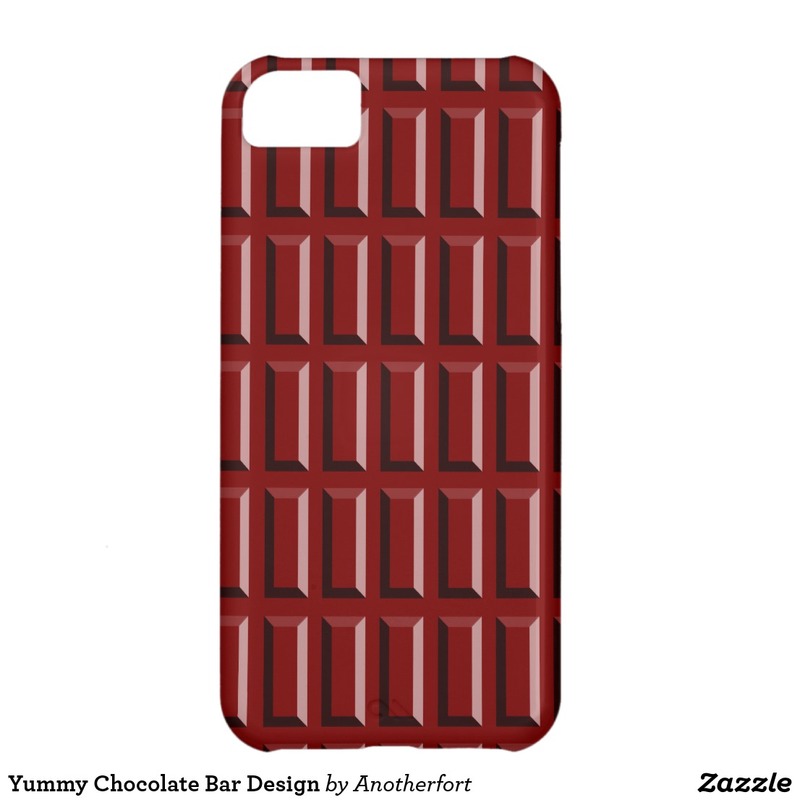 Candy is dandy this tasty design looks like a naked chocolate bar. 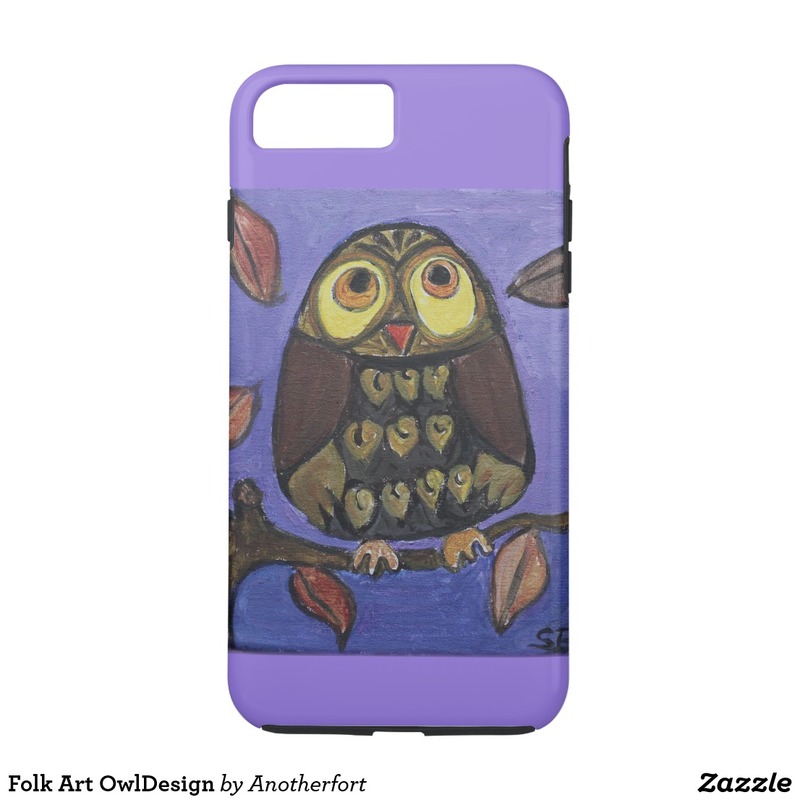 This fun purple illustrated cell phone hard case has a folk art owl painting on it. 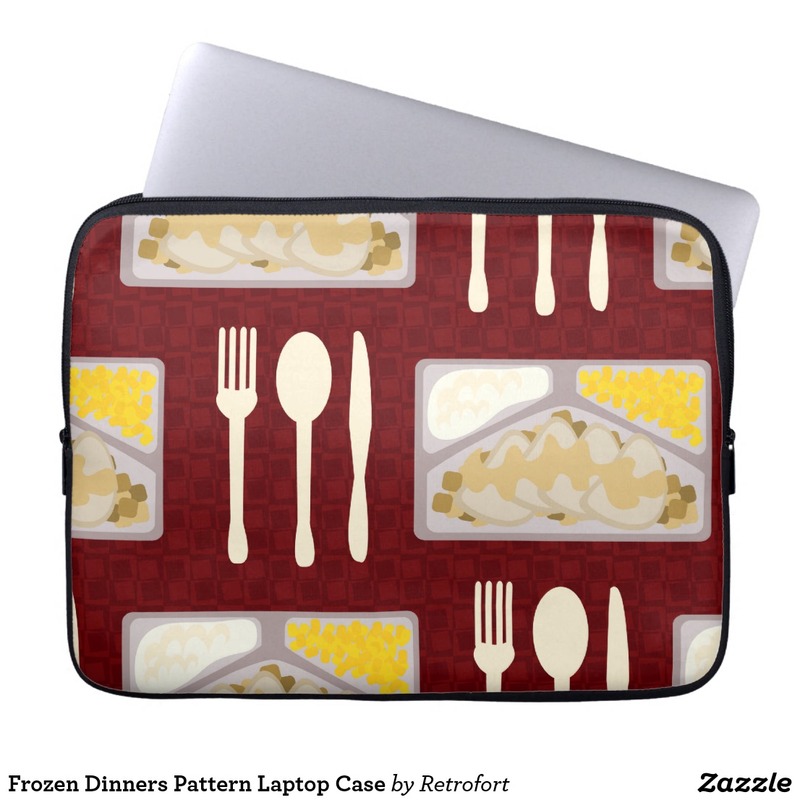 This pizza pattern design satisfies an epic craving for your favorite pie. 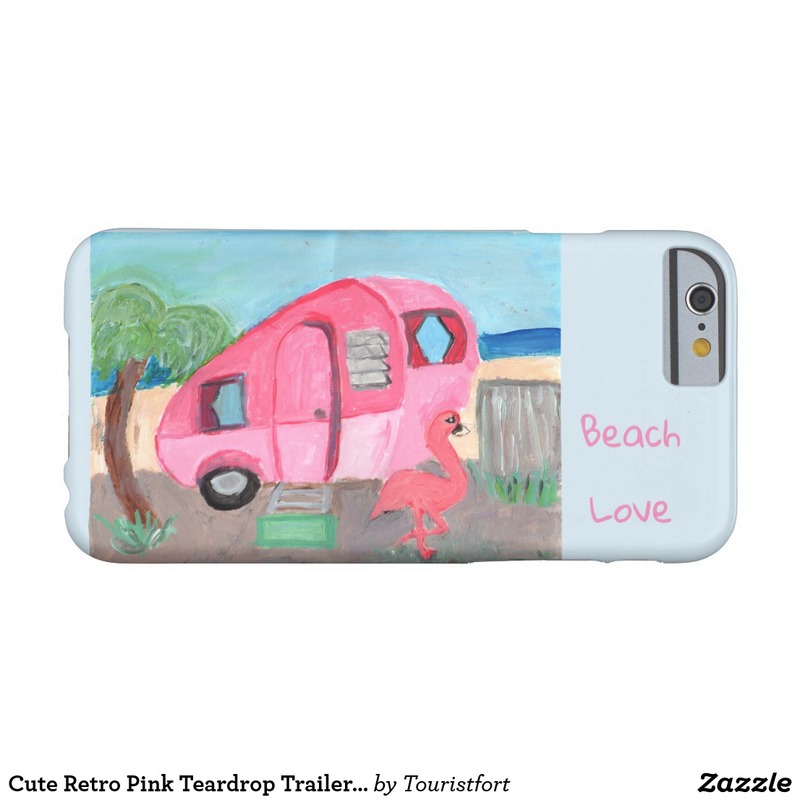 A folk art travel trailer painting for you to enjoy. Pink flamingos are cool. 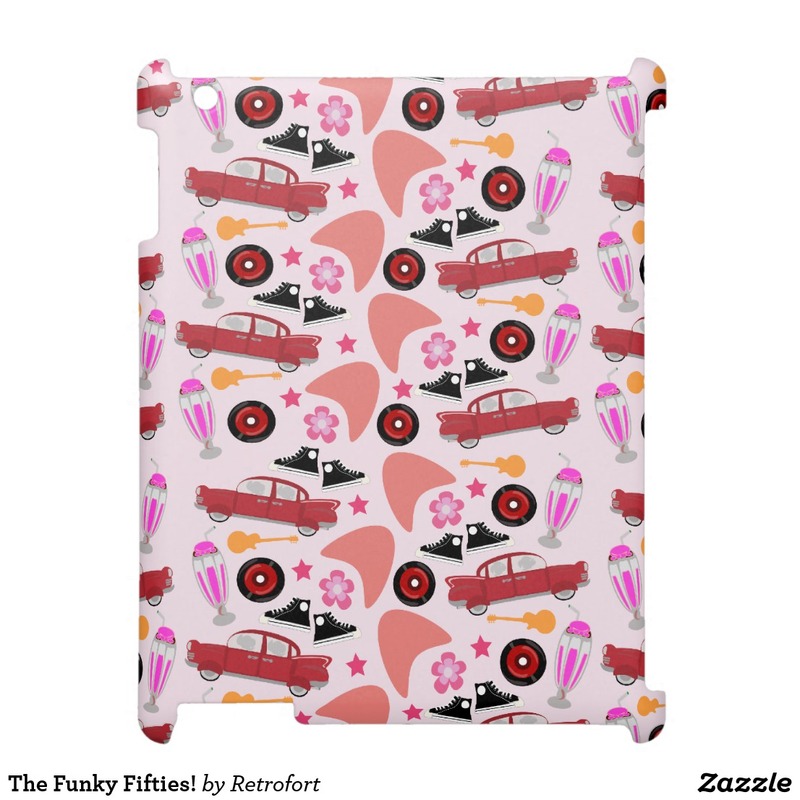 This adorable retro illustration features cute retro mid-century cars, records, shoes and more. 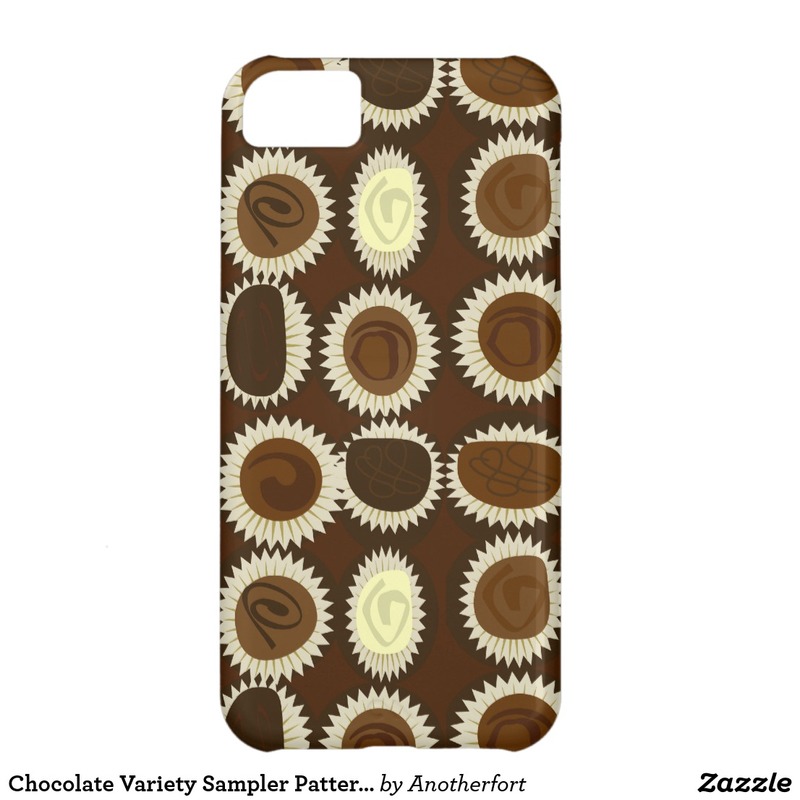 Candy is dandy this tasty design looks like a box of chocolates. 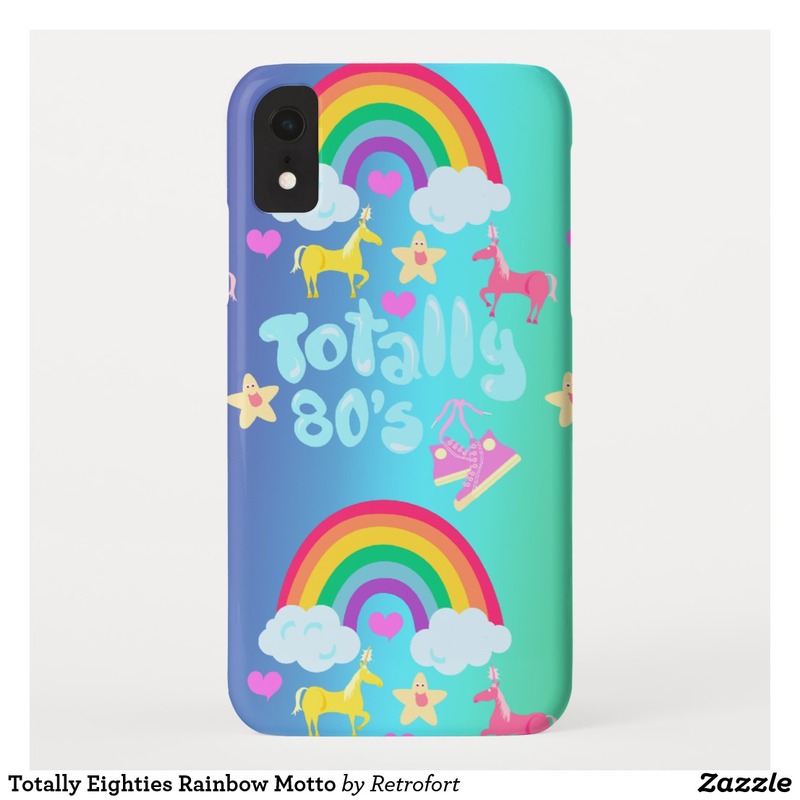 A fun colorful bright retro awesome slogan pattern featuring everything you love about the eighties. 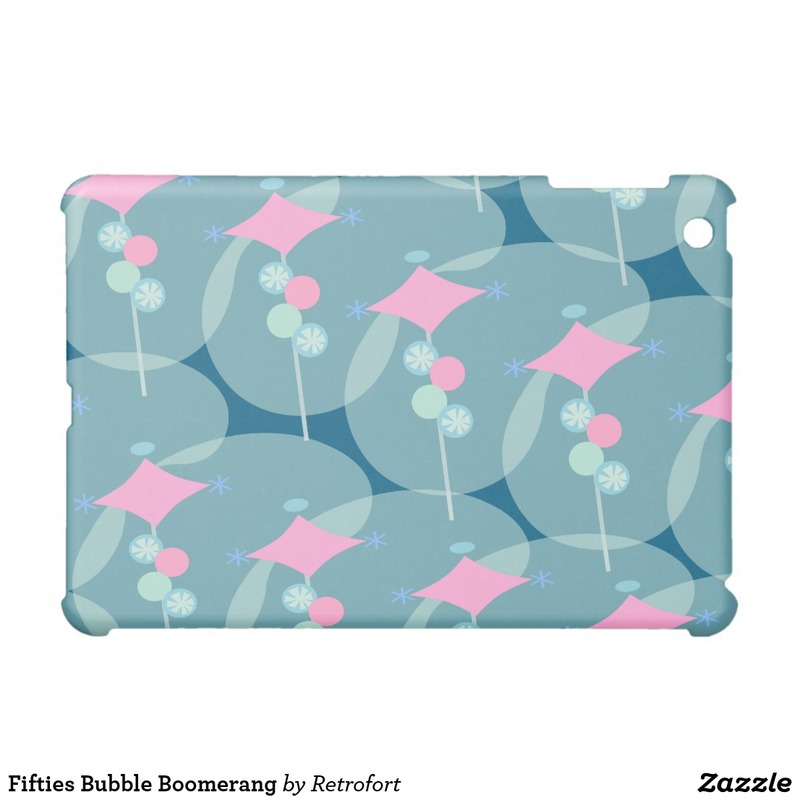 A totally vintage inspired retro pattern ipad case with mid-century abstract boomerang flair. 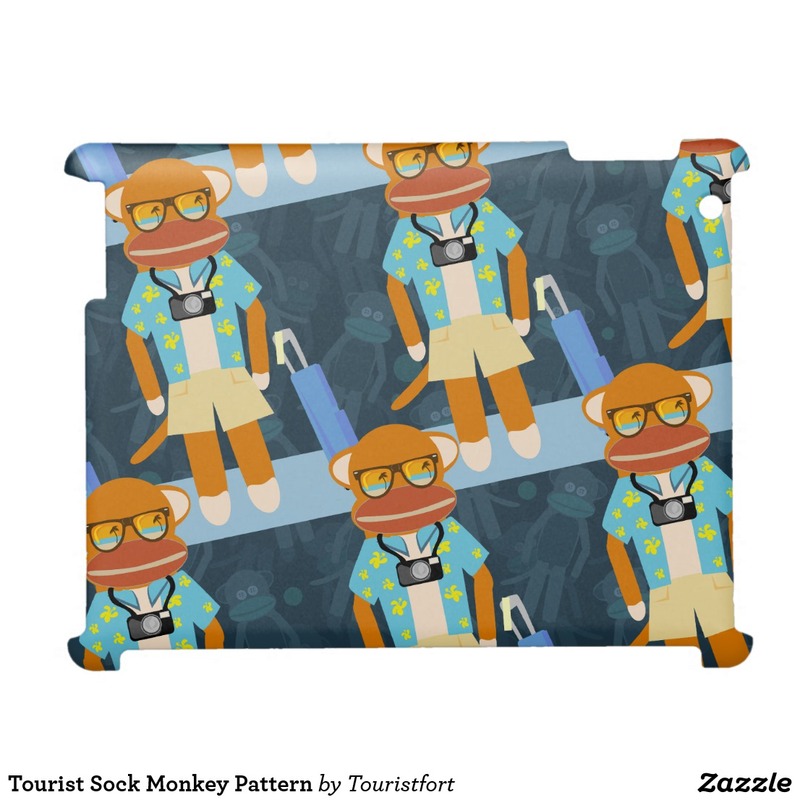 This is a fun pattern full of sock monkey cartoon tourists. 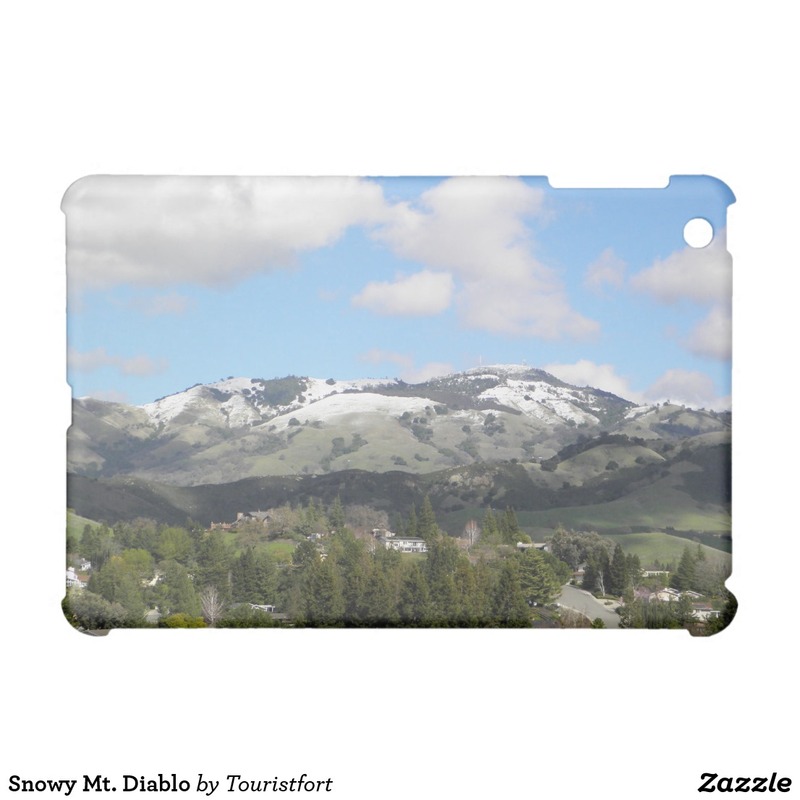 A photograph of Mount Diablo covered in snow. A rare sight indeed. 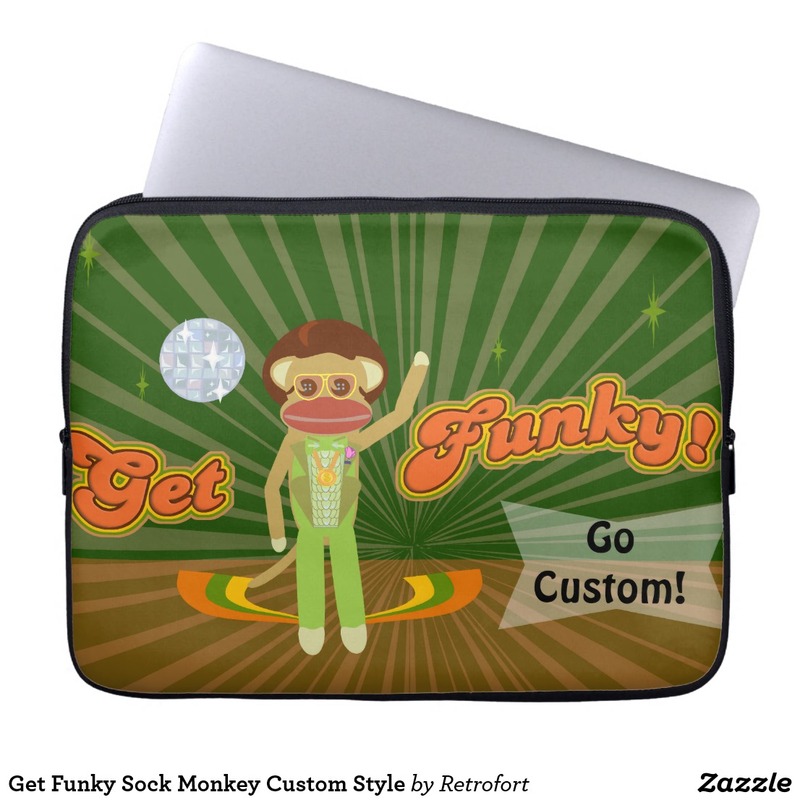 This seventies sock monkey has a funky flair. Groovy! 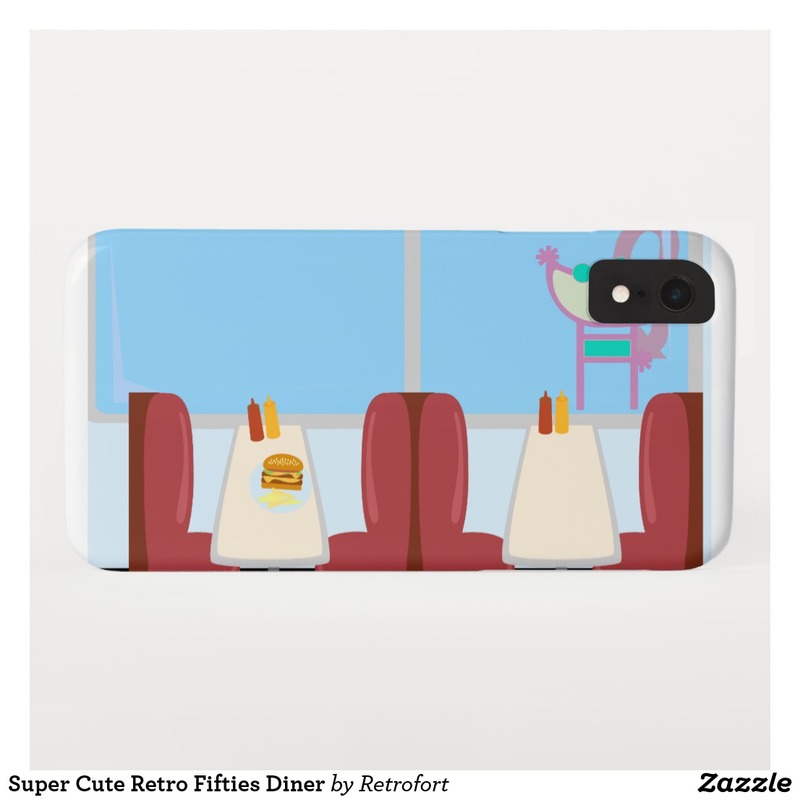 Retro art featuring a cute diner. 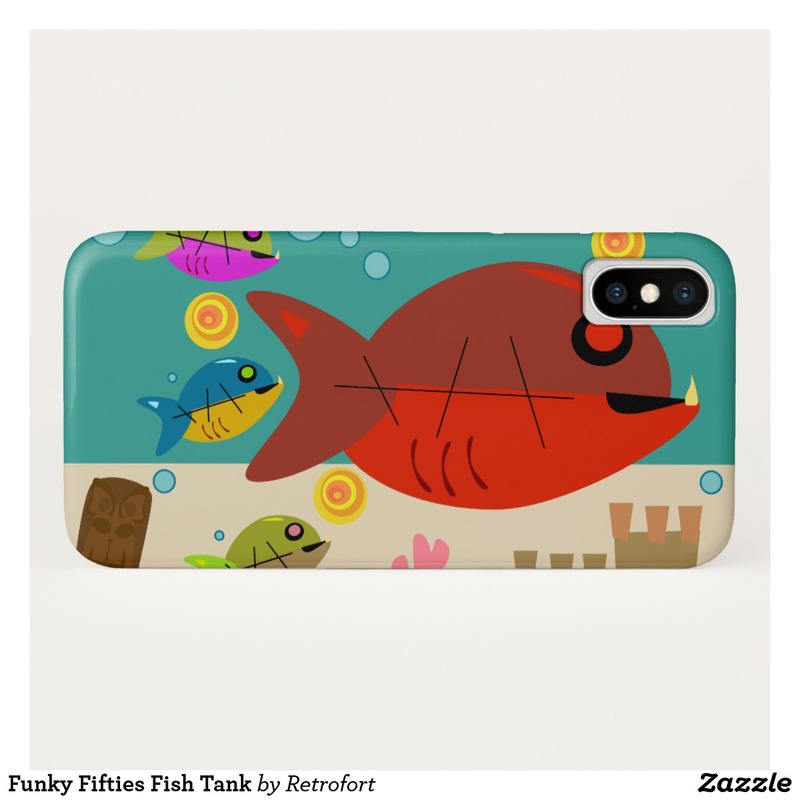 Get a swanky vintage style case today. 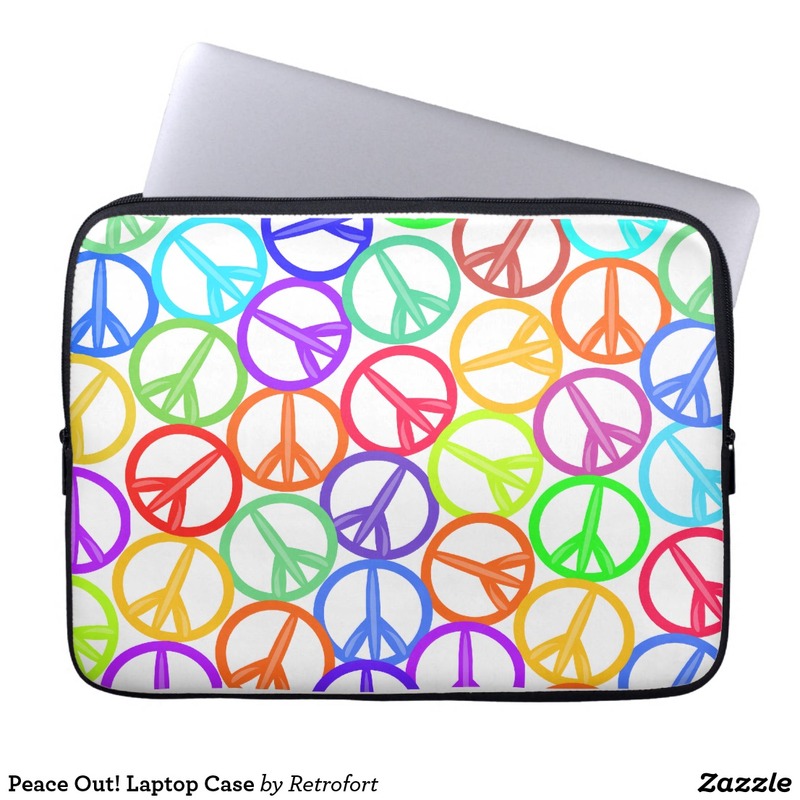 A cool and crazy collage full of colorful peace signs. Flower power! 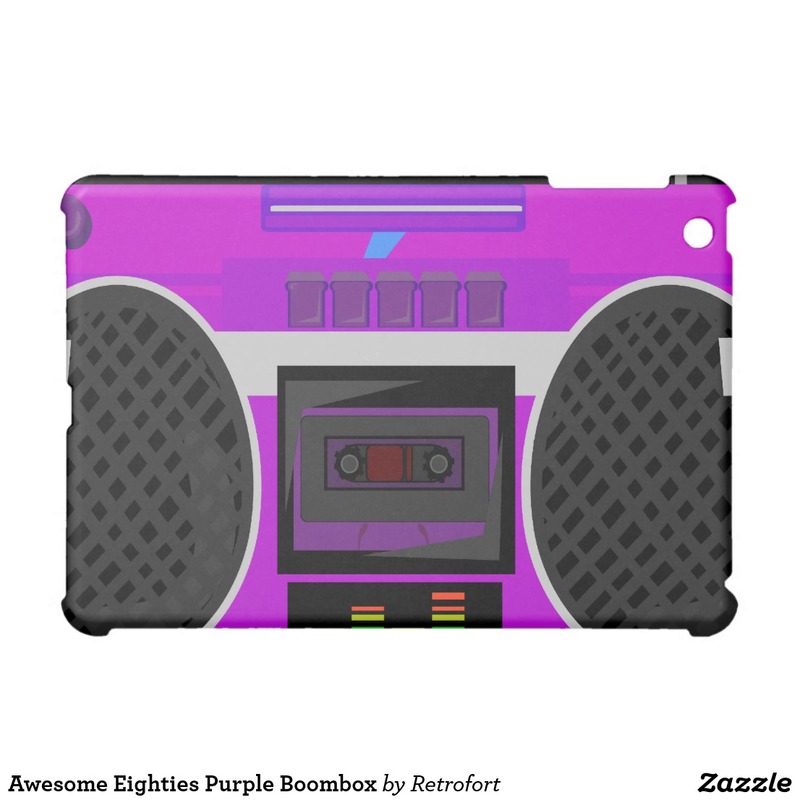 This retro boombox illustration ipad case design is fun festive and cute. it rocks! 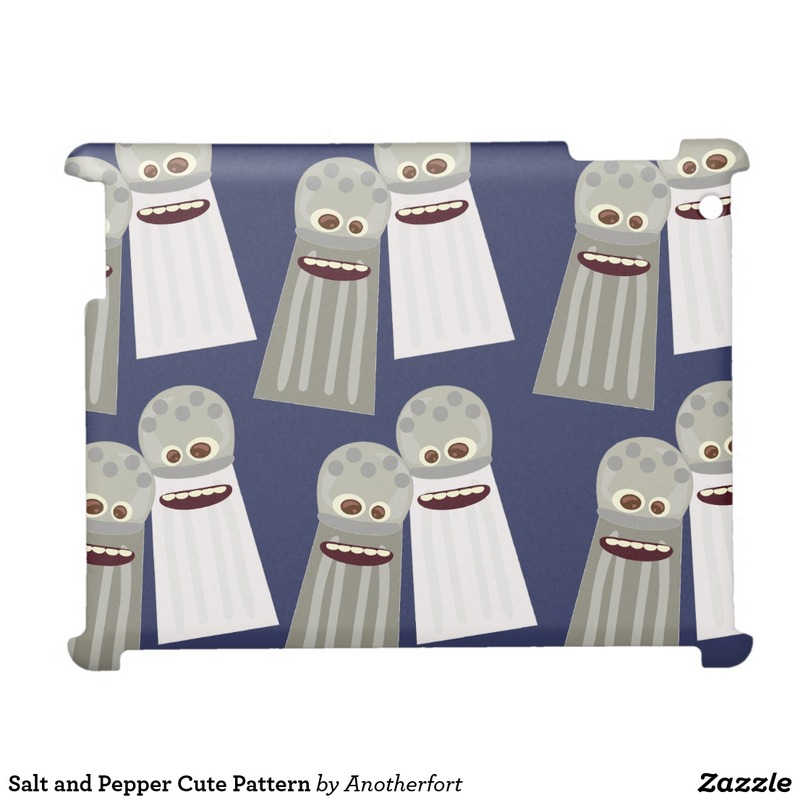 This cute salt and pepper character themed design features a fun and tasty pattern. 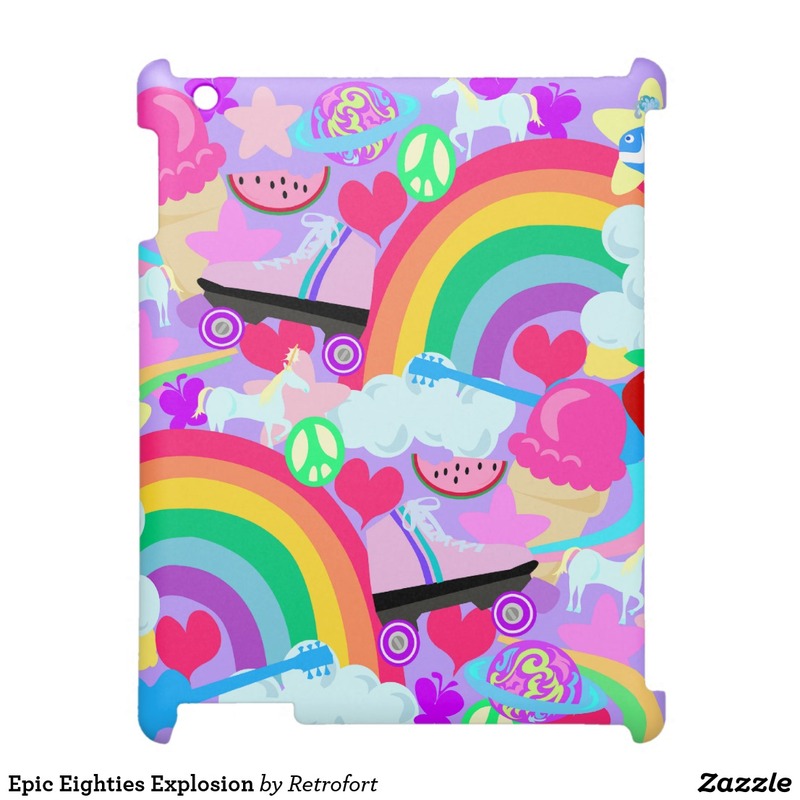 A fun colorful bright retro awesome ipad tablet case featuring everything you love about the eighties. 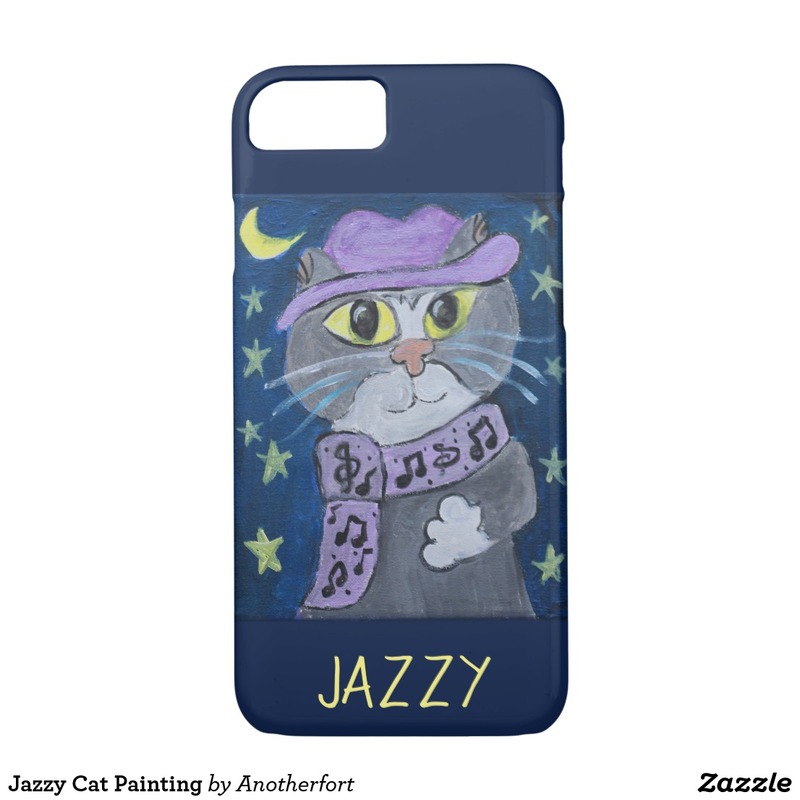 A jazzy little folk art painting of a hipster cartoon cat. 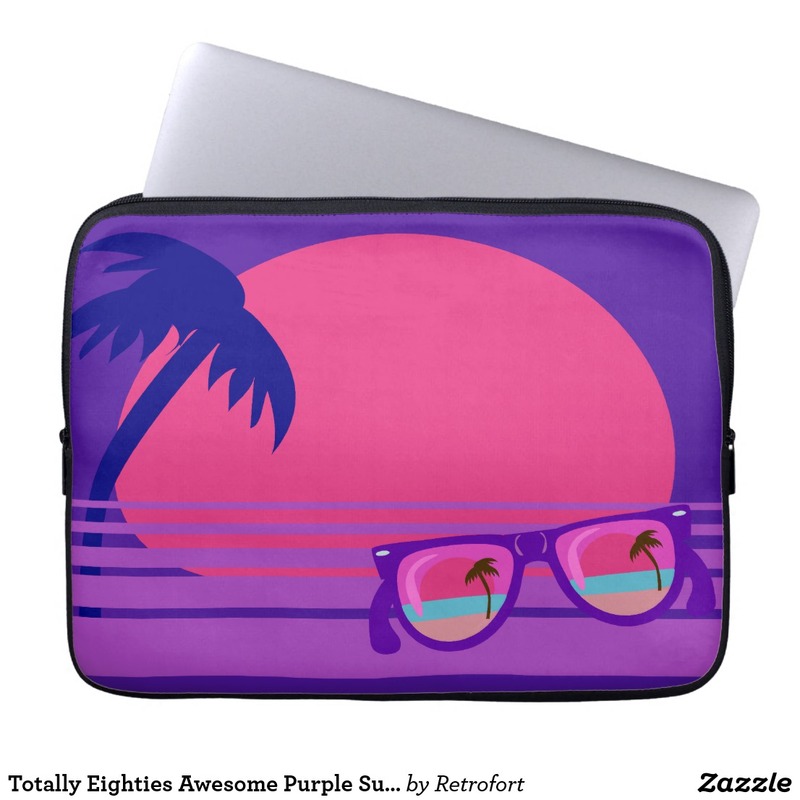 A cool retro style illustration of a sunset. 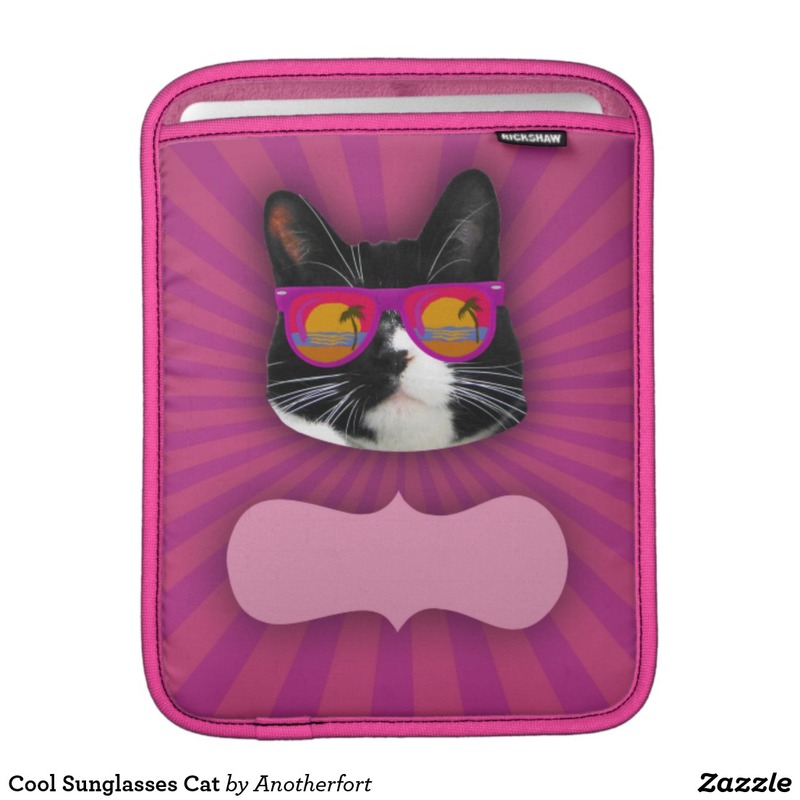 Get made in the shades with this vintage style art laptop case. 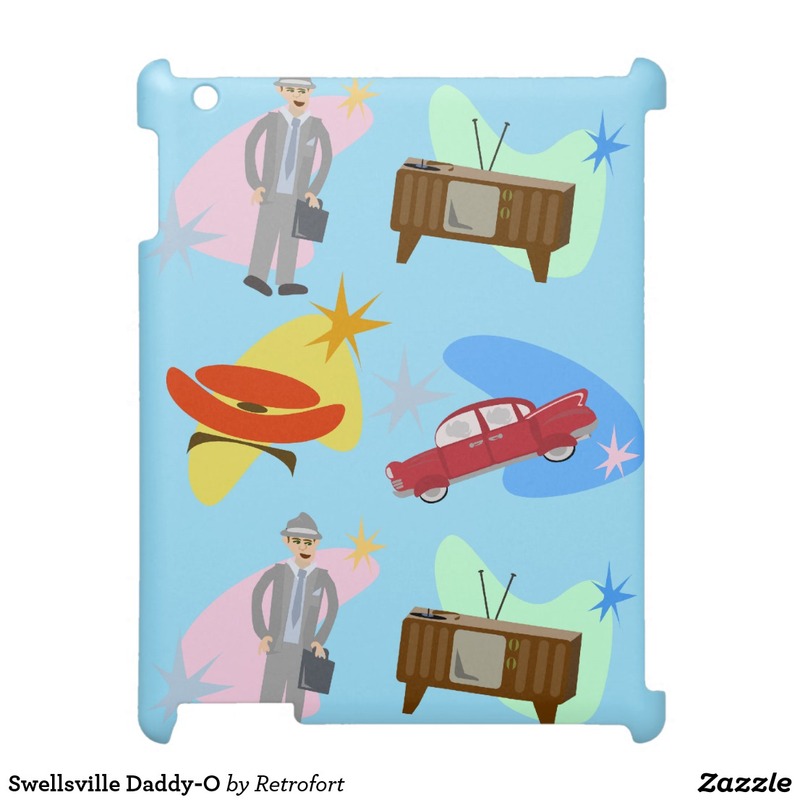 This adorable retro collage features cute retro illustrations of mid-century people. 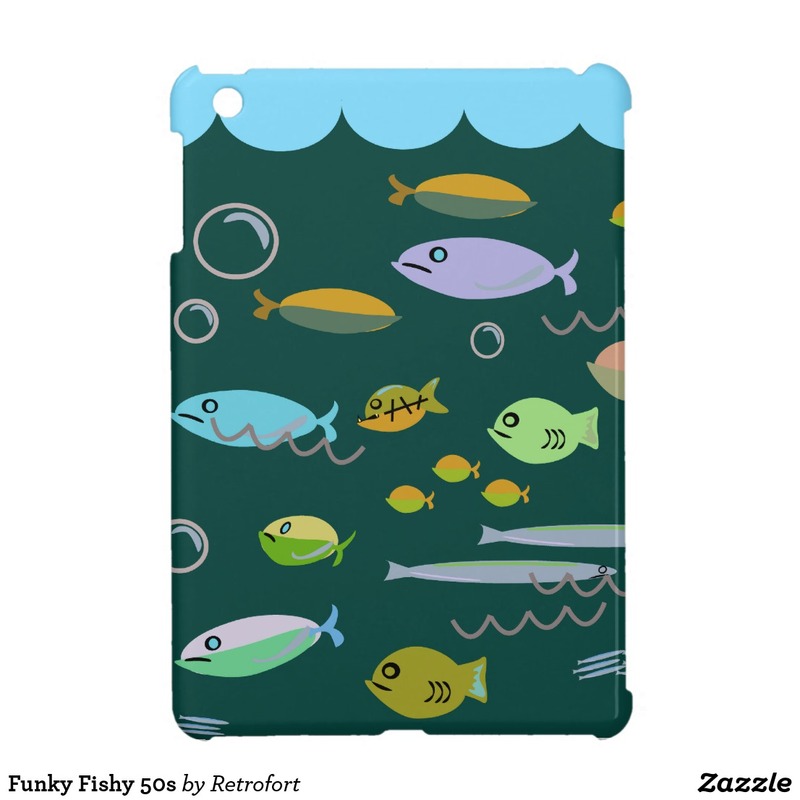 They are fab and cute those TV watching baby boomer kids from the fifties era. 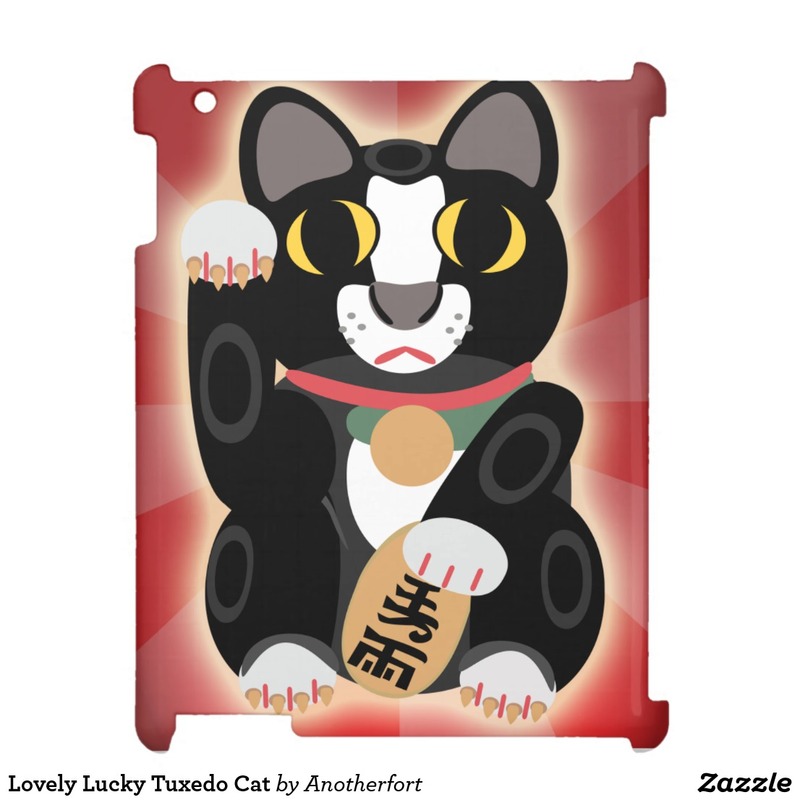 This adorable cartoon cutie cat pattern is the perfect gift for any kitty lover out there. This groovy seventies shag design is vantacular. Boogie down. 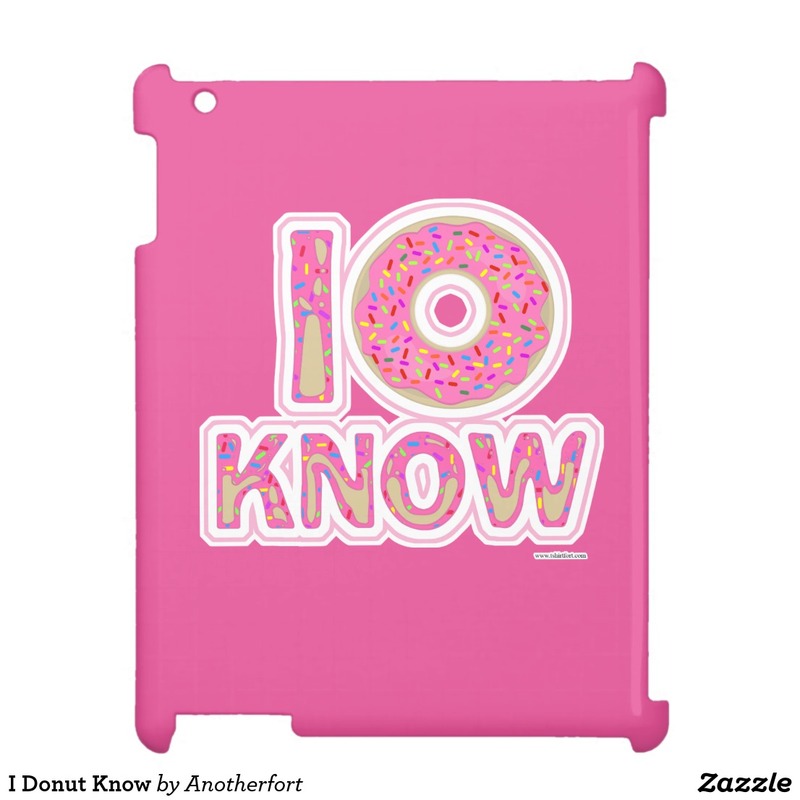 I donut know why everything you own isn't doughnut themed. 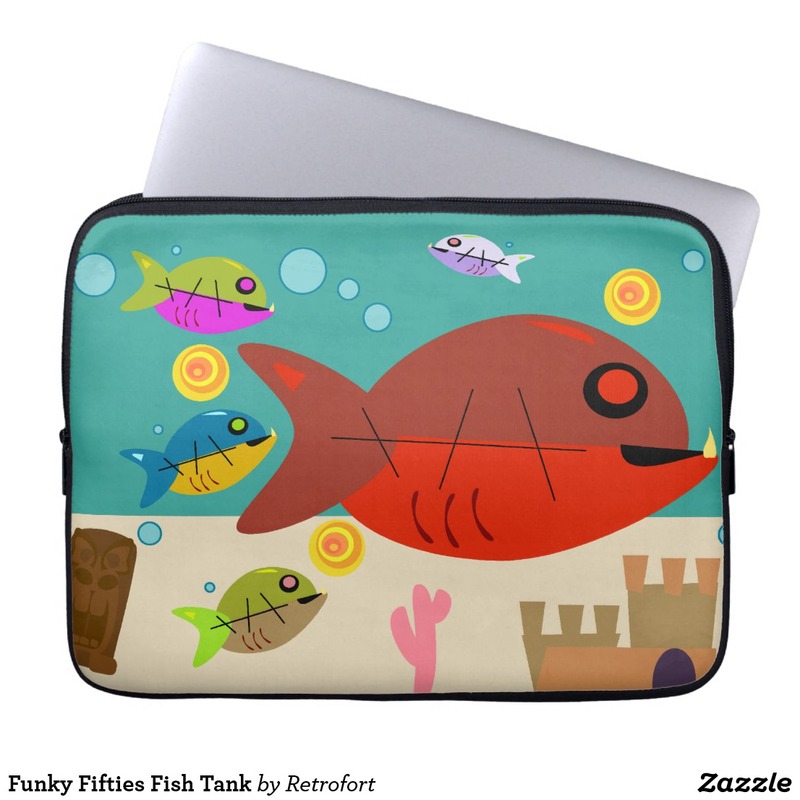 A fish tank of cute illustrated retro cartoon fish with mid-century flair. 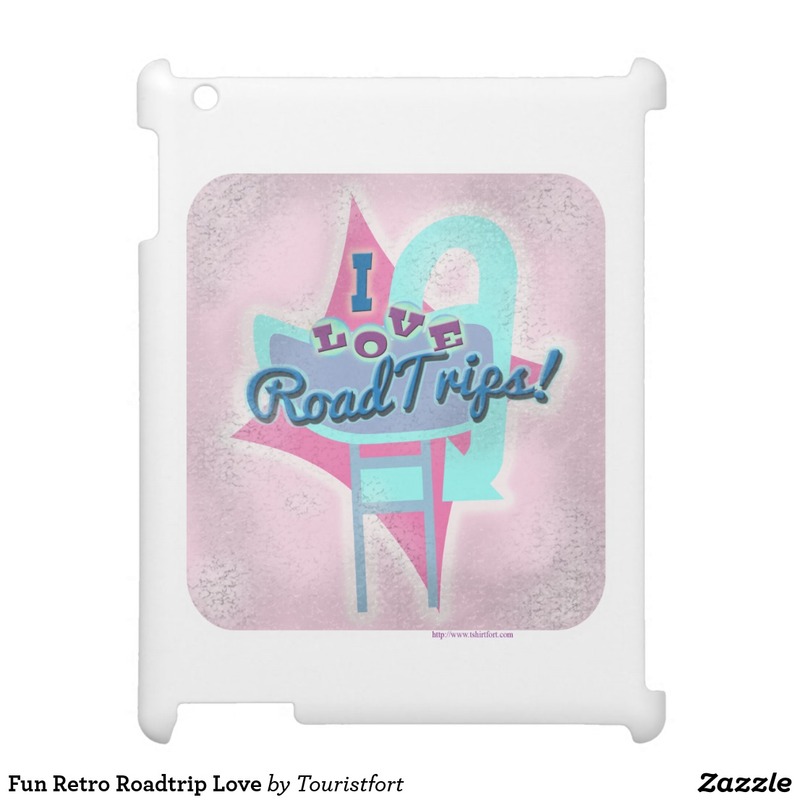 A fun retro diner sign illustration and logo that salutes the great American road trip! 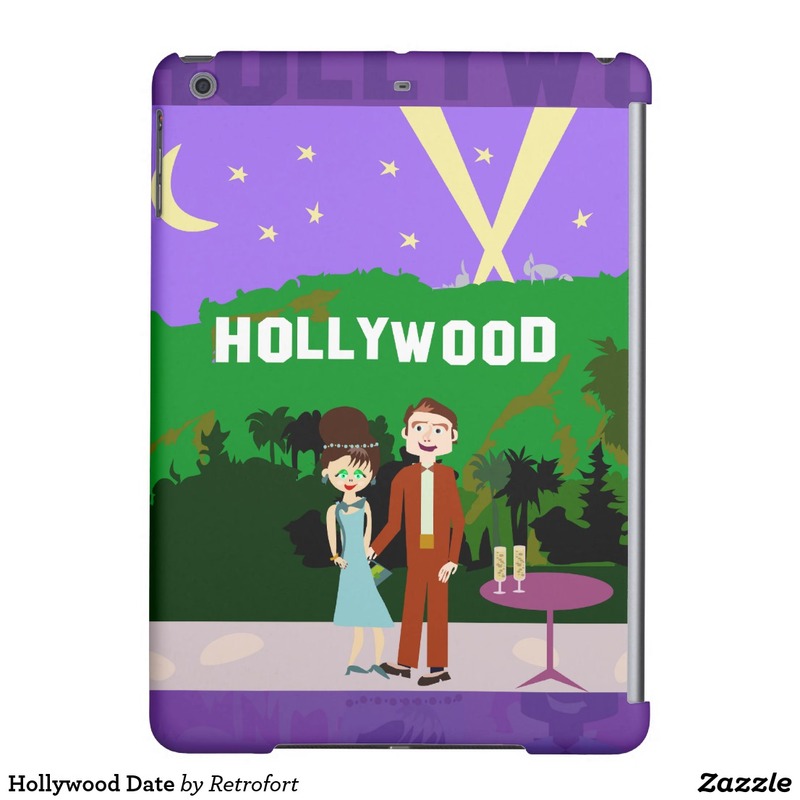 This adorable retro illustration features cute retro illustrations of a swanky mid-century romance. 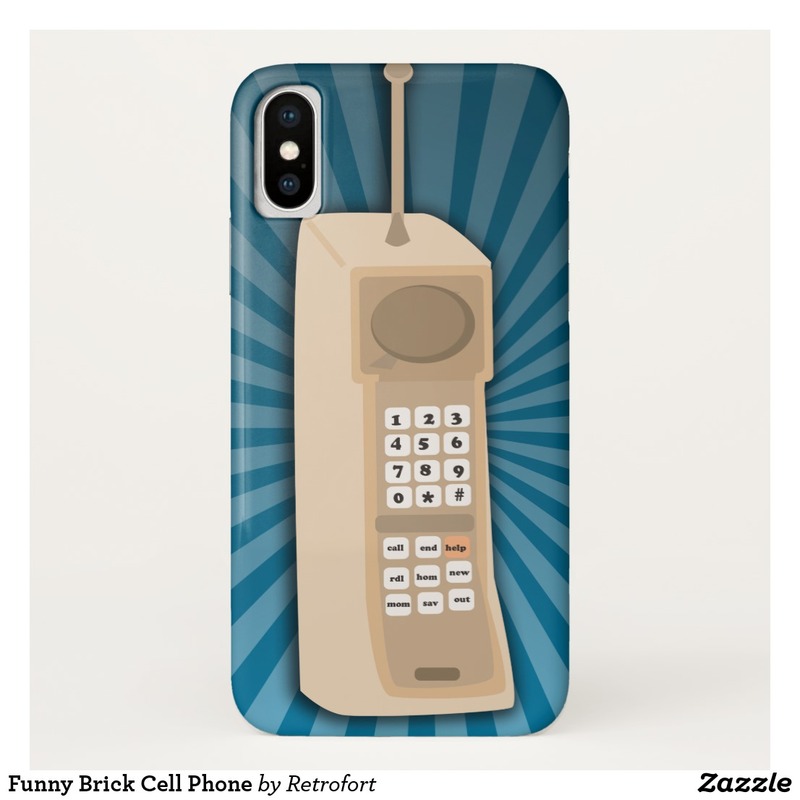 A giant old school cell phone on an i-phone case. 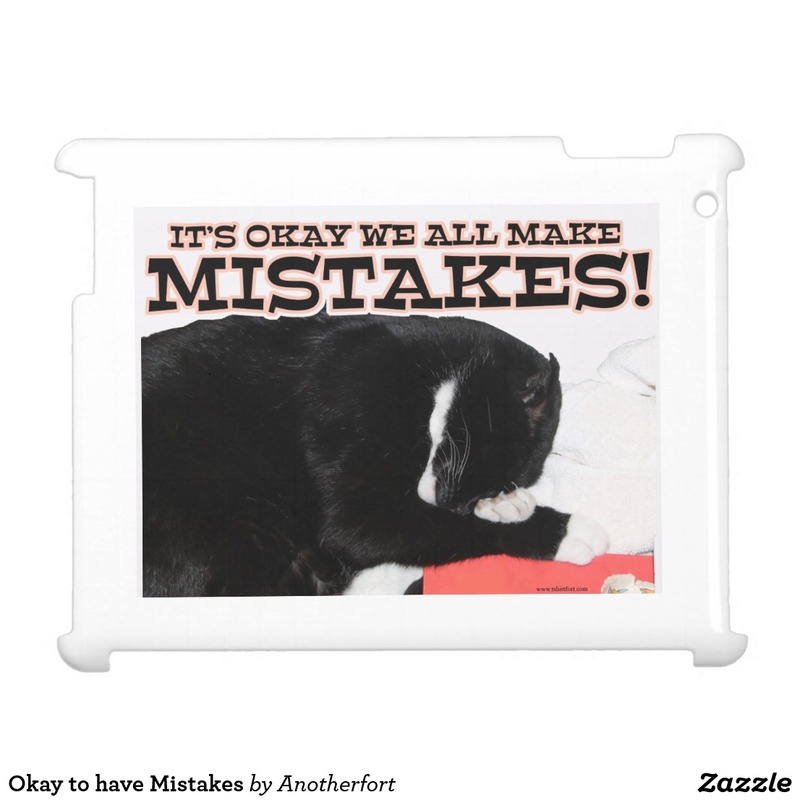 It's so meta! 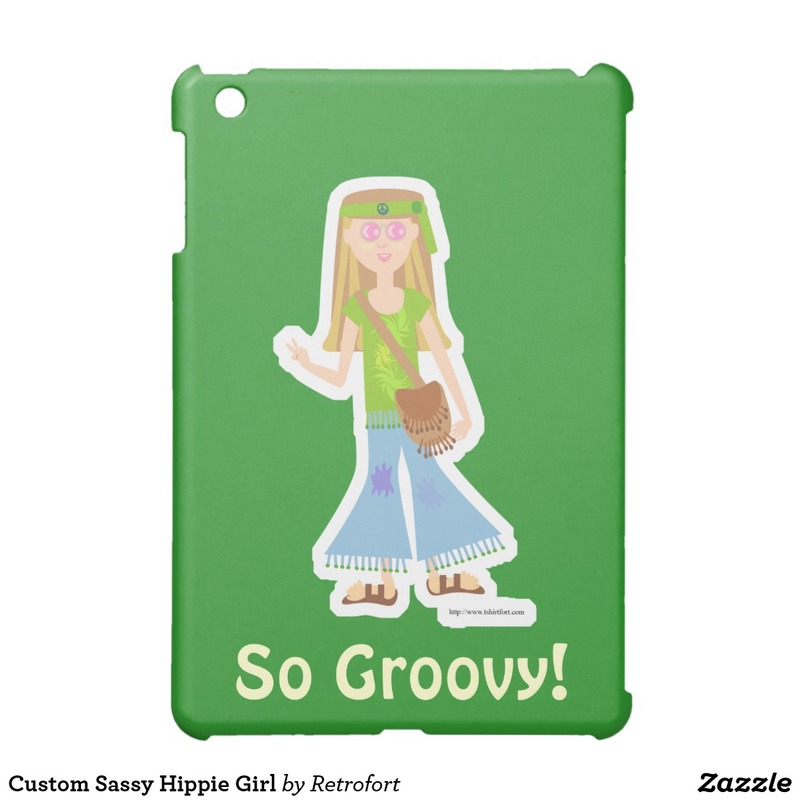 A cute retro illustration celebrating the hippie flower children of the Vietnam era. Flower power. 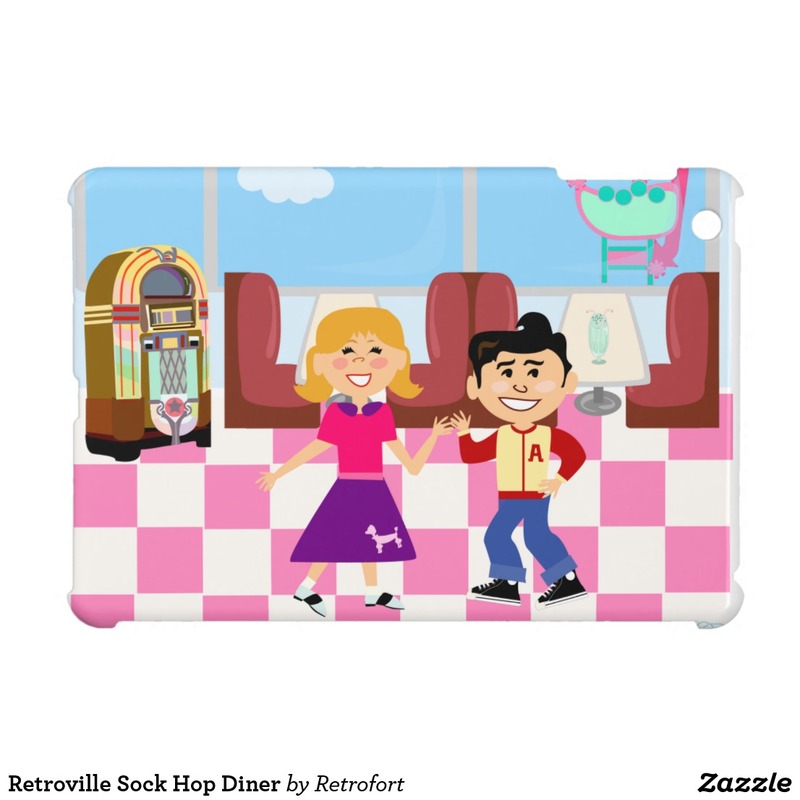 This adorable retro illustration features a pair of sock hop cartoon kids. 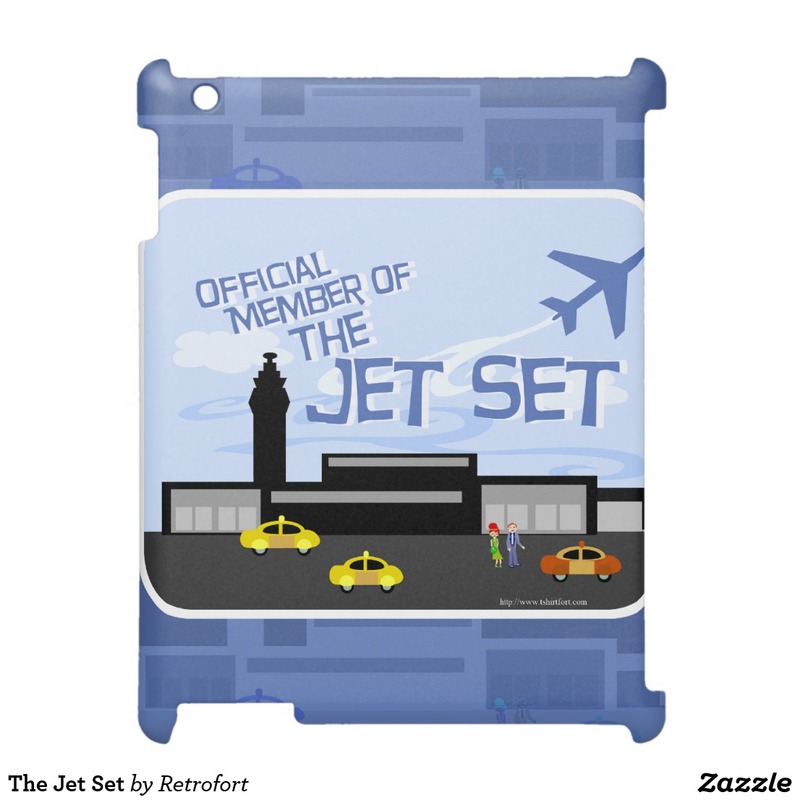 A cute and cool totally jet-set mid-century retro abstract illustrated ipad case. 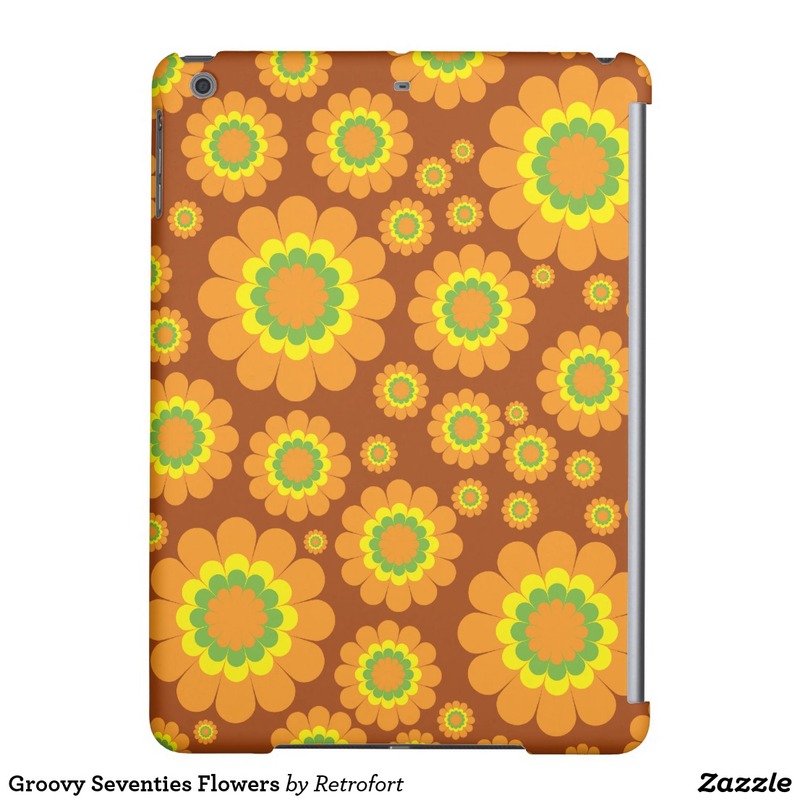 A fun retro floral pattern featuring everything you love about the seventies. 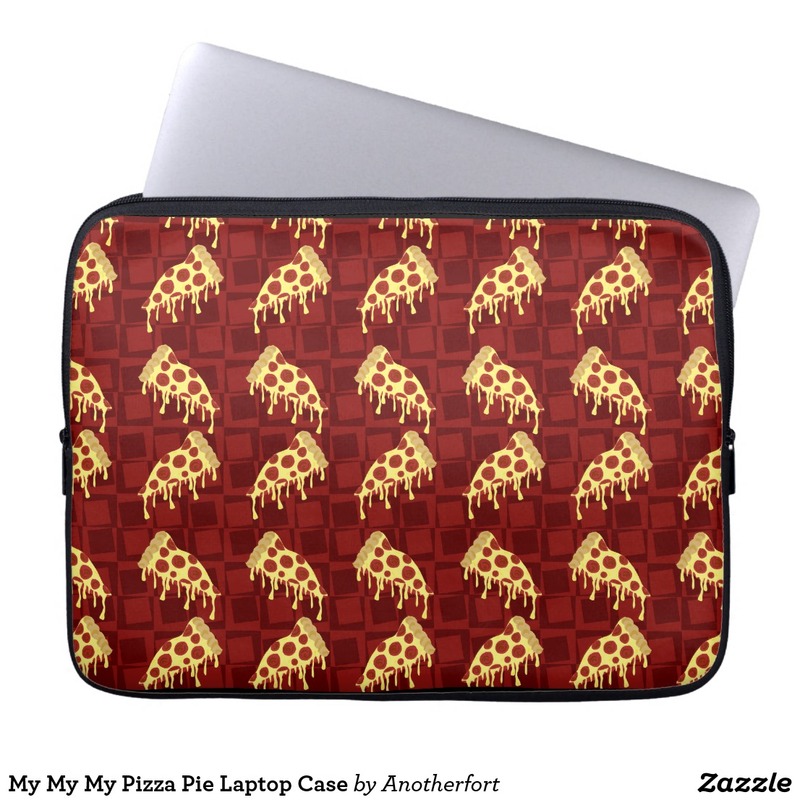 This cute food themed laptop sleeve features a fun and tasty pizza pie pattern. 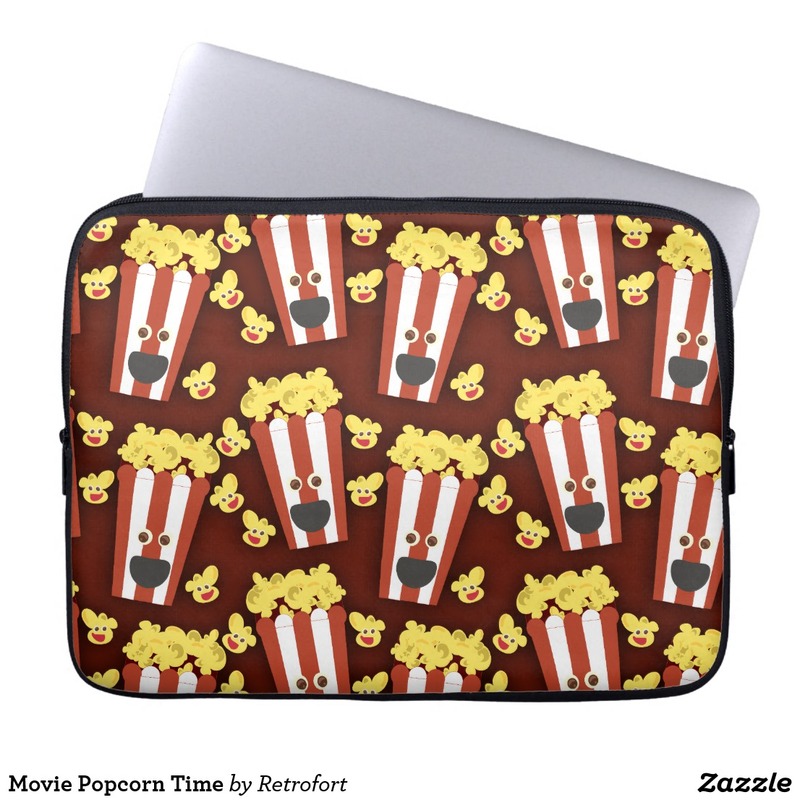 Cute and happy dancing popcorn buckets cartoon. Let's Go Camping. 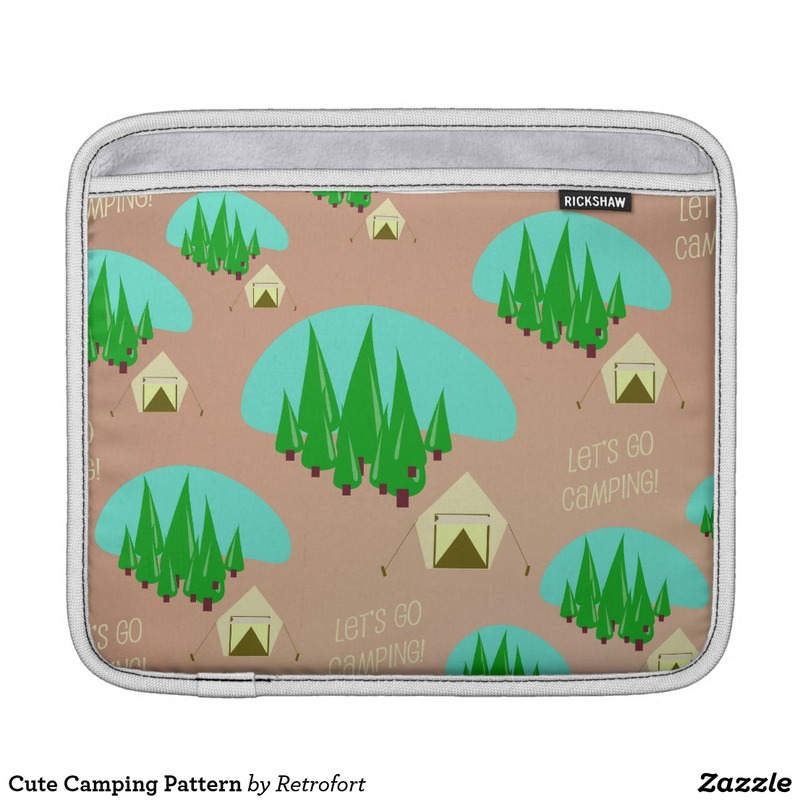 A fun retro style illustrated camping pattern. 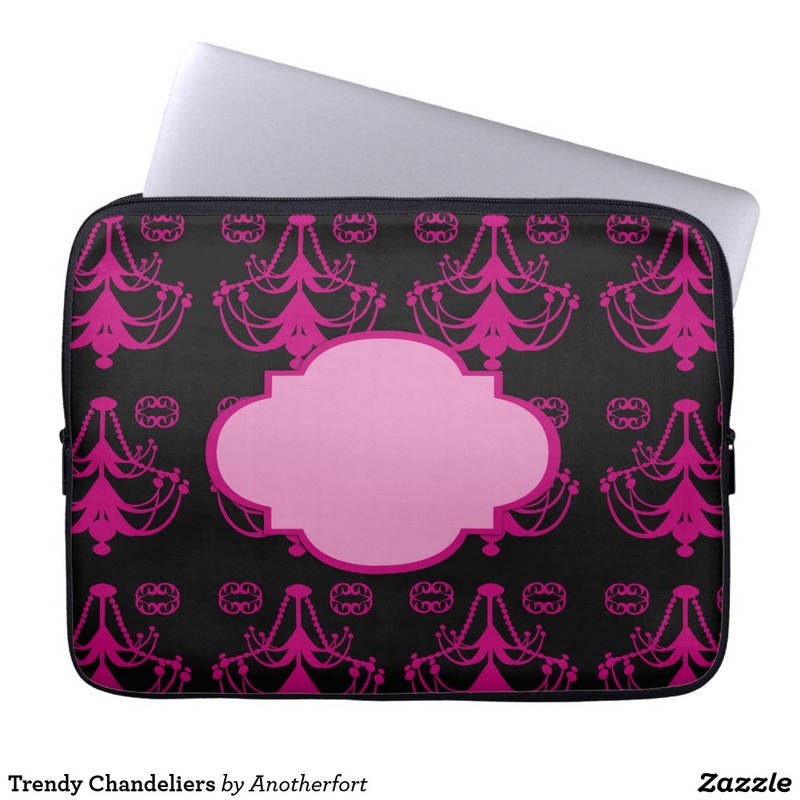 A cool and classy chandelier design case with a spot for you to personalize. Add a monogram to this sleeve now. 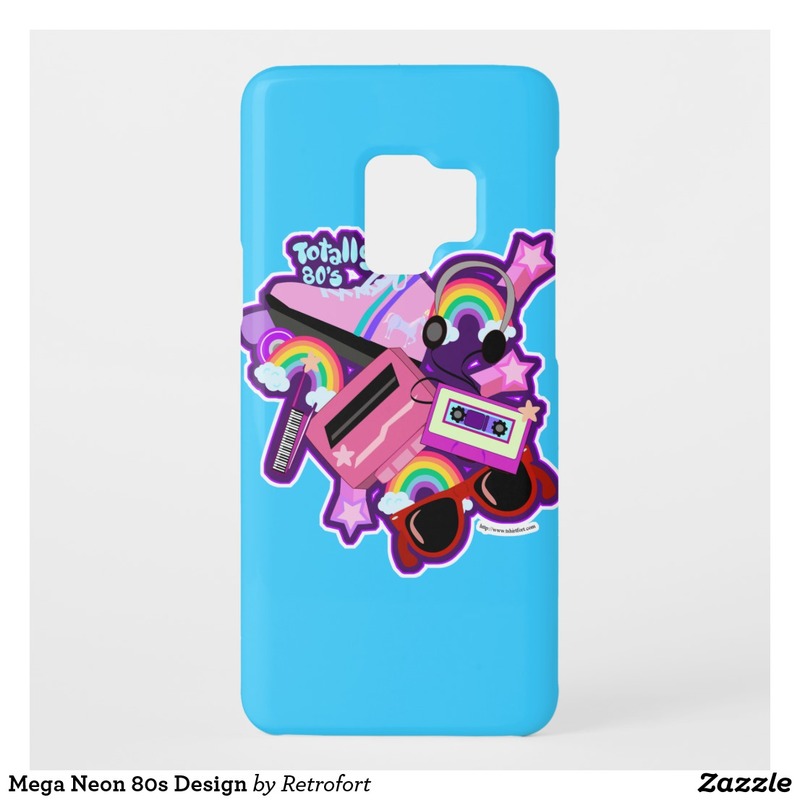 A fun colorful bright retro awesome pattern featuring everything you love about the nineties. 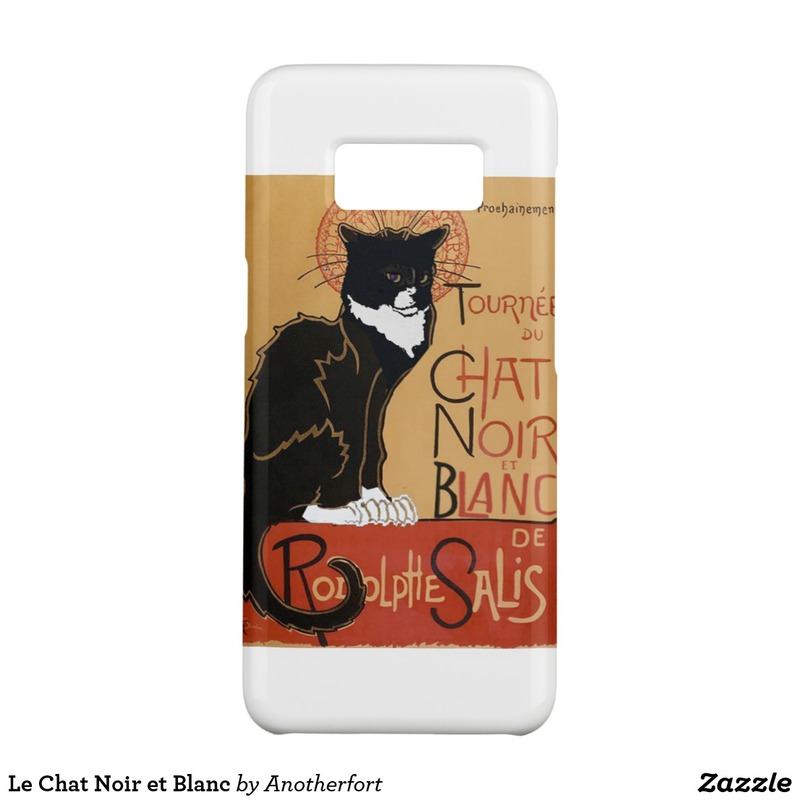 This is a black and white tuxedo cat twist on the classic French poster. 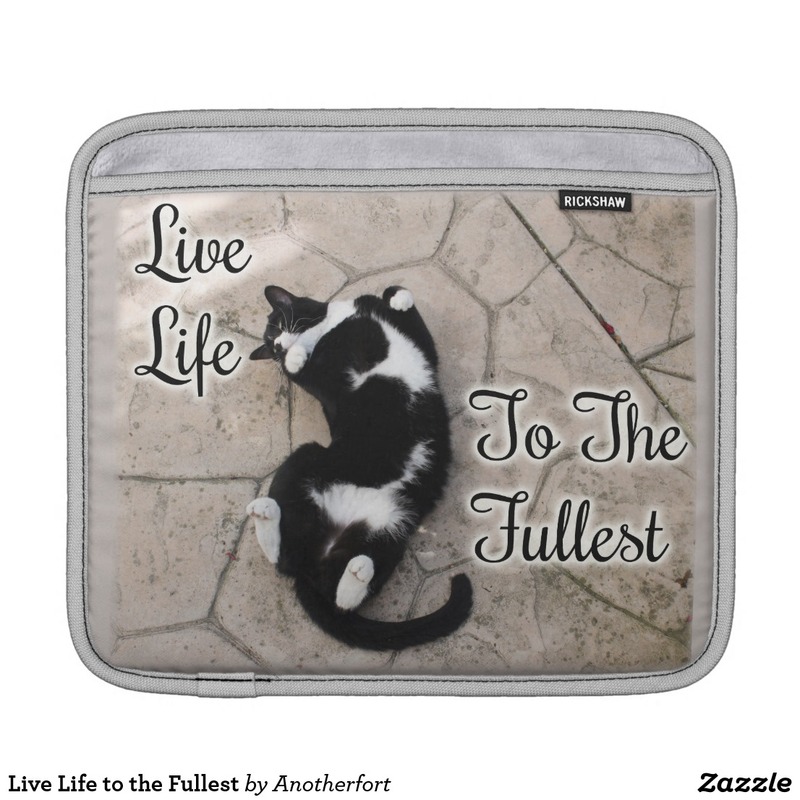 This adorable motivational cat photo with slogan is the perfect gift for any kitty lover out there. 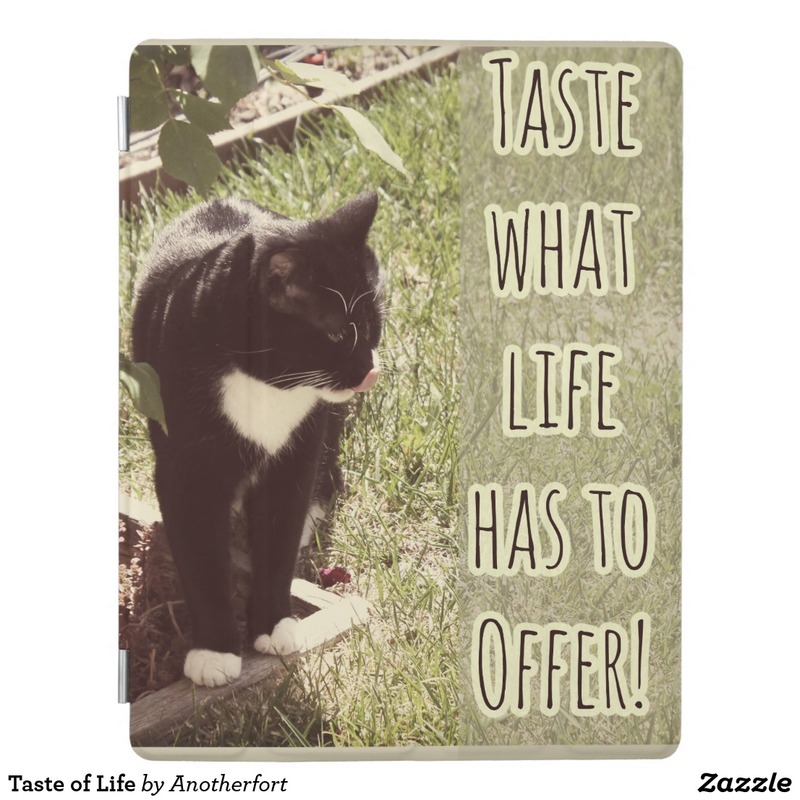 This adorable cat photo design is the perfect gift for any kitty lover out there. 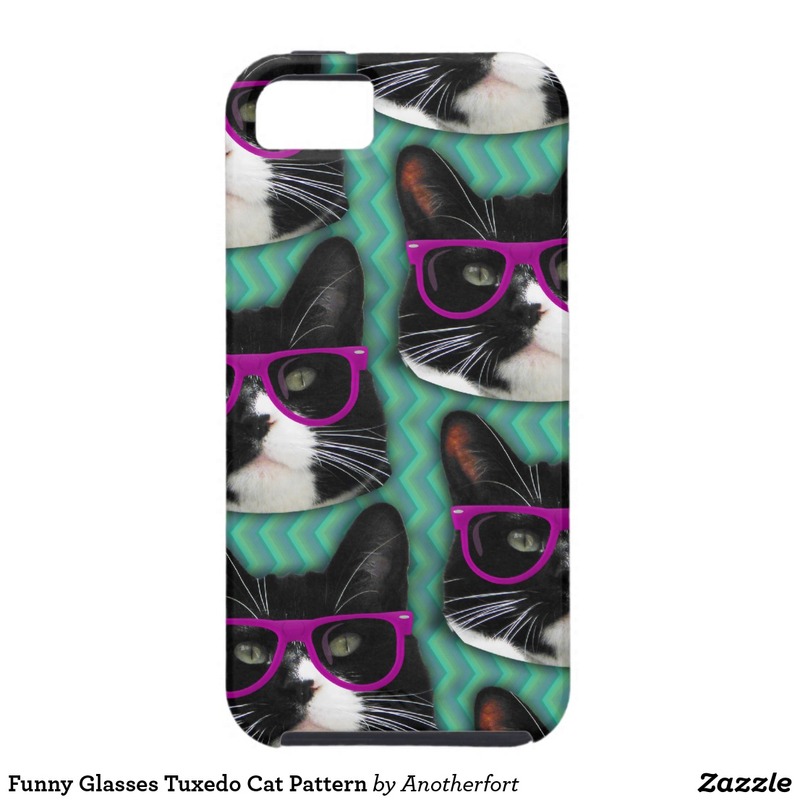 Customize one today. 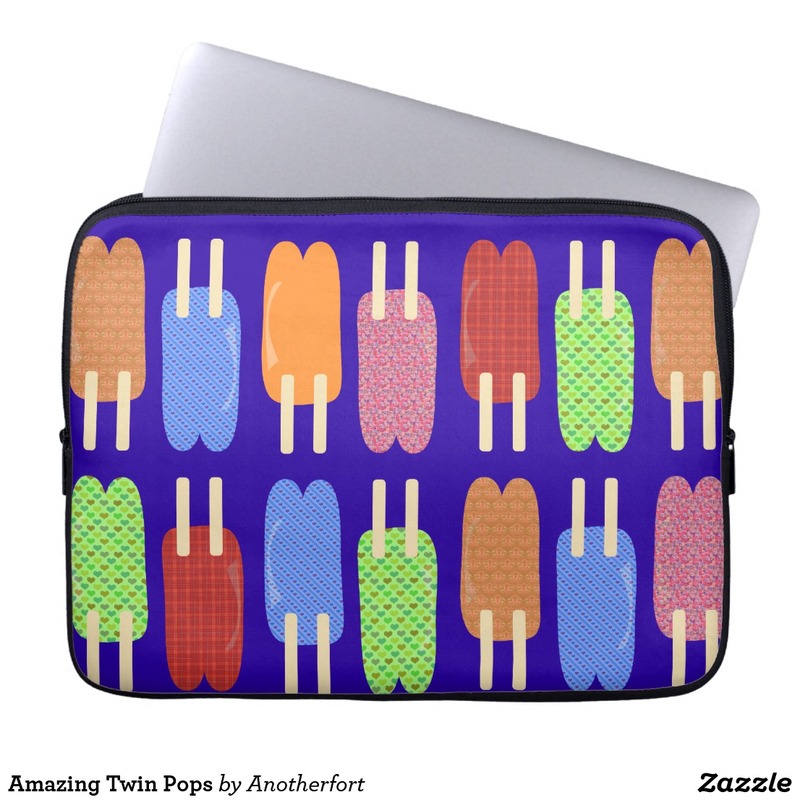 This cute popsicle themed laptop case features a fun and tasty pattern. 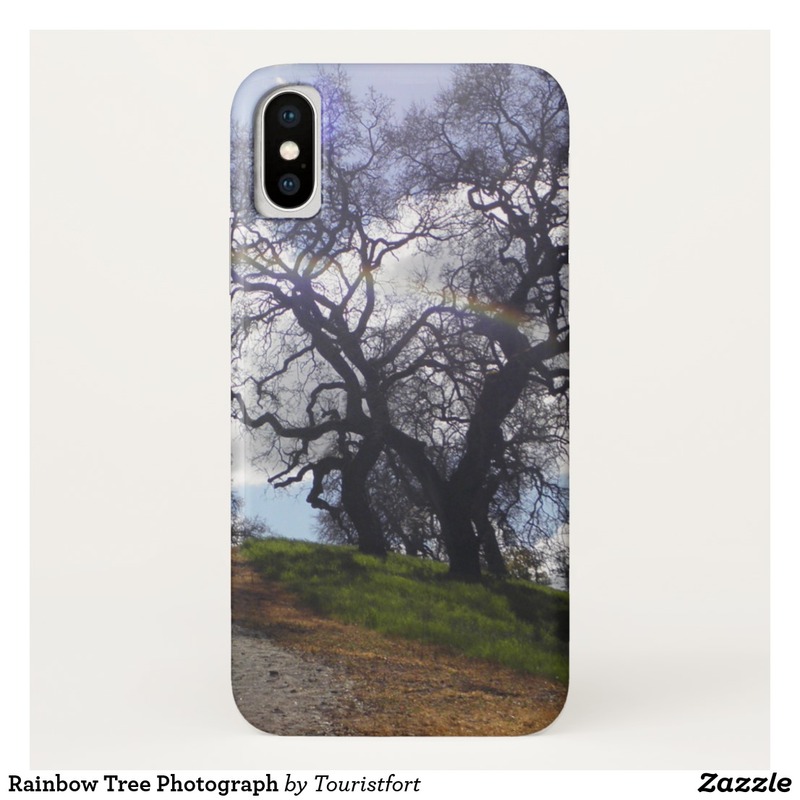 This epic iphone case features a beautiful photograph of a tree in winter. 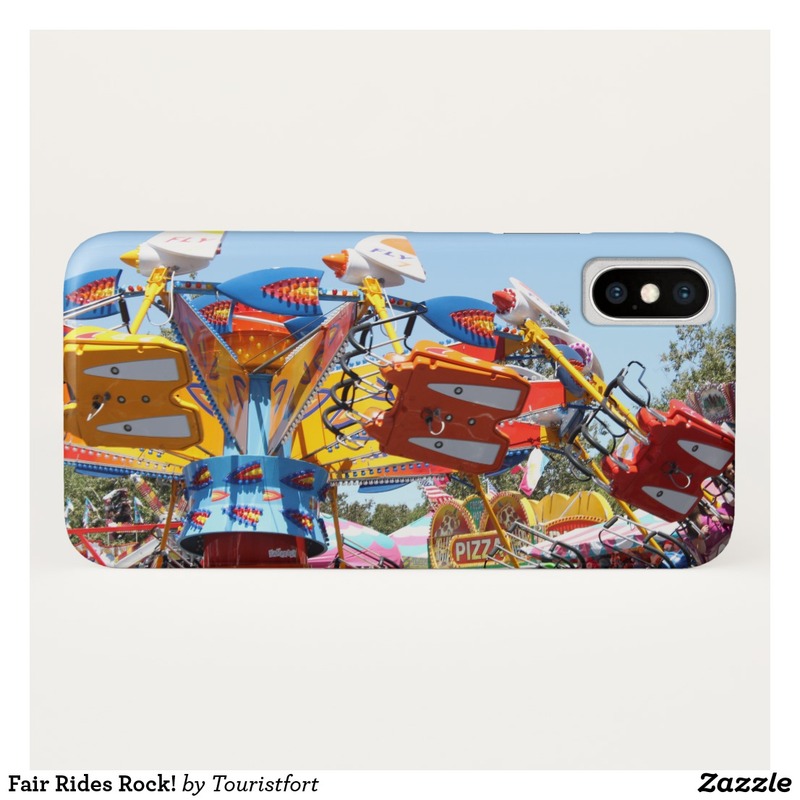 A fun photographic case of summertime rides at the county fair. So colorful! 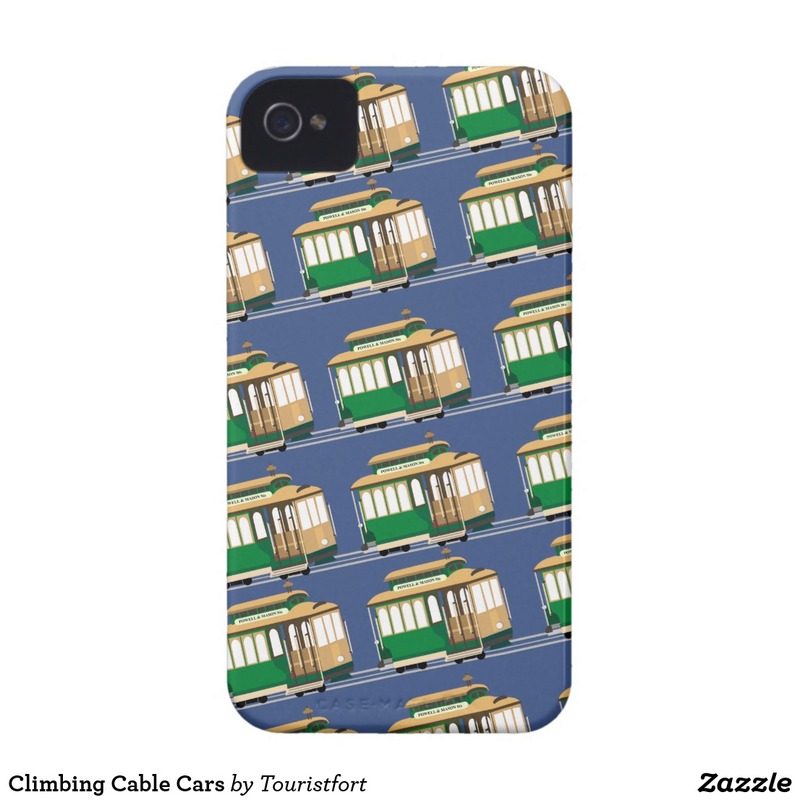 This cool San Francisco illustrated cable car inspired design is perfect for a golden gate adventure. 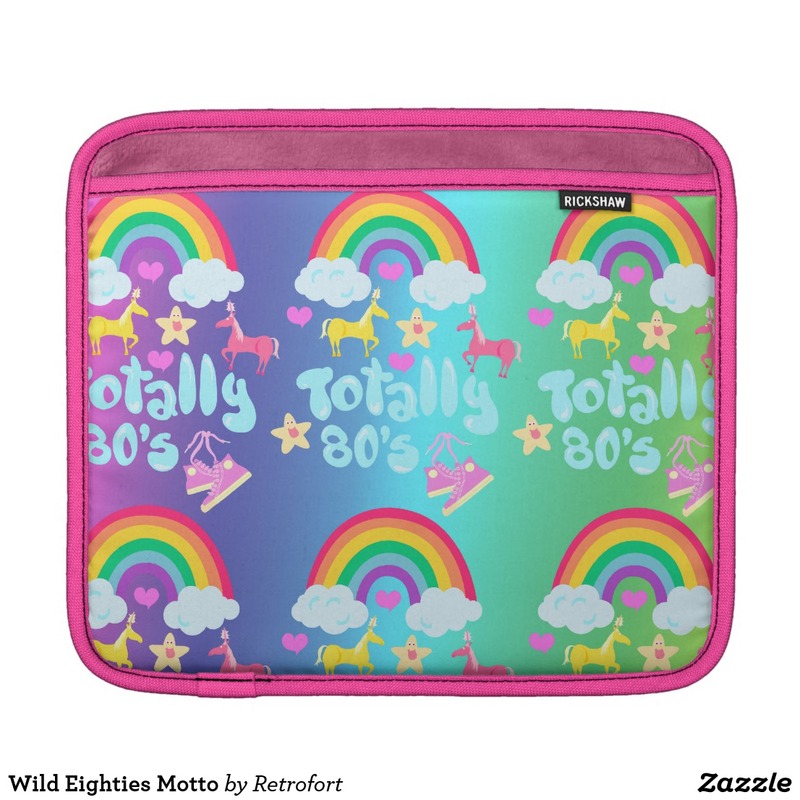 A fun colorful bright retro awesome pattern featuring everything you love about the eighties. 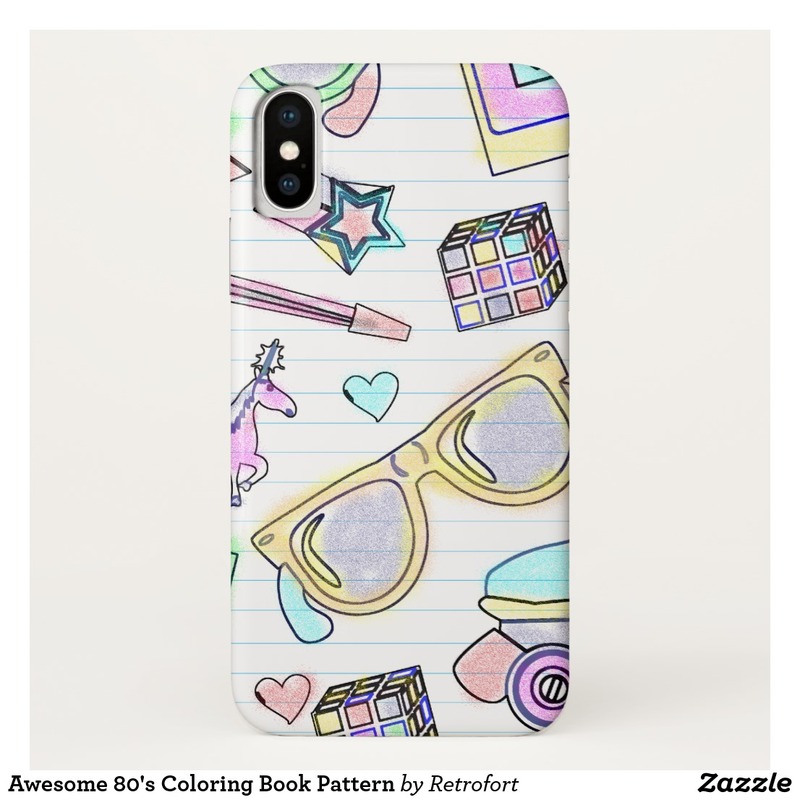 A fun coloring book notebook doodle retro awesome iphone case featuring everything you love about the eighties. An epic illustration of multiple totem poles. 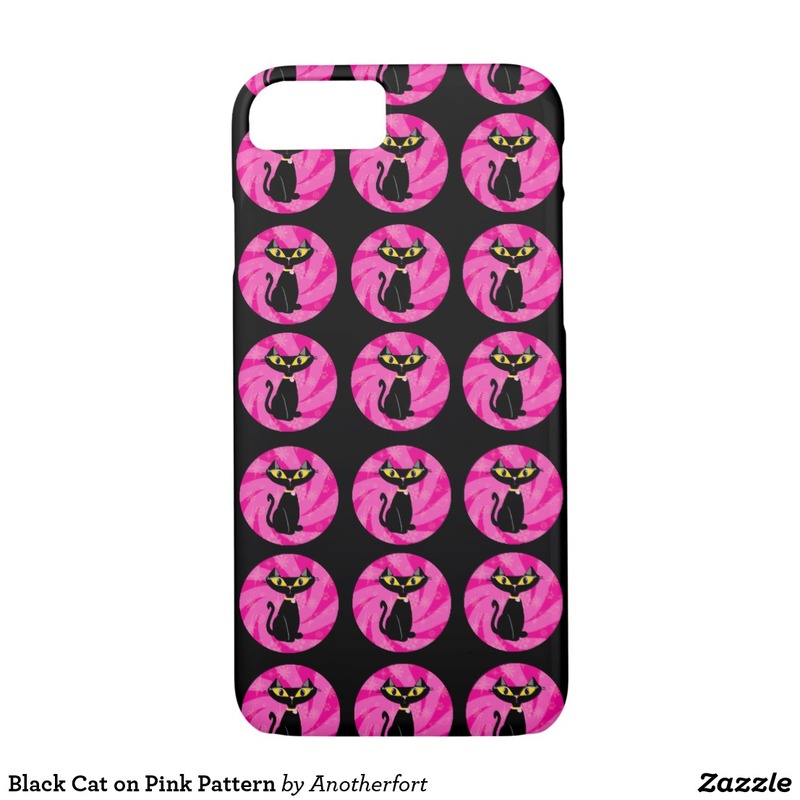 Get a totem pole pattern tech case today. 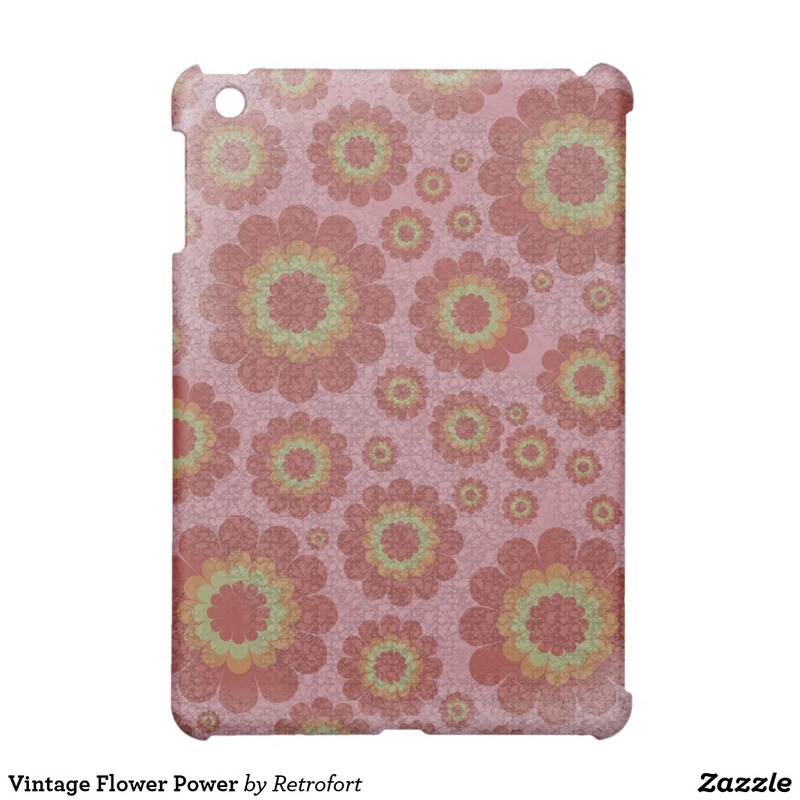 A faded retro floral pattern featuring everything you love about the seventies. 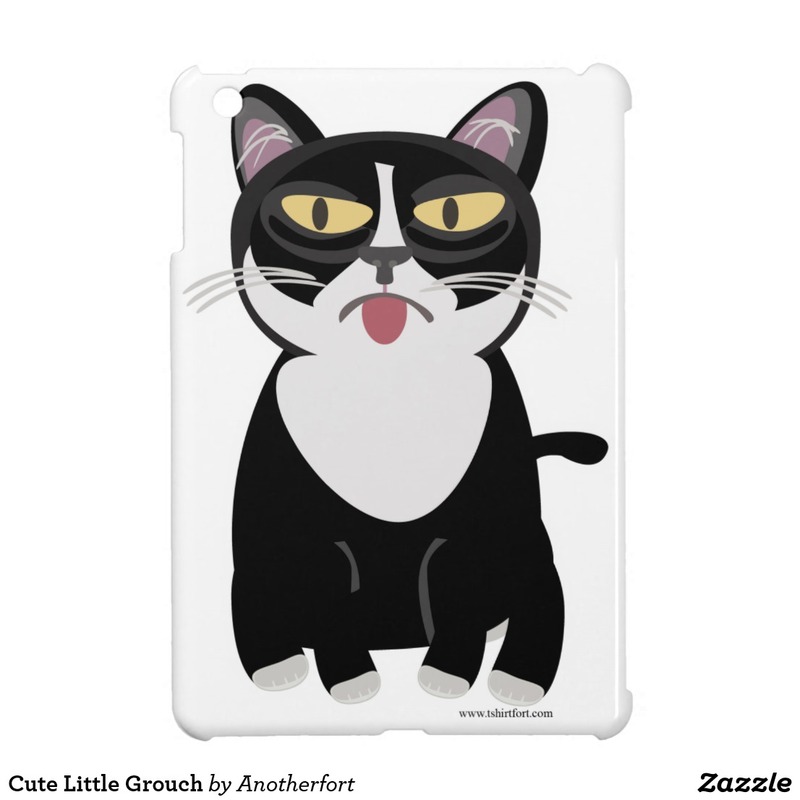 This adorable grumpy sourpuss cartoon cranky cat design is the perfect gift for any kitty lover out there. 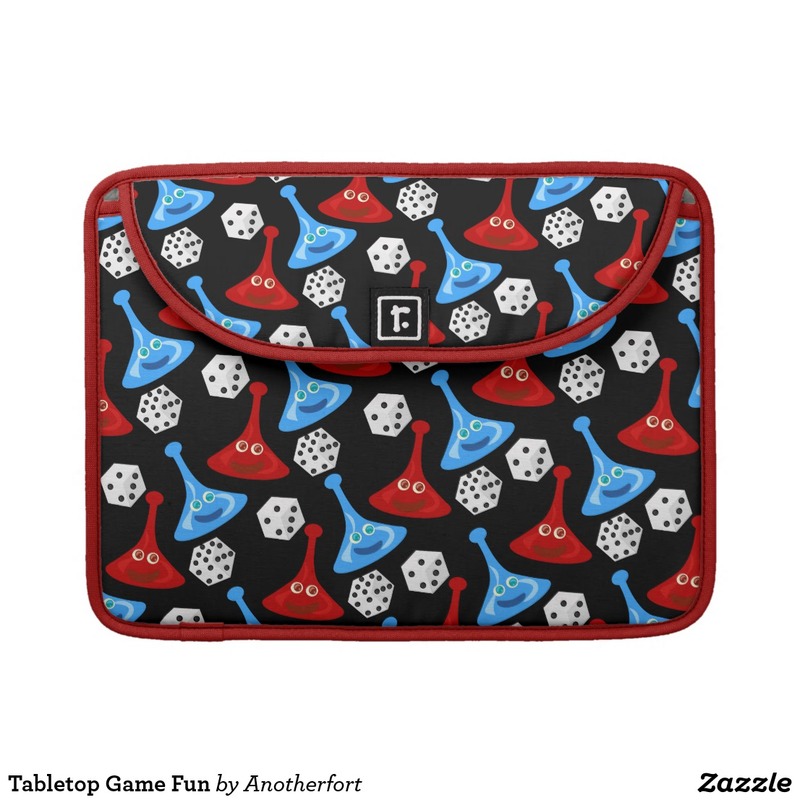 This fun school doodles inspired chalkboard design will take you back to school. Nothing but love and hearts. 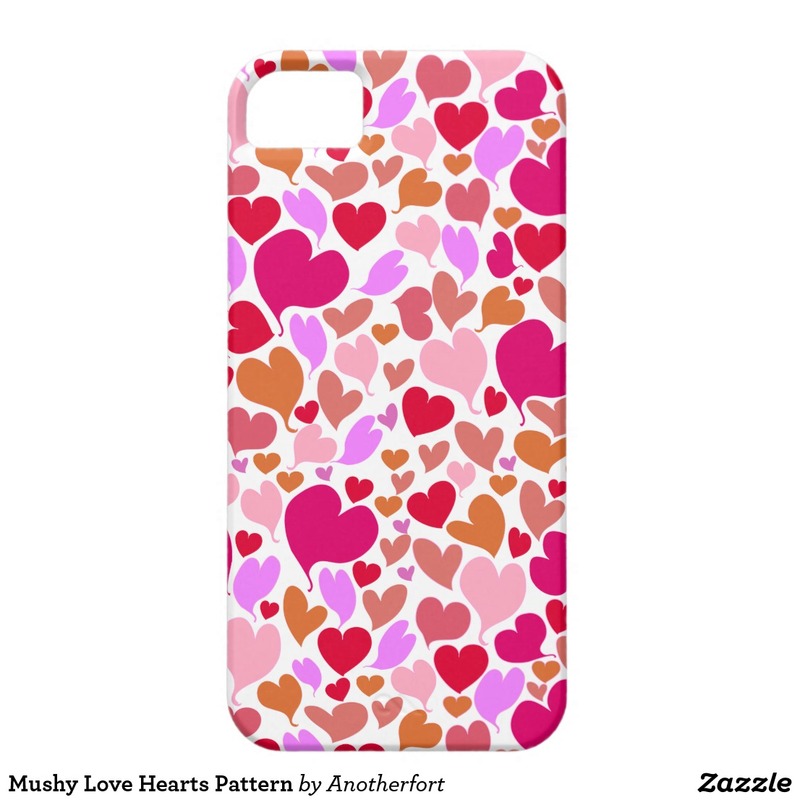 A fun and romantic pattern just for you. 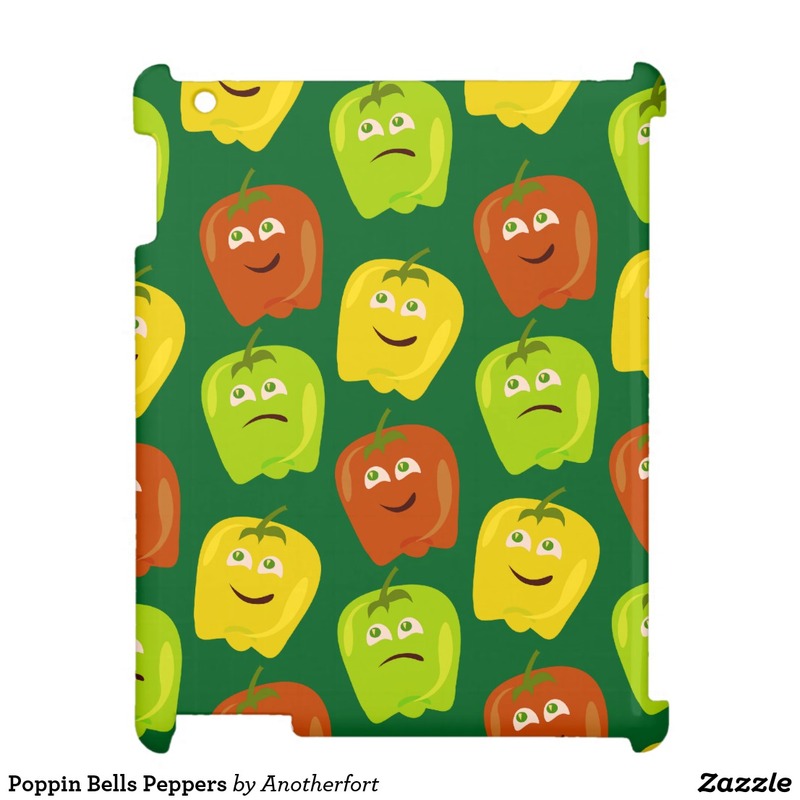 This cute bell pepper pattern ipad case features a fun and tasty pattern. 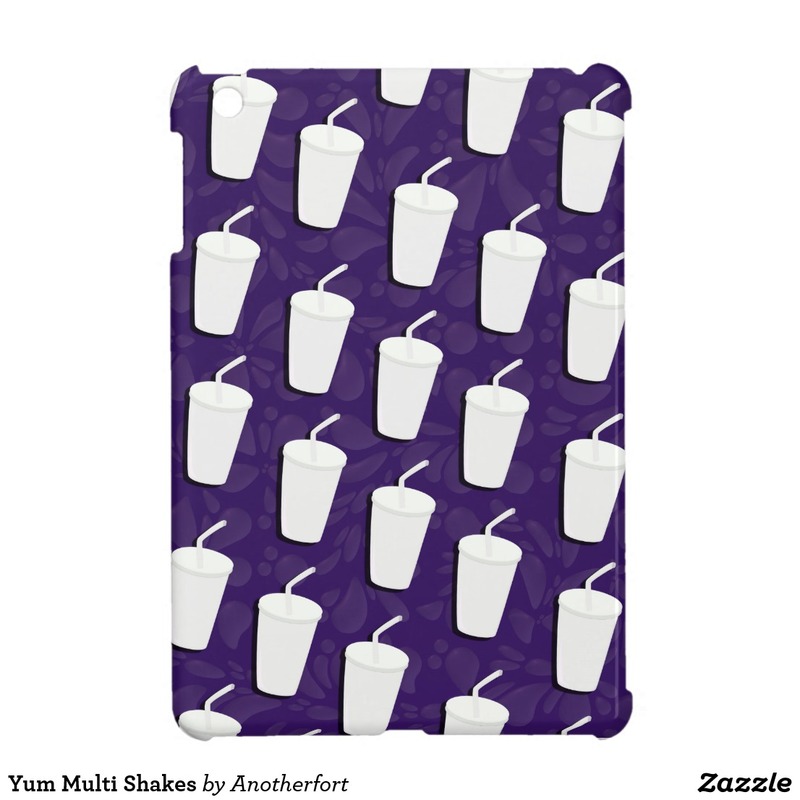 This cute shakes themed design features a fun and tasty pattern. 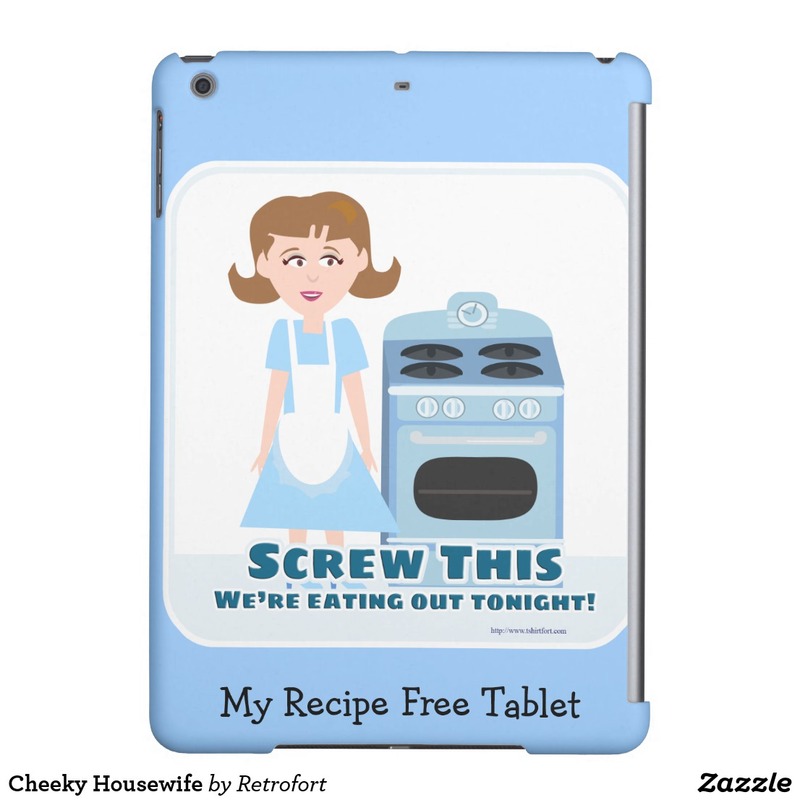 Retro art of a cheeky fifties housewife who will not cook. 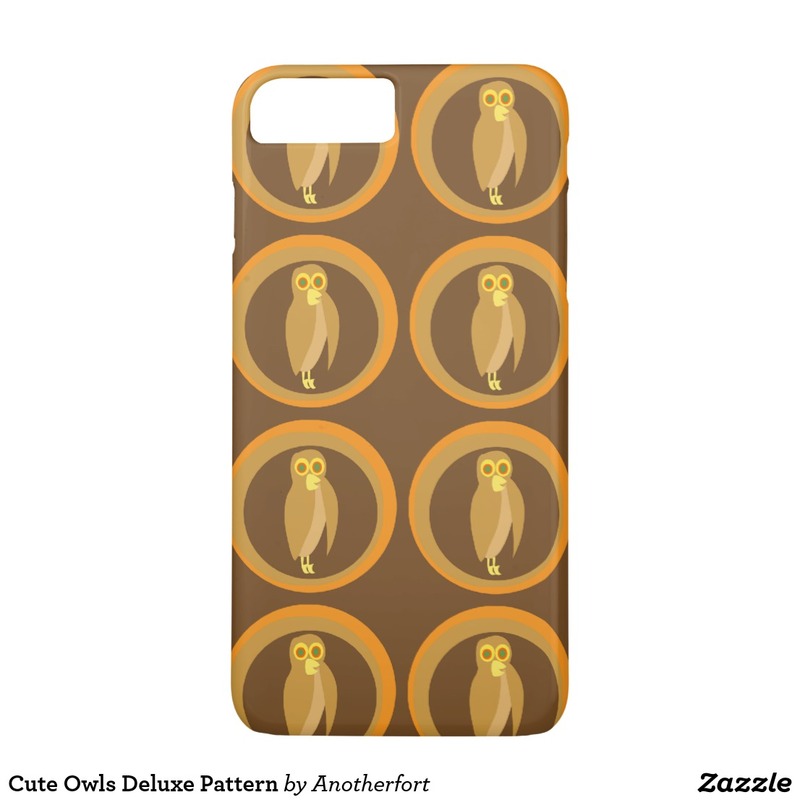 A pattern of cartoon owls with a fun retro earth tone flair. Hoot hoot! 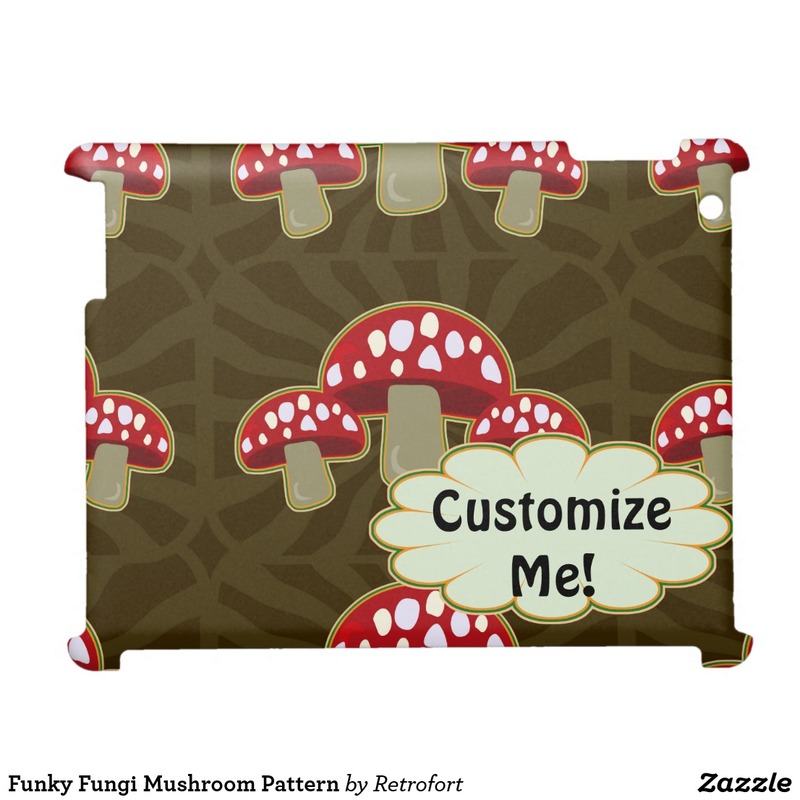 This retro mushroom pattern themed design features a fun retro pattern. 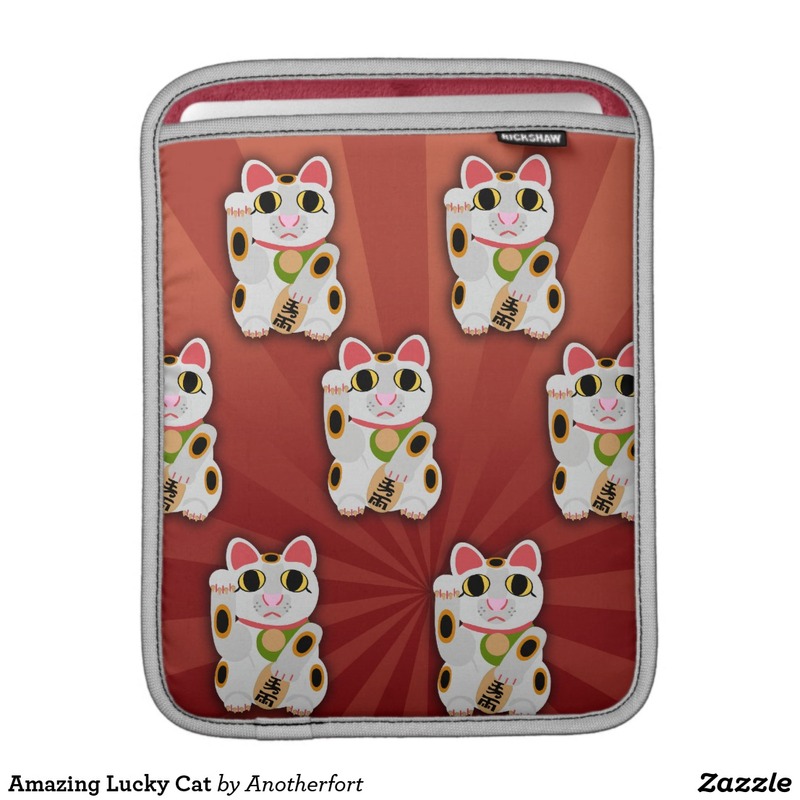 Customize an ipad case today. 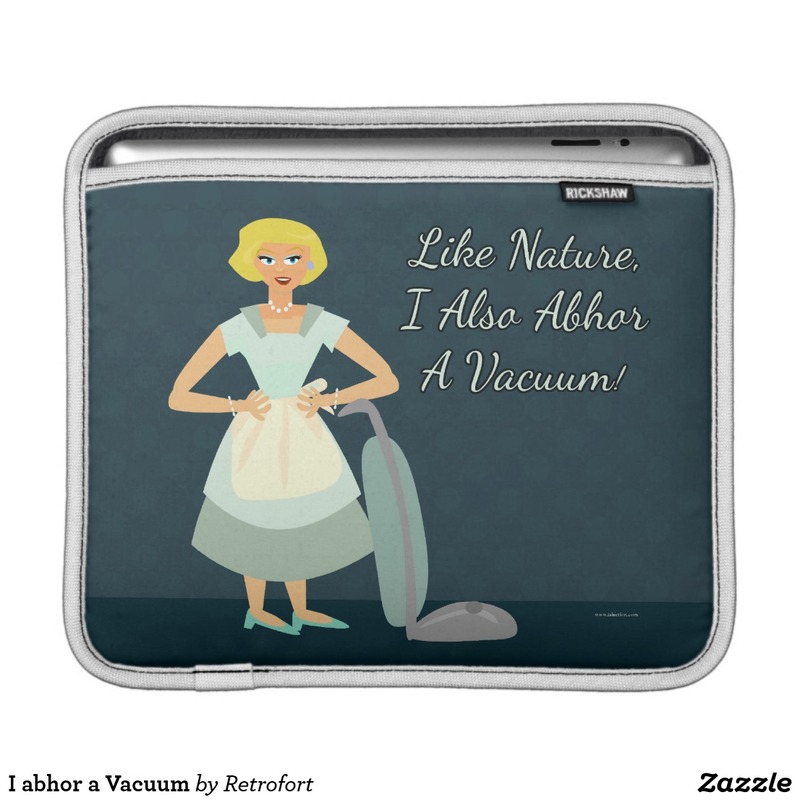 Retro art of a cheeky fifties housewife who is so done with that vacuum. 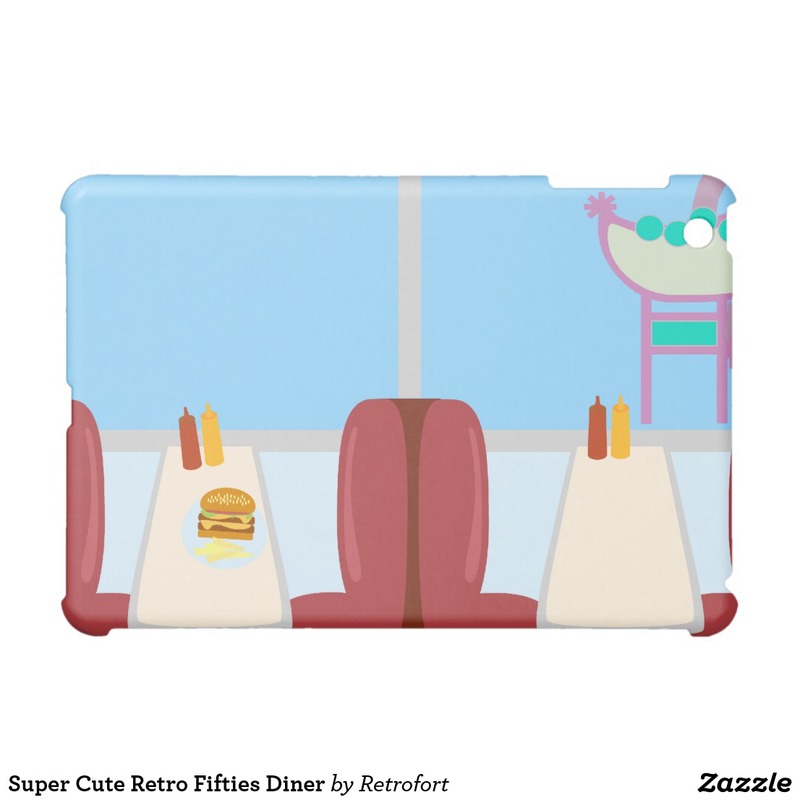 A cool and customizable illustration of a retro diner sign. 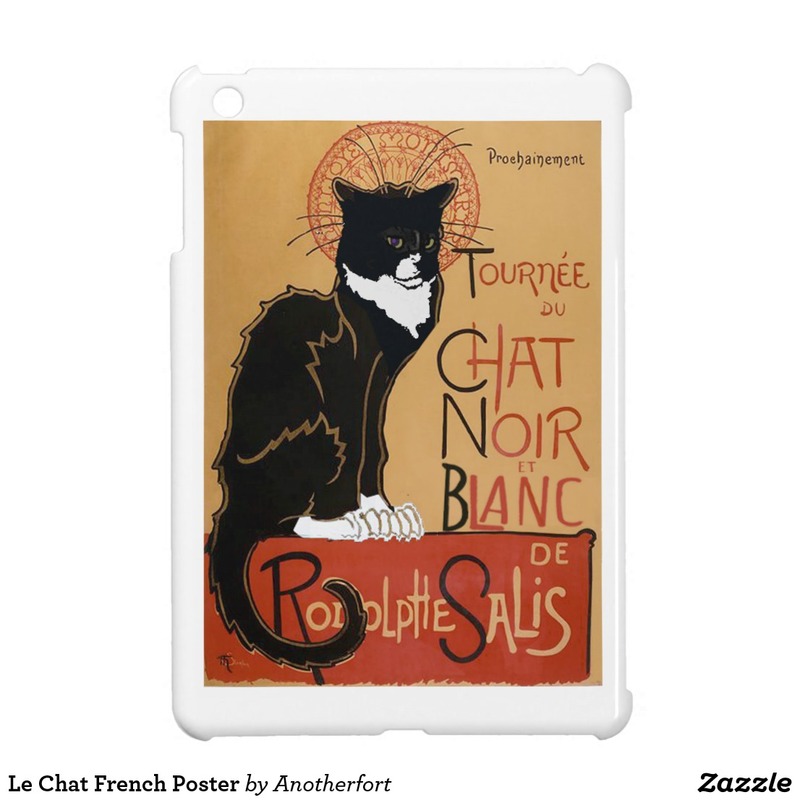 Go vintage! 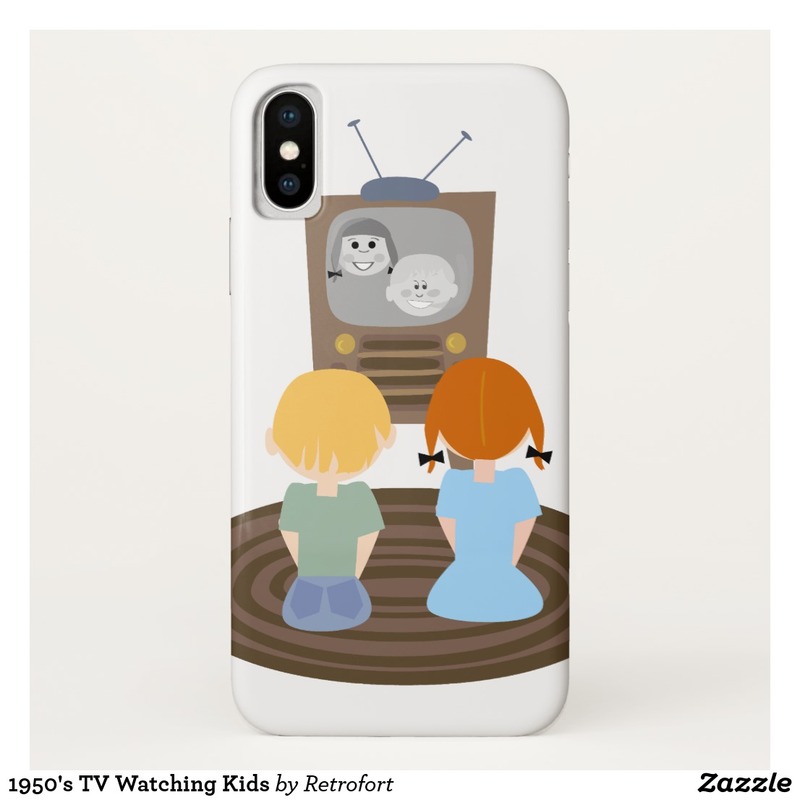 This adorable retro illustration features cute retro illustrations of mid-century people. 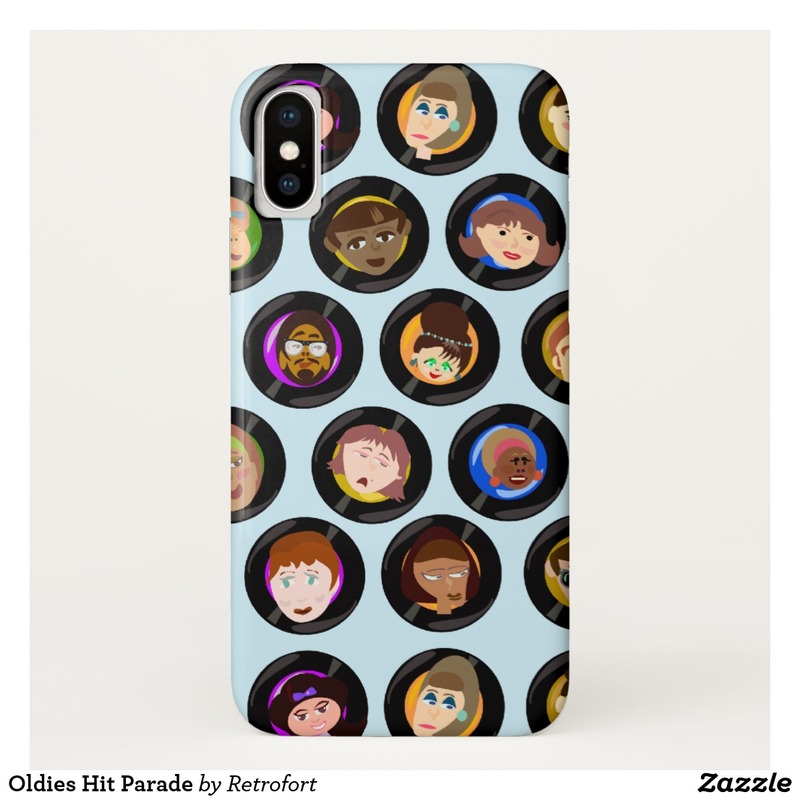 They are fab and cute those teen idols from the sixties mid-century mad men era. 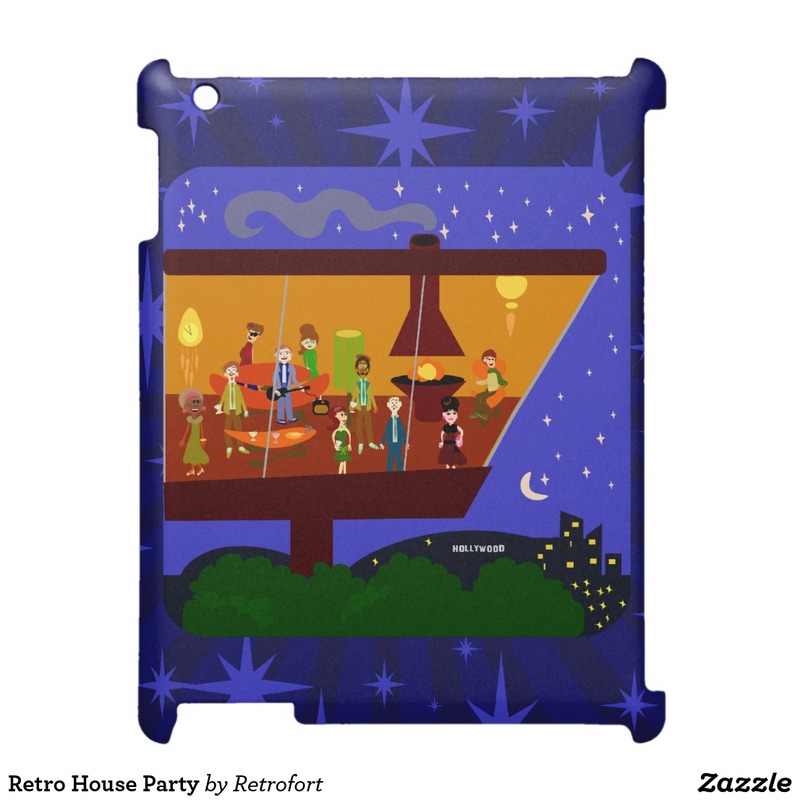 This adorable retro illustration features a party at a swingin Jet-set pad in the sky. 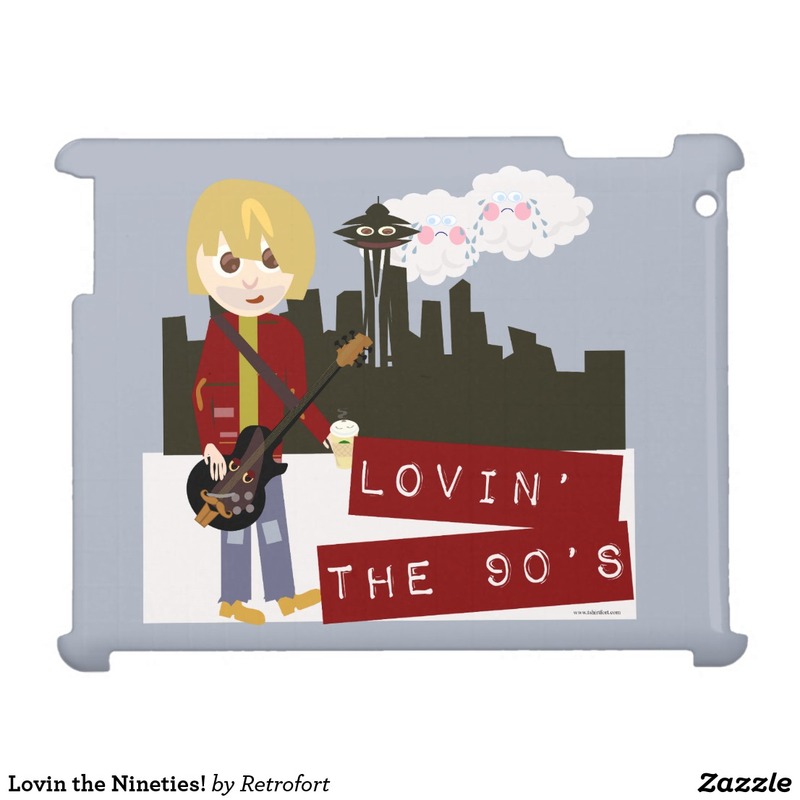 Cool retro vintage art. 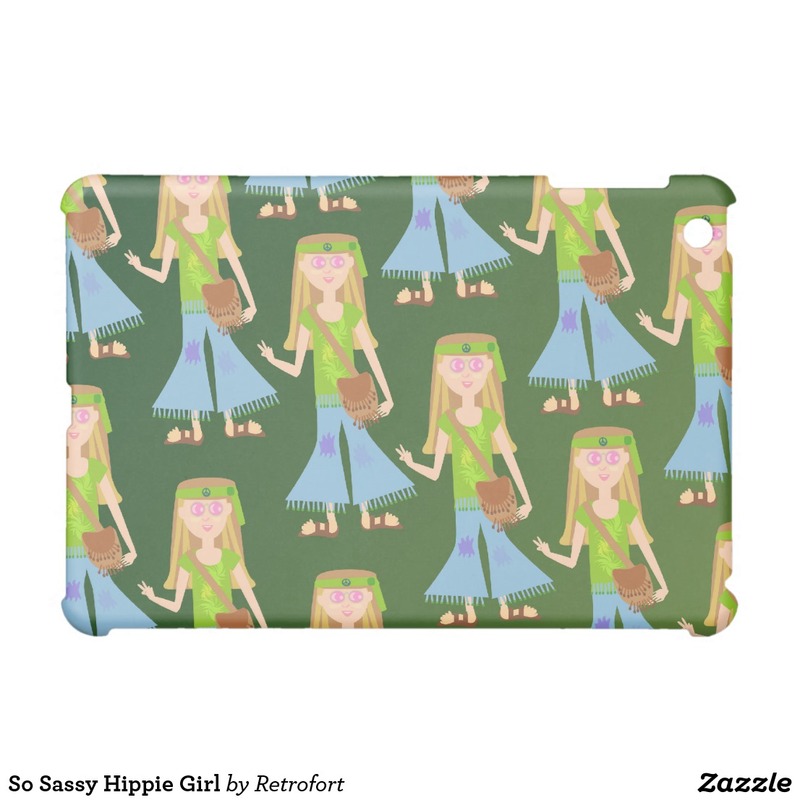 A cute retro illustration celebrating the hippie flower children of the Vietnam era. 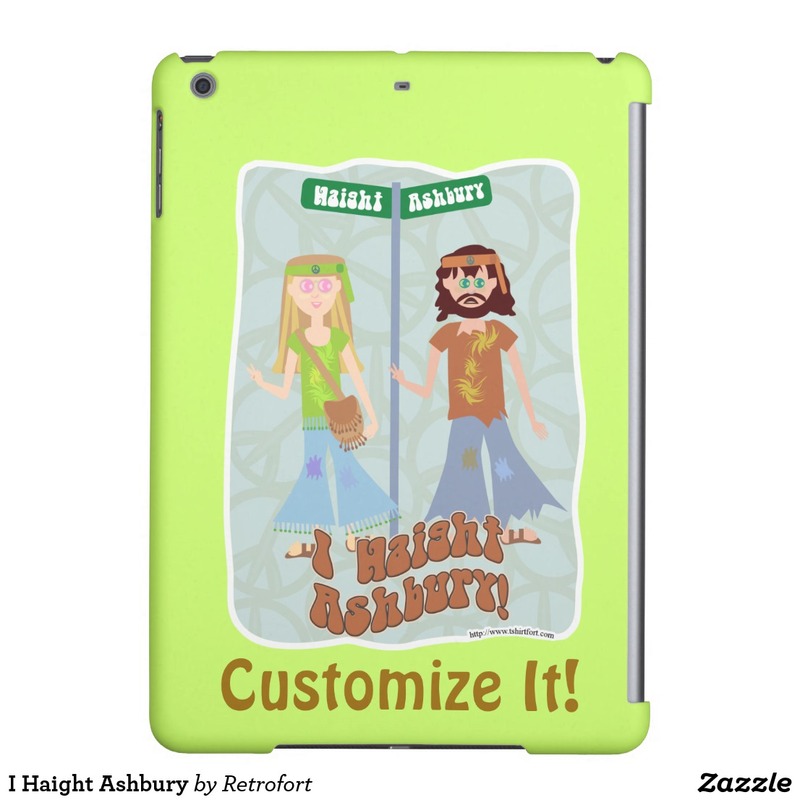 Do you Haight Ashbury?. 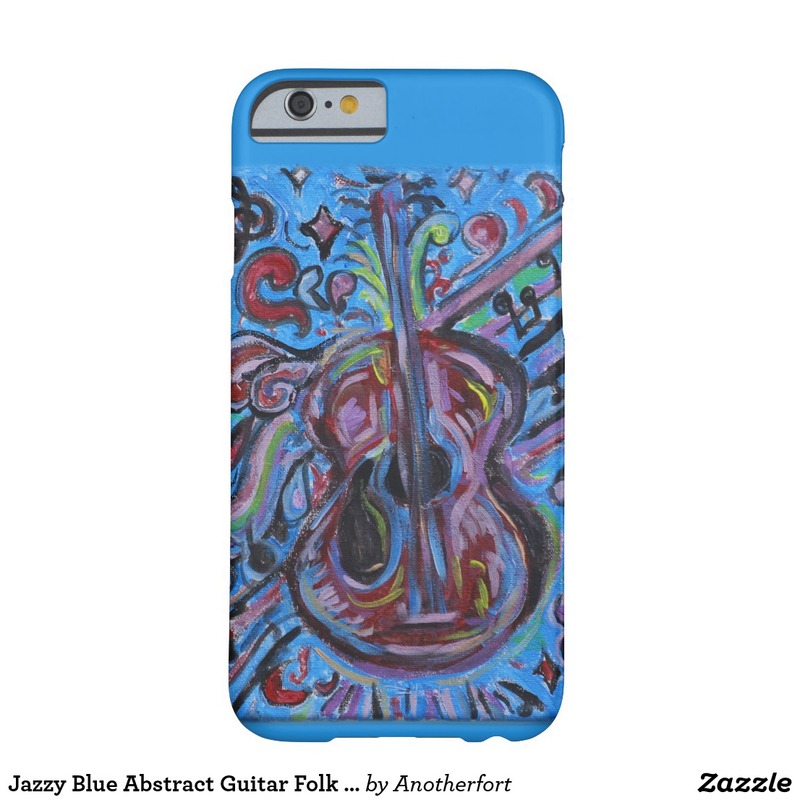 An abstract folk art jazzy guitar painting in blue tones. 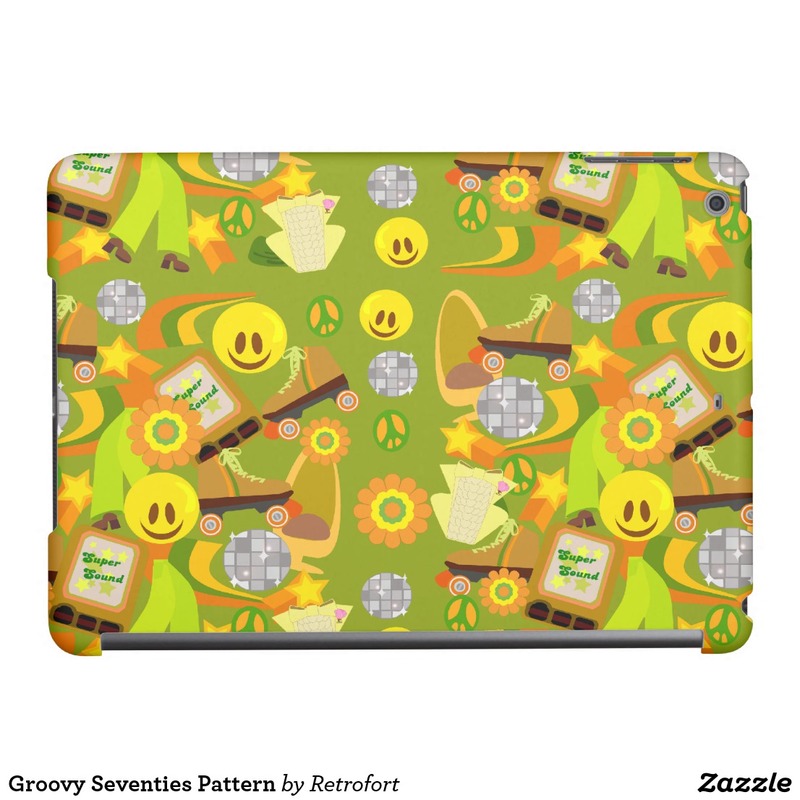 A fun retro pattern featuring everything you love about the seventies. 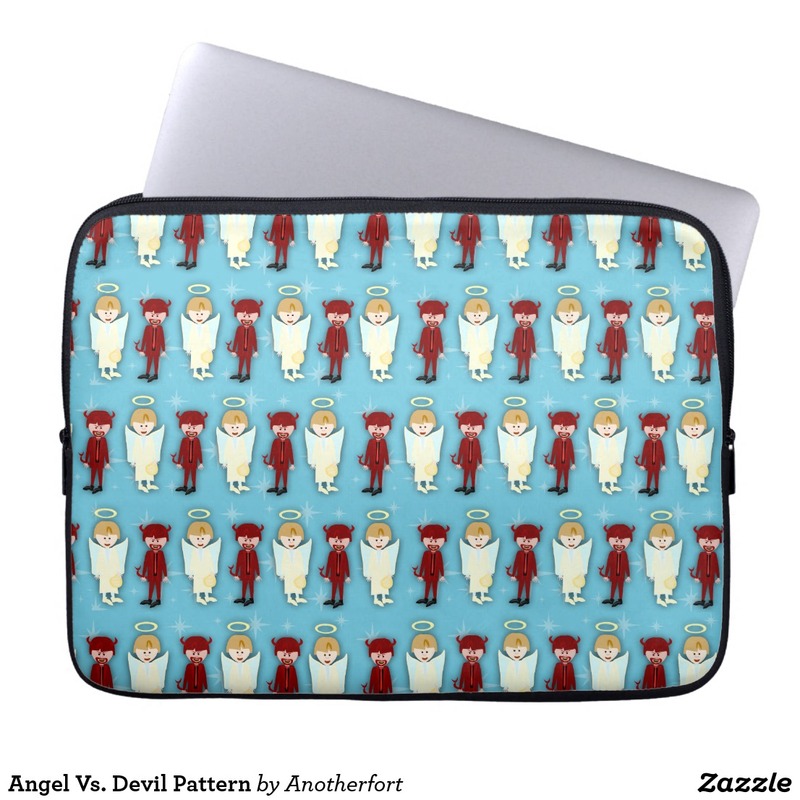 This cute frozen food themed laptop sleeve features a fun and tasty pattern. 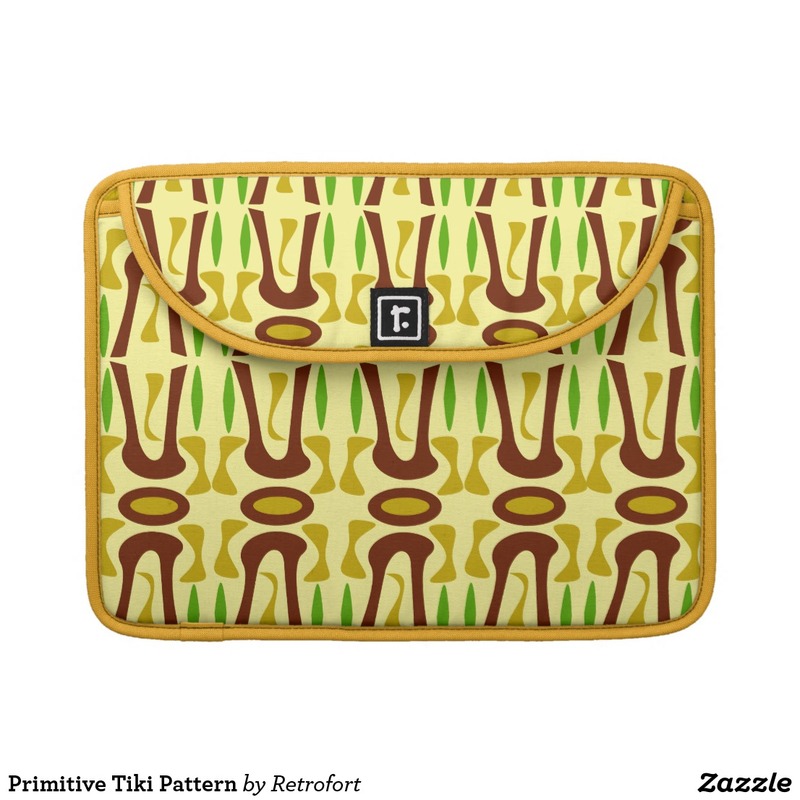 A totally vintage inspired retro primitive pattern for you to enjoy. 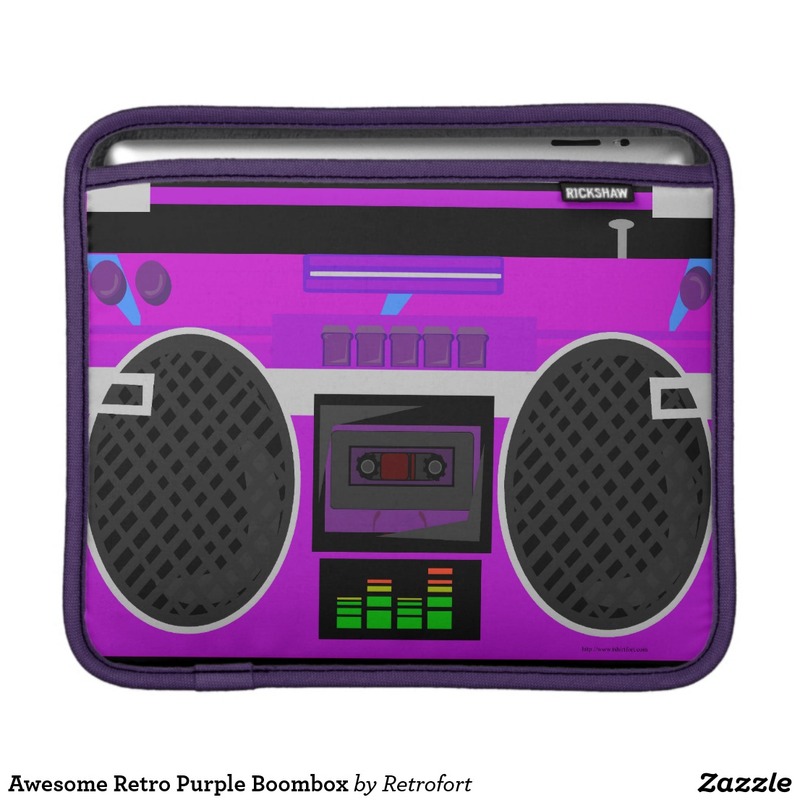 Retro is awesome. 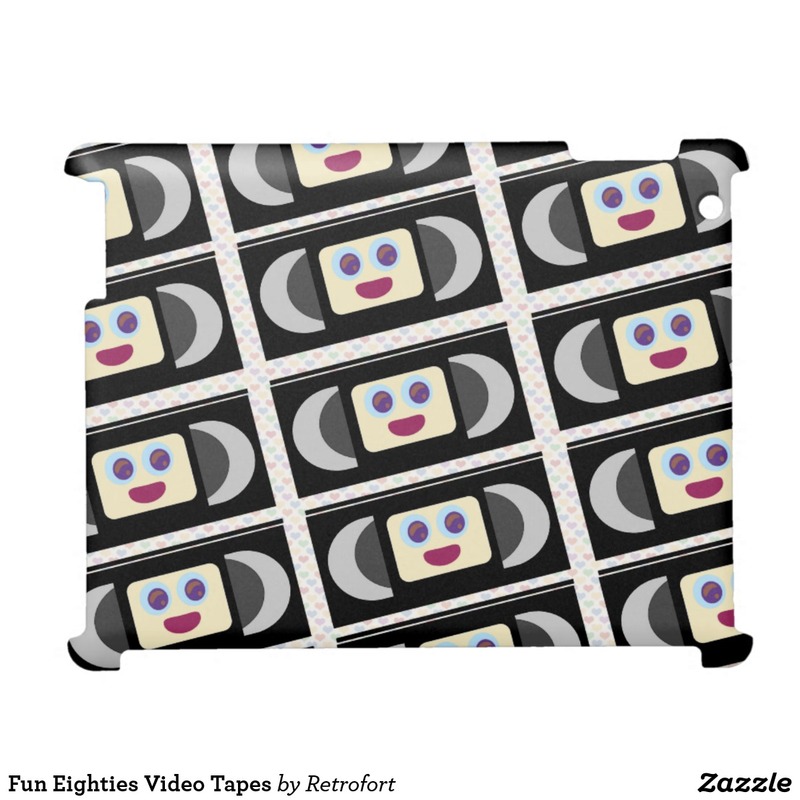 A totally vintage inspired vhs tapes pattern for you to enjoy. 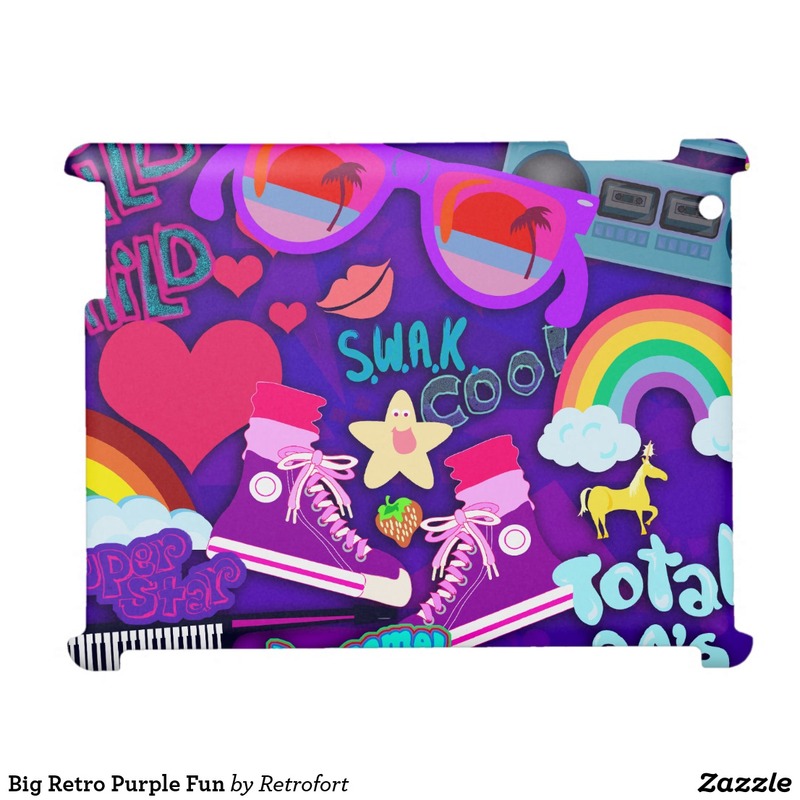 Retro is awesome. 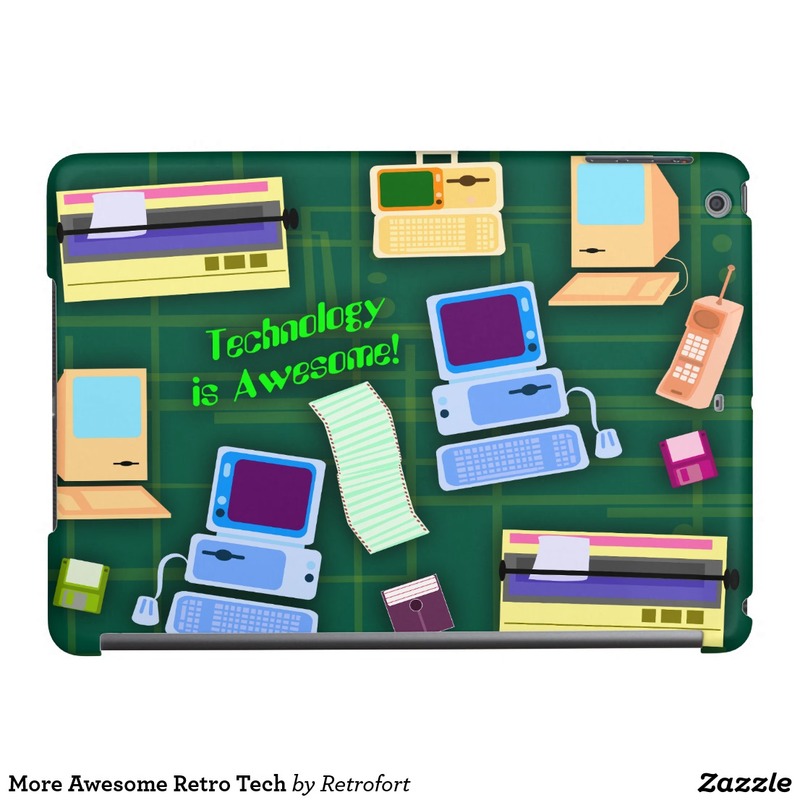 An ode to technology of the past made for the tech of today. So cheeky! 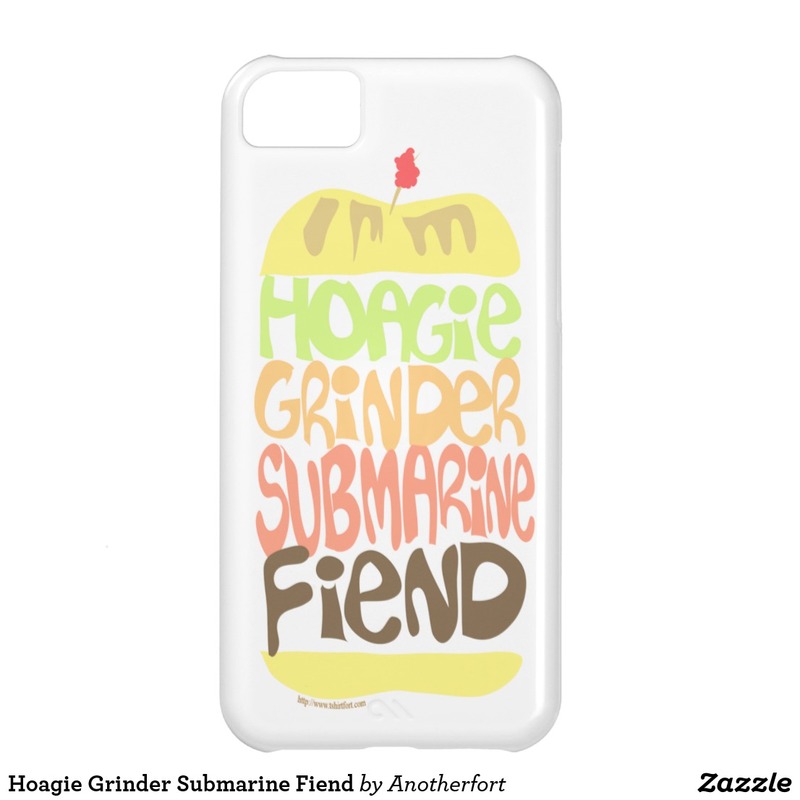 Hoagie grinder submarine fiend. 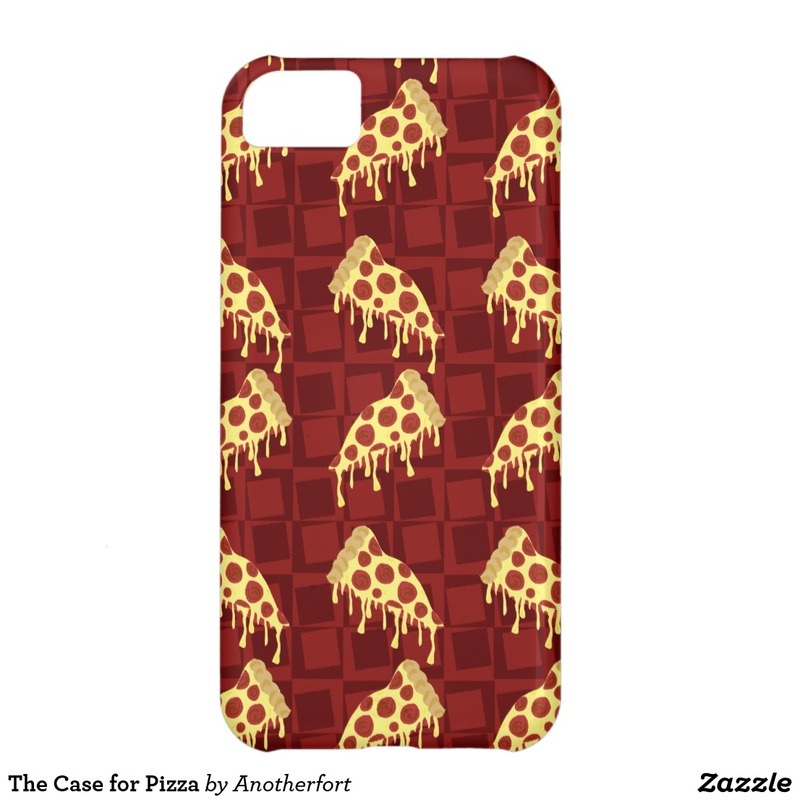 This case is for all you sandwich lovers out in sandwich land. 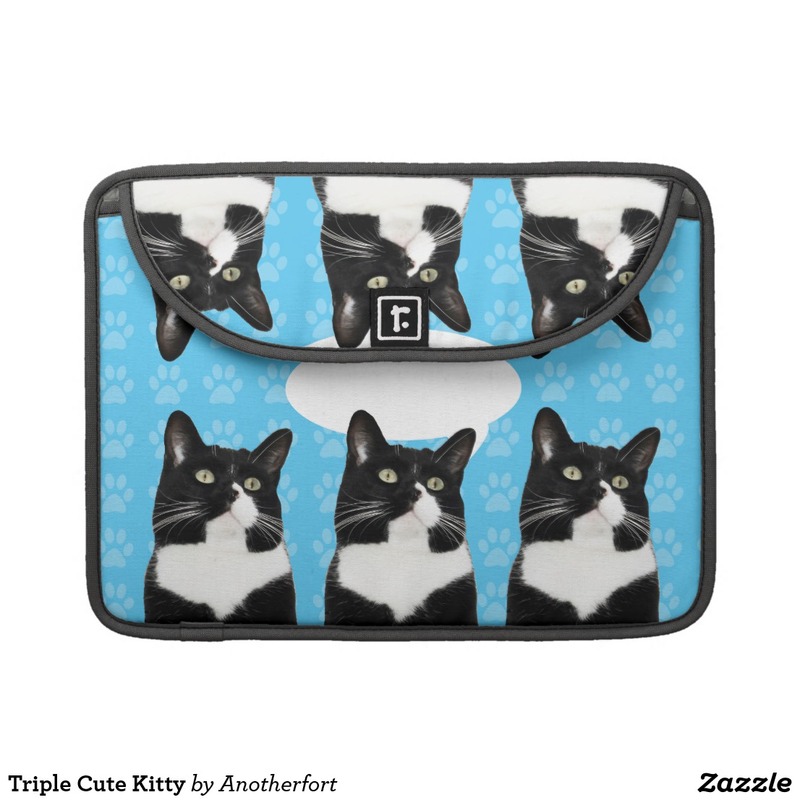 This adorable cat photo pattern design is the perfect gift for any kitty lover out there. 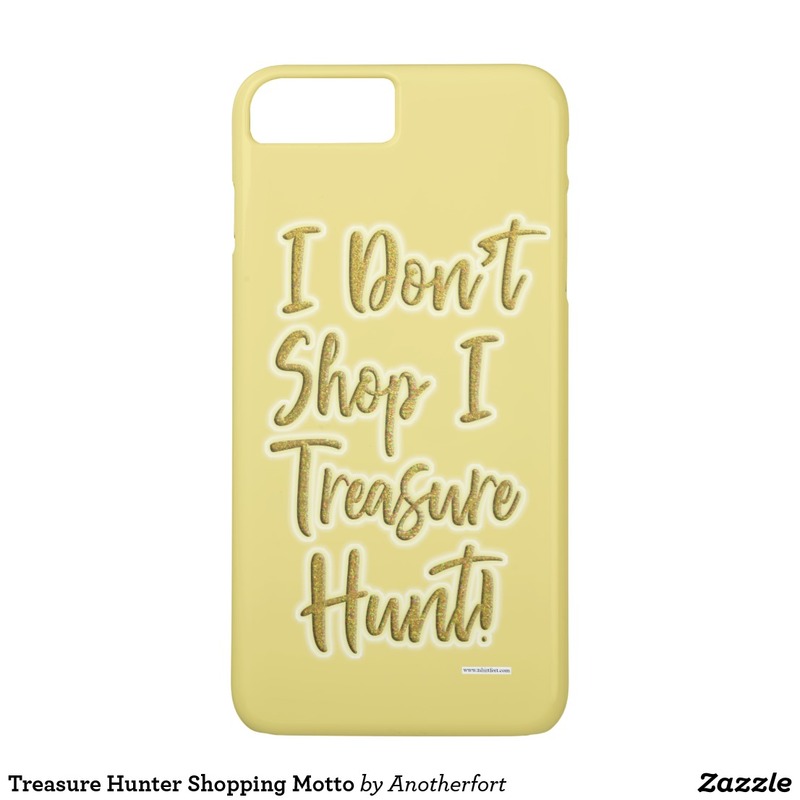 Cheeky I treasure hunt slogan for people who want shopping to be fun. 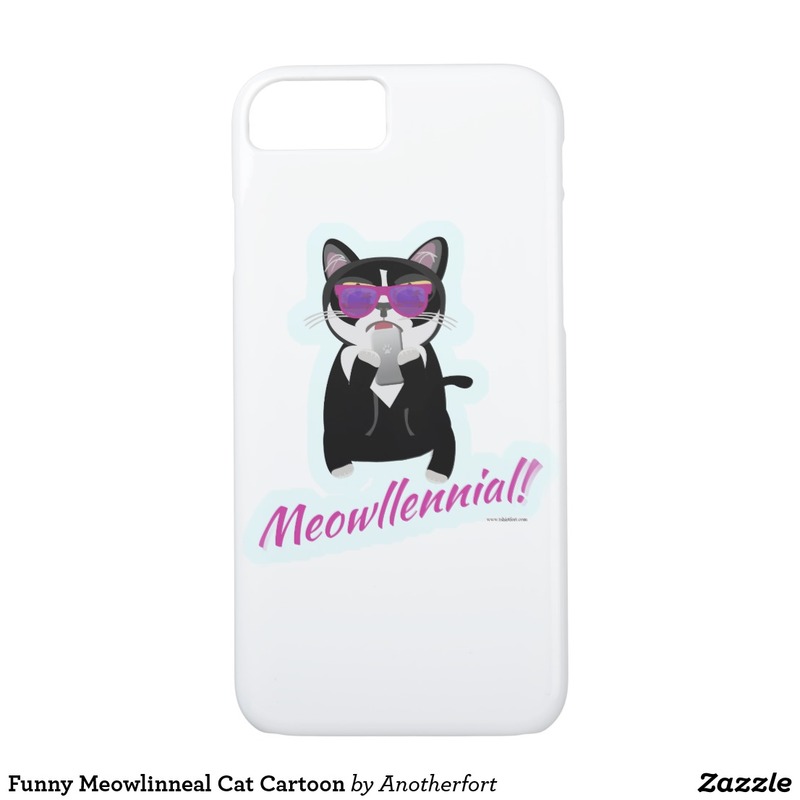 Get a cell phone case today. 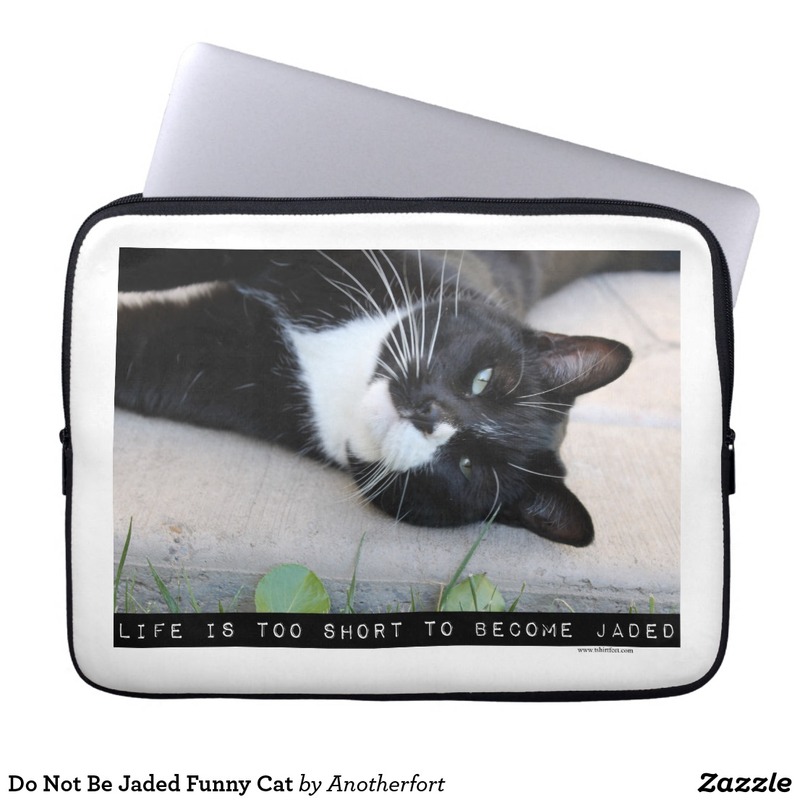 This customizable cat photo design is the perfect gift for any kitty lover out there. 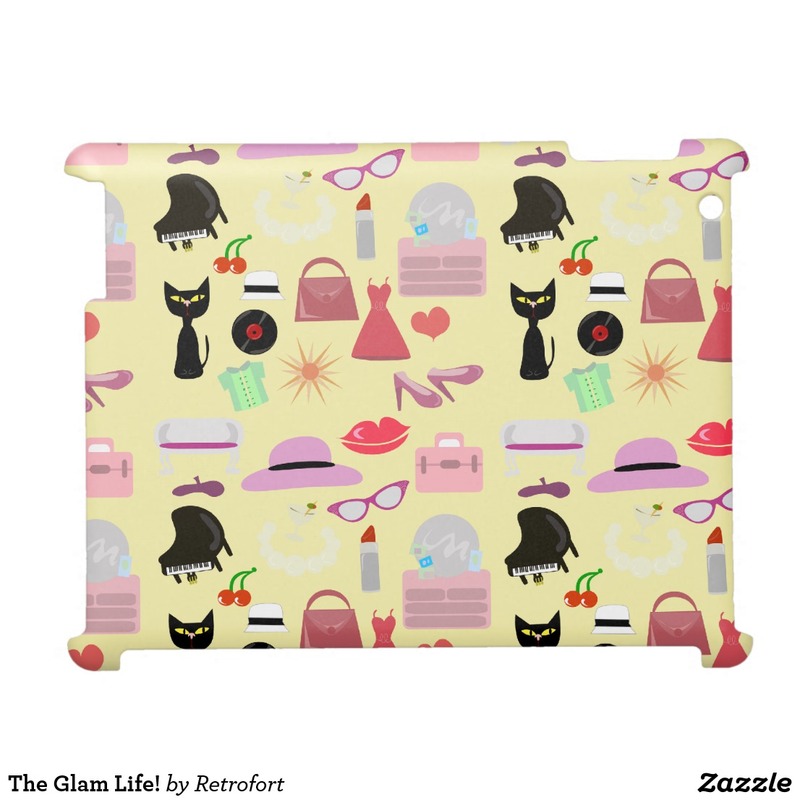 This adorable retro illustration features cute retro mid-century accessories. 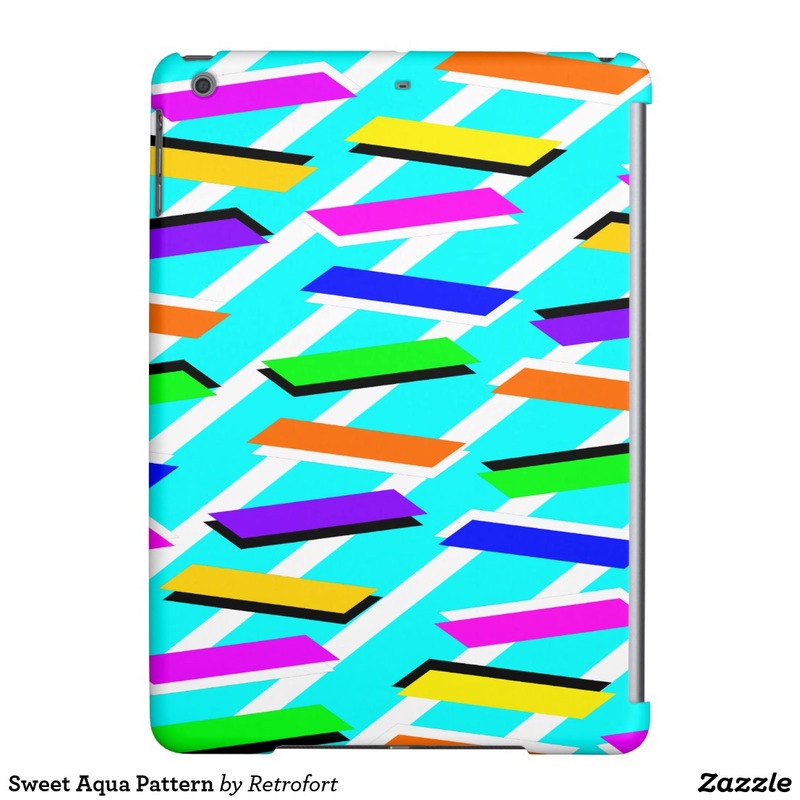 A fun colorful bright retro awesome pattern featuring everything you love about the eighties. 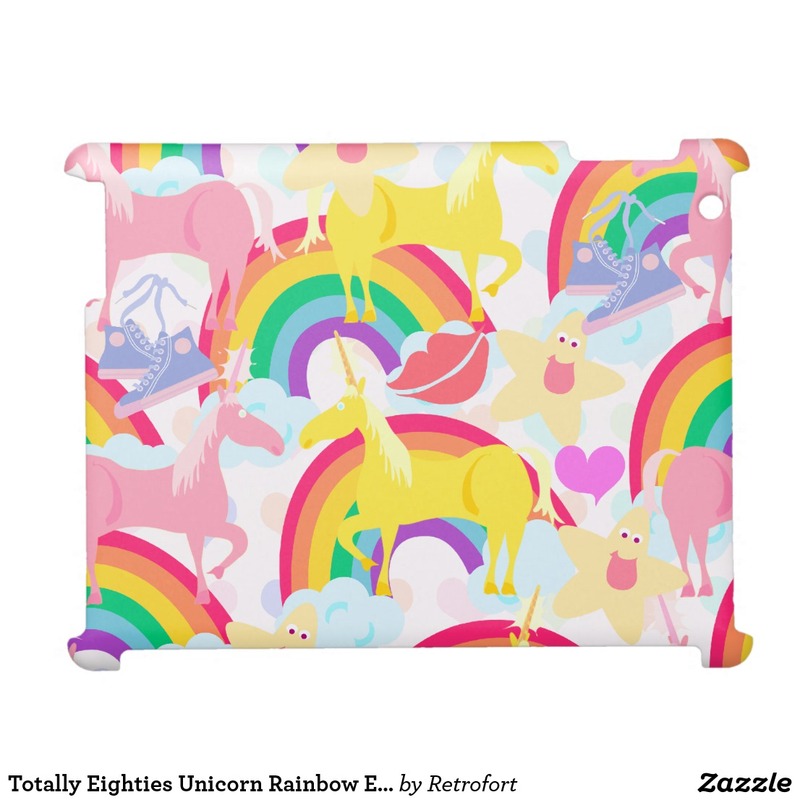 Including unicorns. 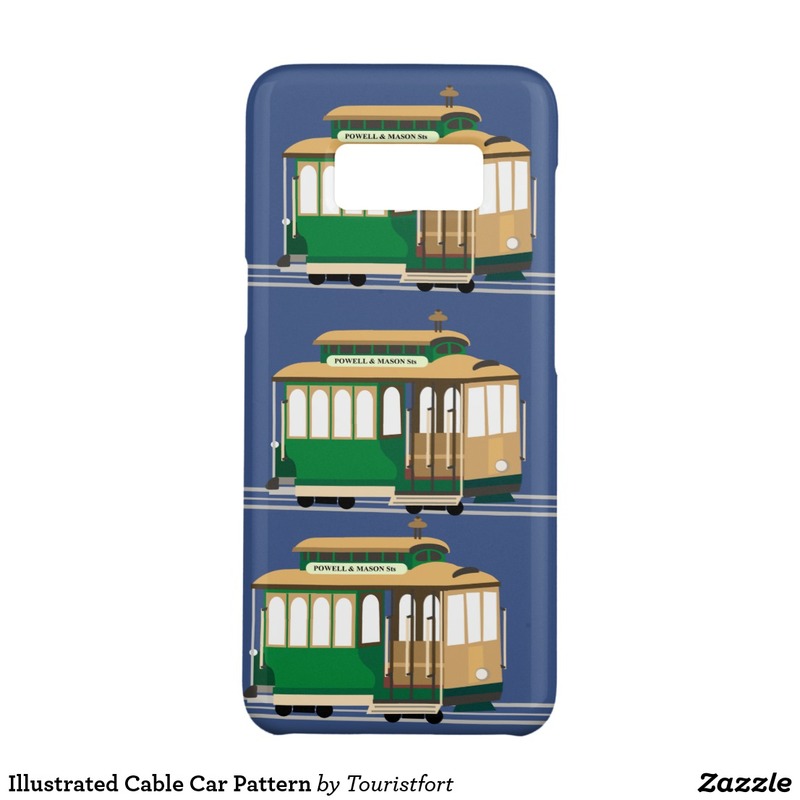 This cool San Francisco illustrated cable car inspired phone case is perfect for a golden gate adventure. 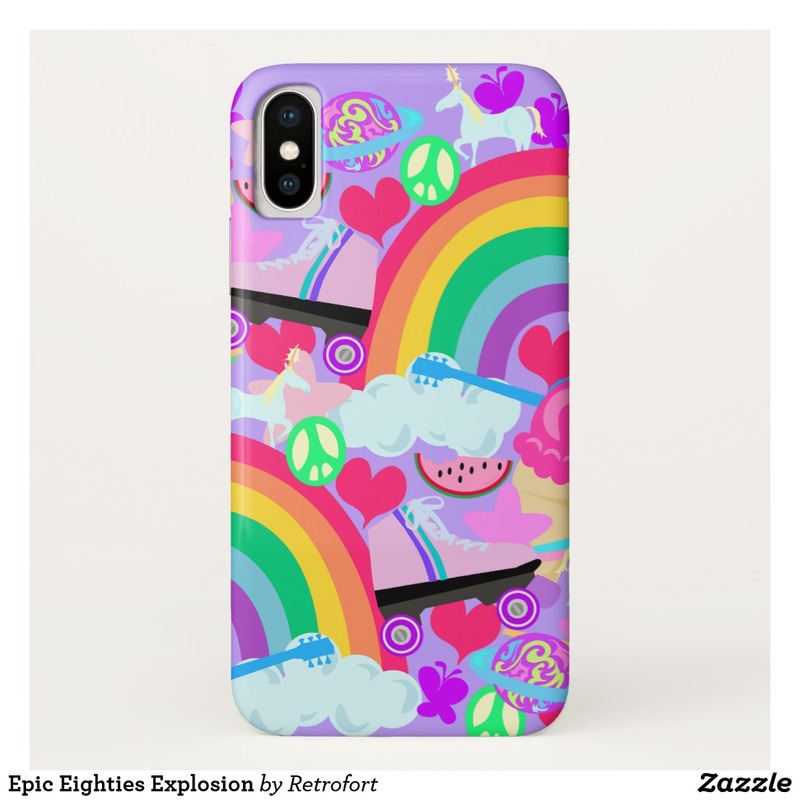 A fun colorful bright retro awesome i-phone case featuring everything you love about the eighties. 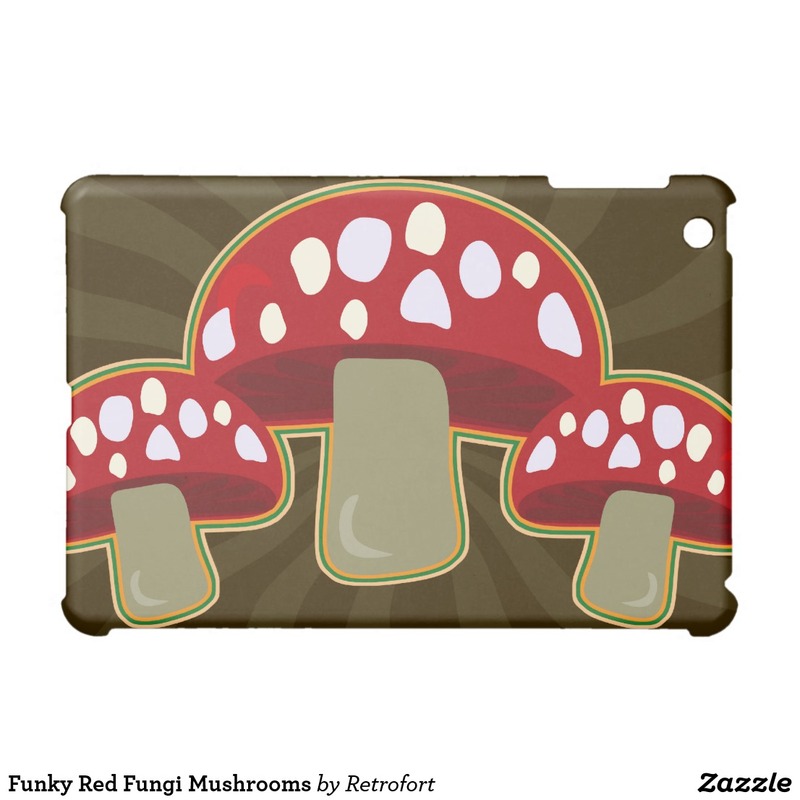 This retro mushroom pattern themed design features a fun retro style sleeve. 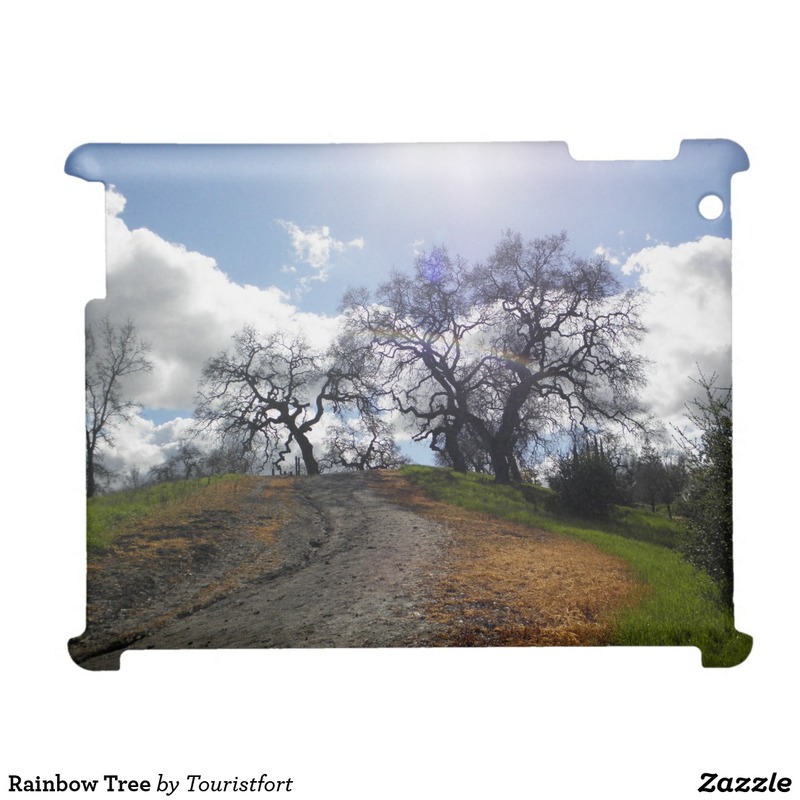 This epic ipad case features a beautiful photograph of a path and tree in winter. 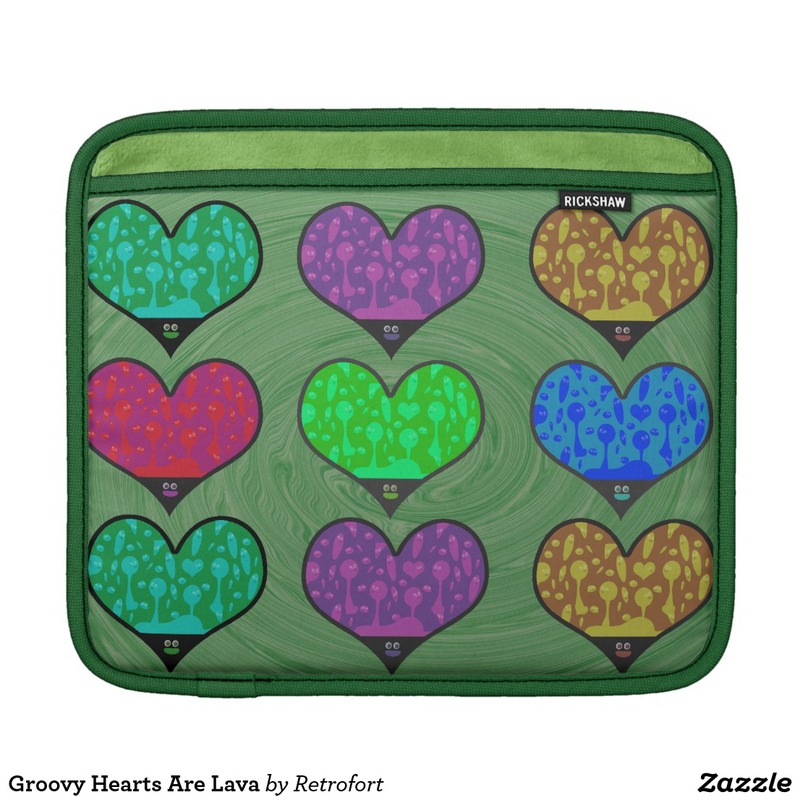 These lava hearts bubble up with lava love. 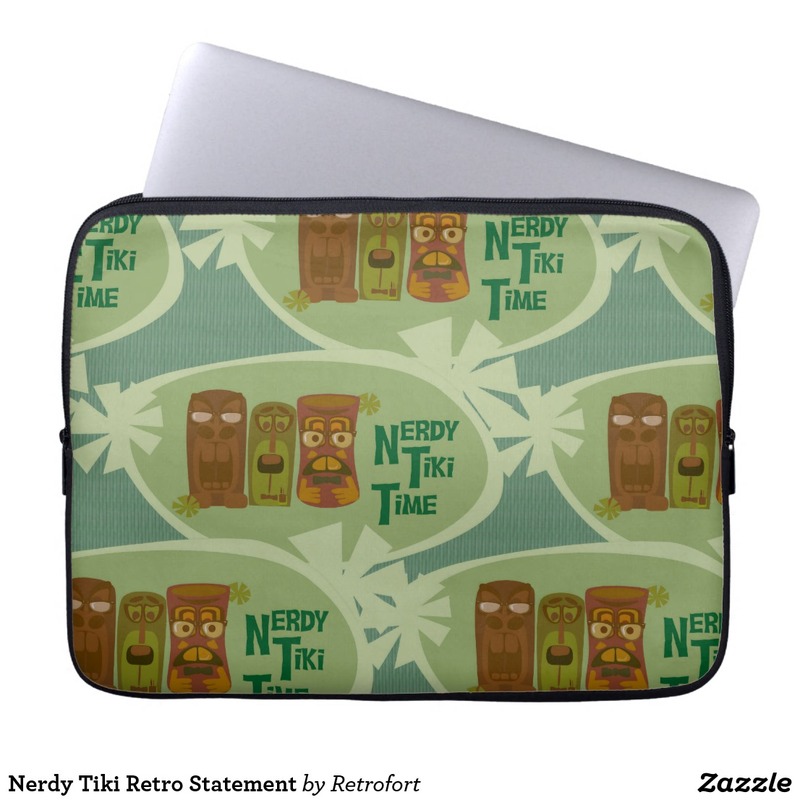 Get a fun retro pattern sleeve. 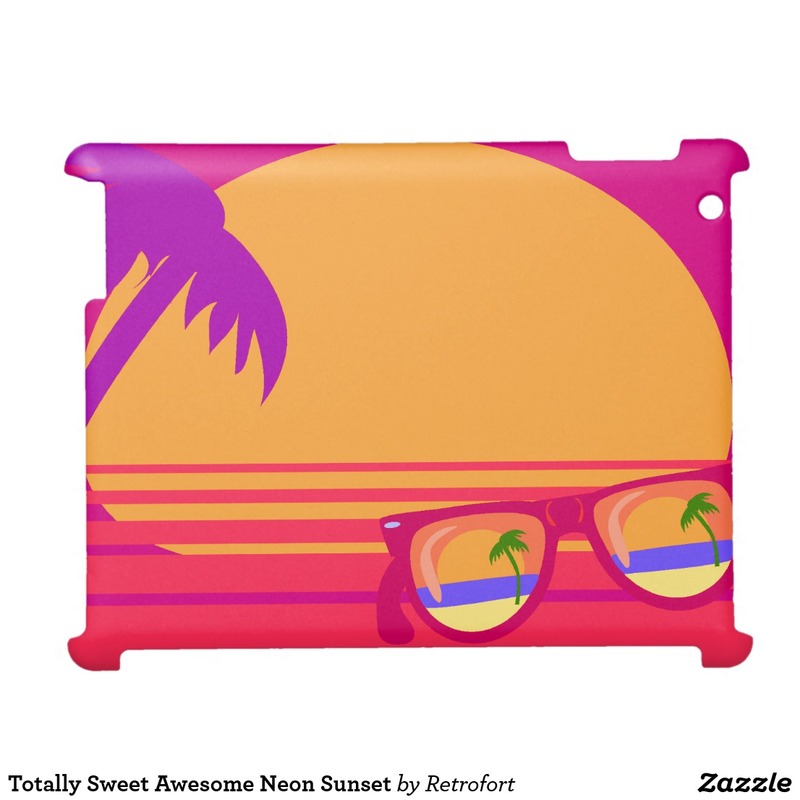 A cool retro style illustration of a sunset. 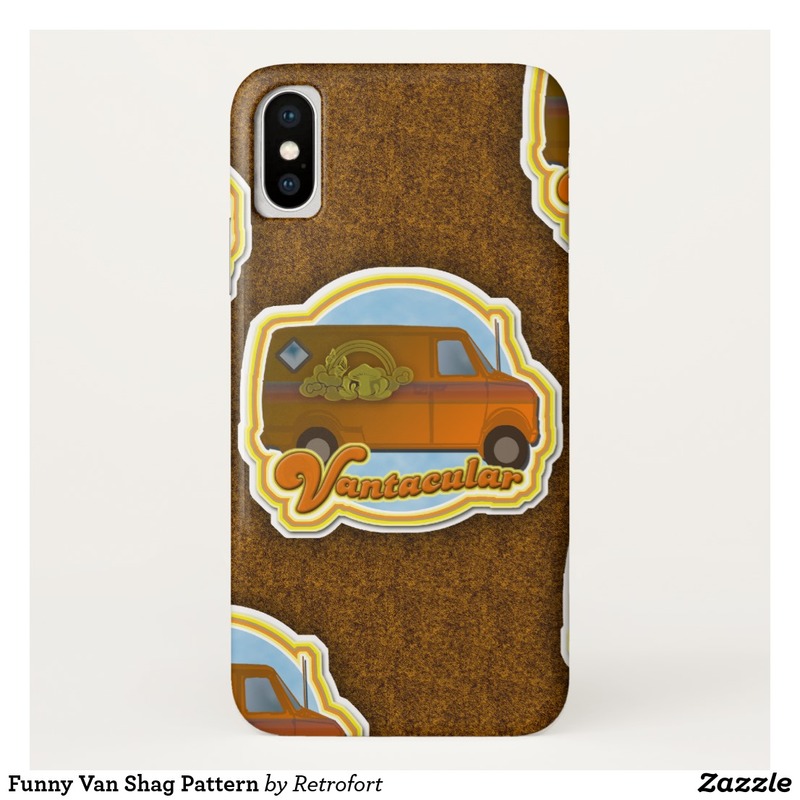 Get made in the shades with this vintage style art design. 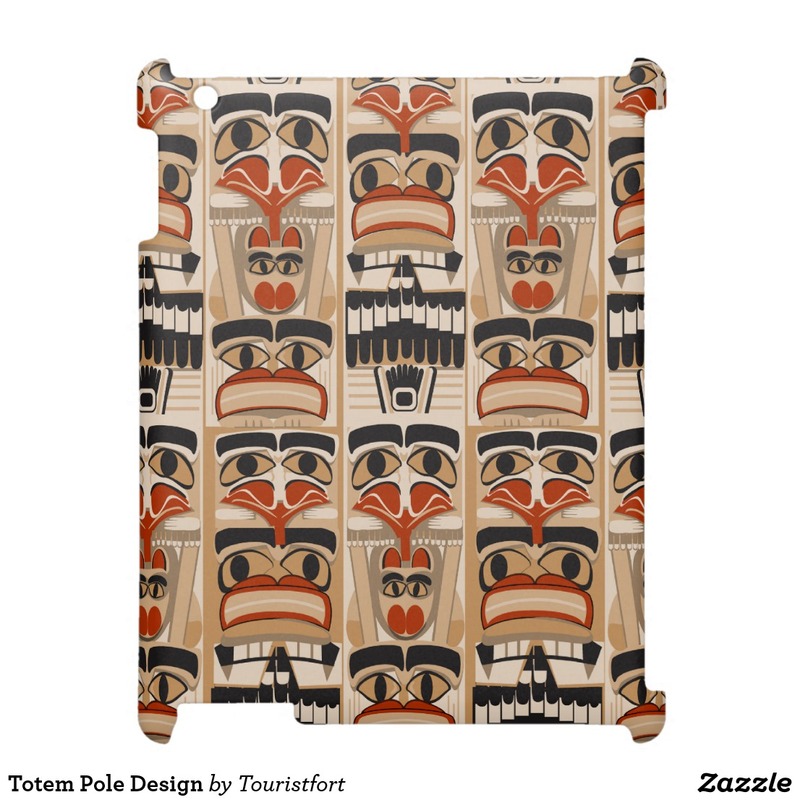 An epic illustration of multiple totem poles. 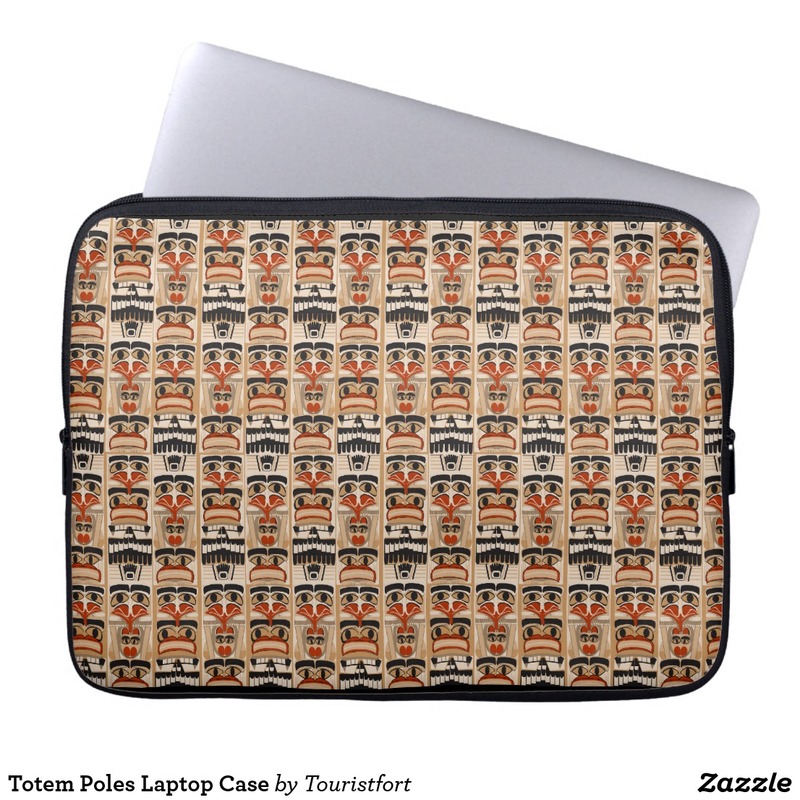 Get a totem pole pattern laptop sleeve today. 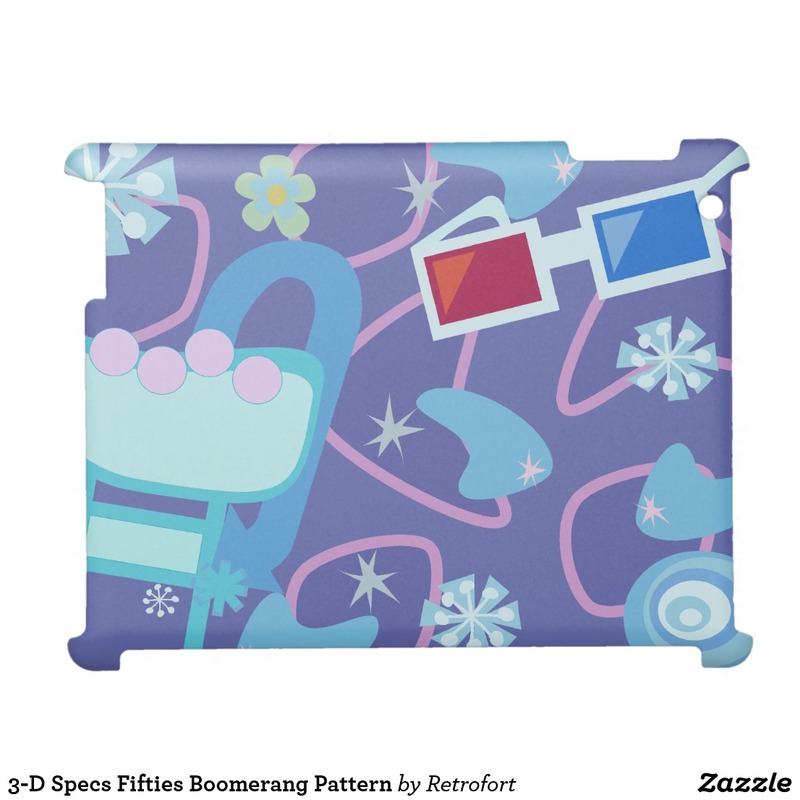 This retro boombox illustration tablet sleeve is fun festive and cute. it rocks! 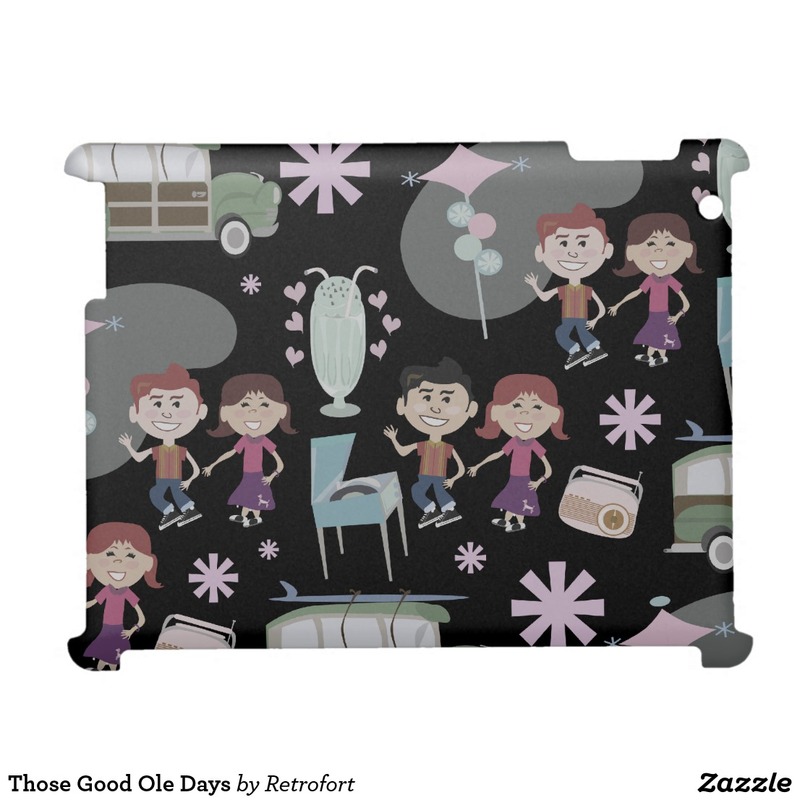 This adorable retro illustrated ipad case pattern features a pair of sock hop cartoon kids. 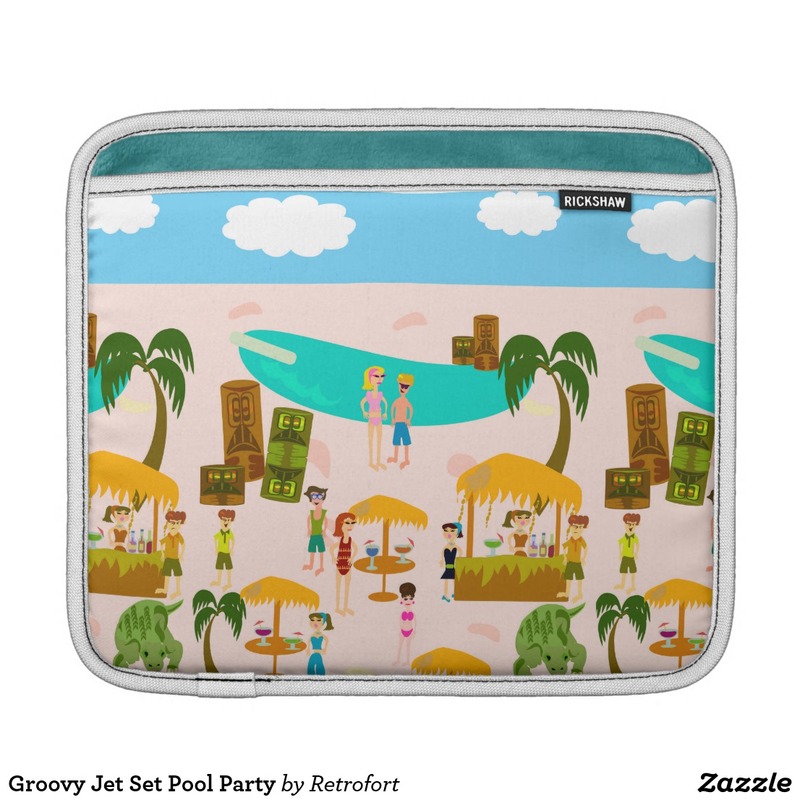 A cute and cool totally jetset mid-century retro illustrated tablet sleeve. 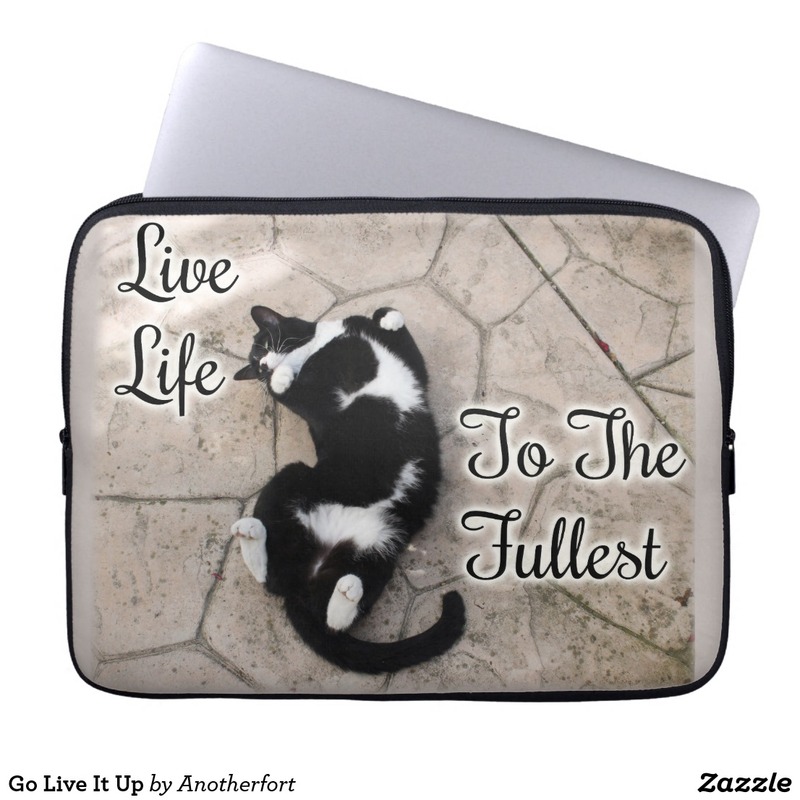 This cool case has a funny travel slogan. 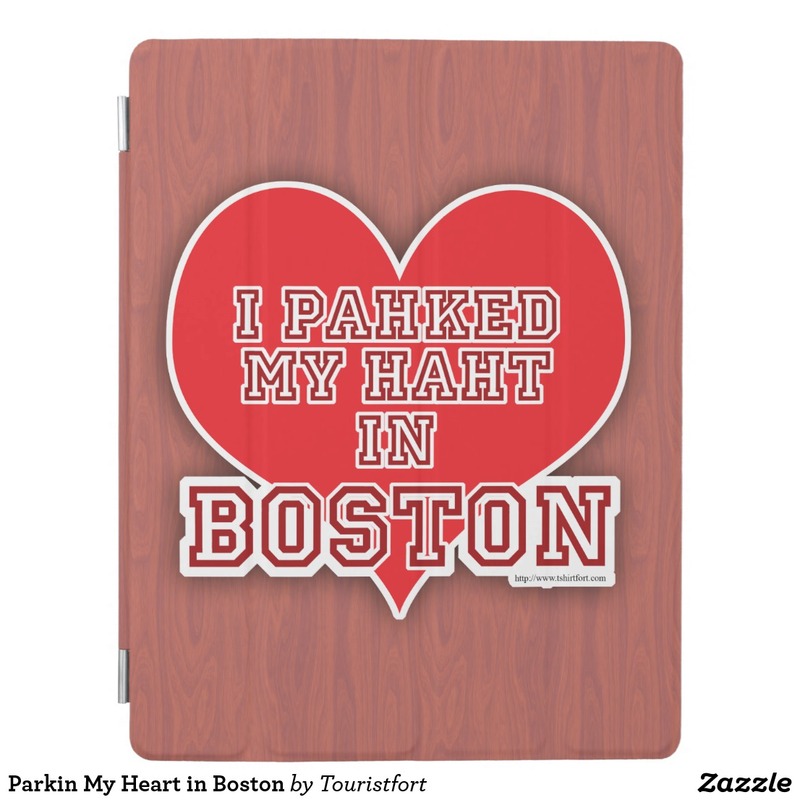 I pahked my haht in Boston! 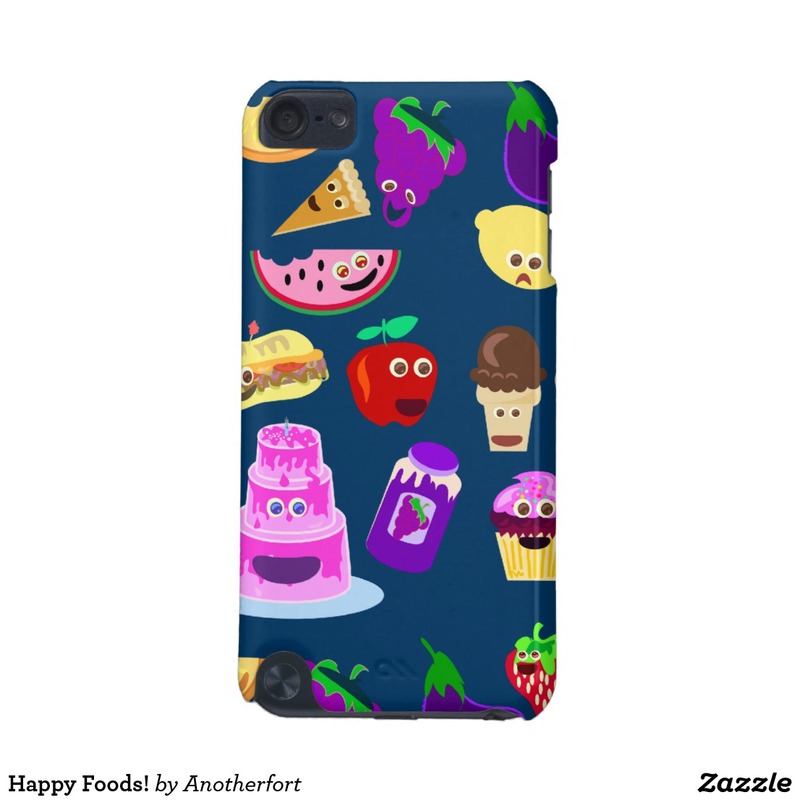 This cute fruit pattern iphone case design is a fresh and fun way to show off your style. 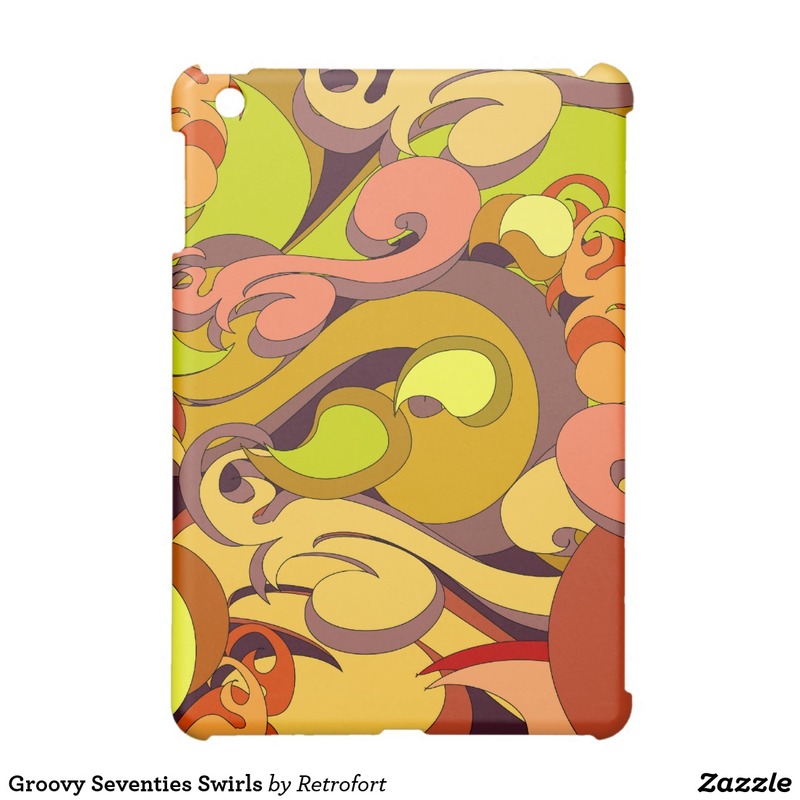 A fun retro swirl earth tones pattern featuring everything you love about the seventies. 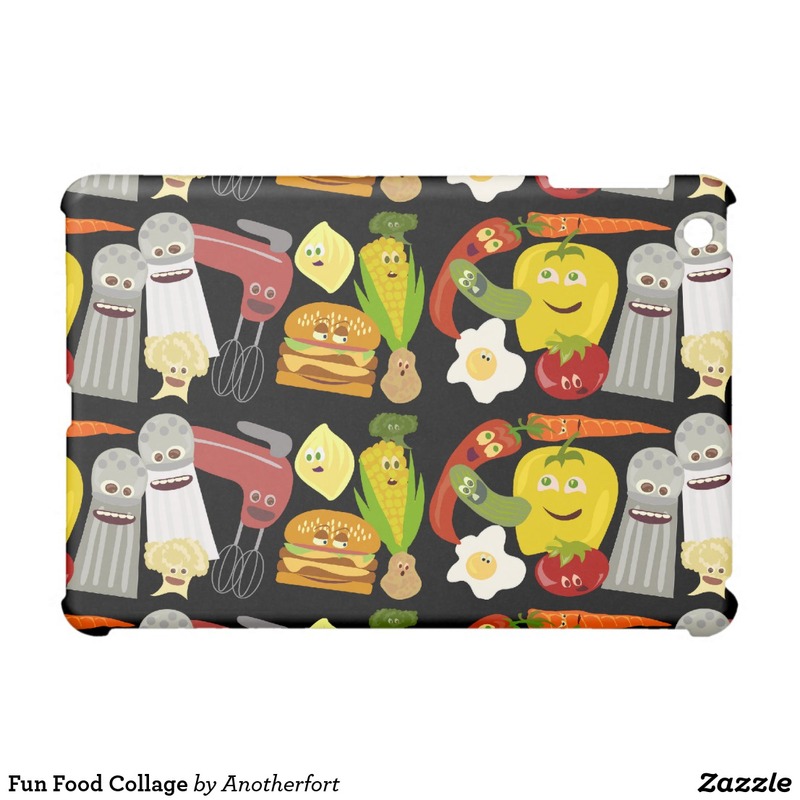 This cute food themed Ipad case features a fun and tasty pattern. 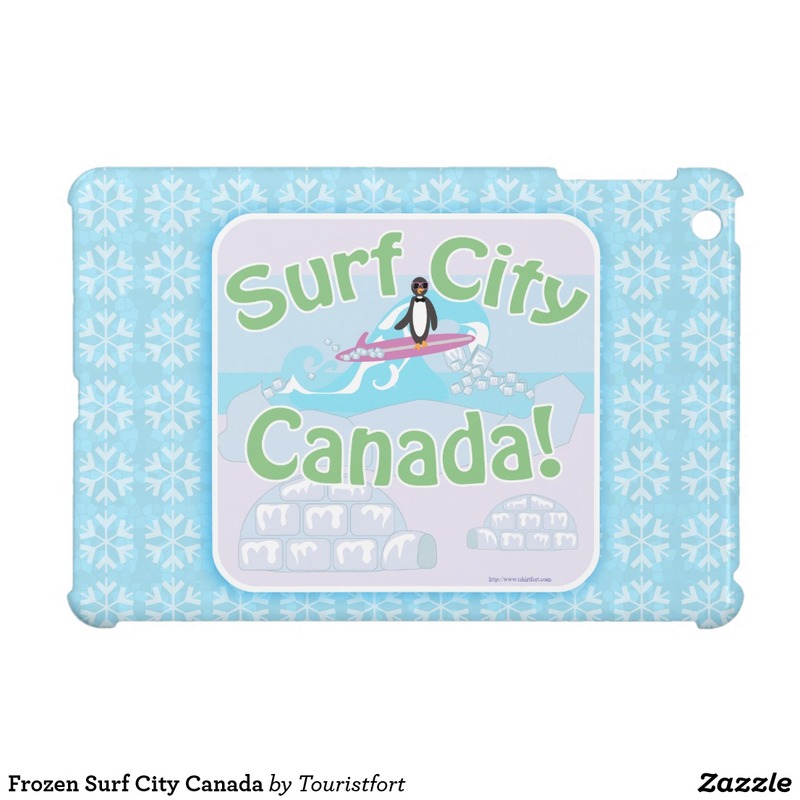 Surf City Canada. A cheeky slogan for the surfers up north. 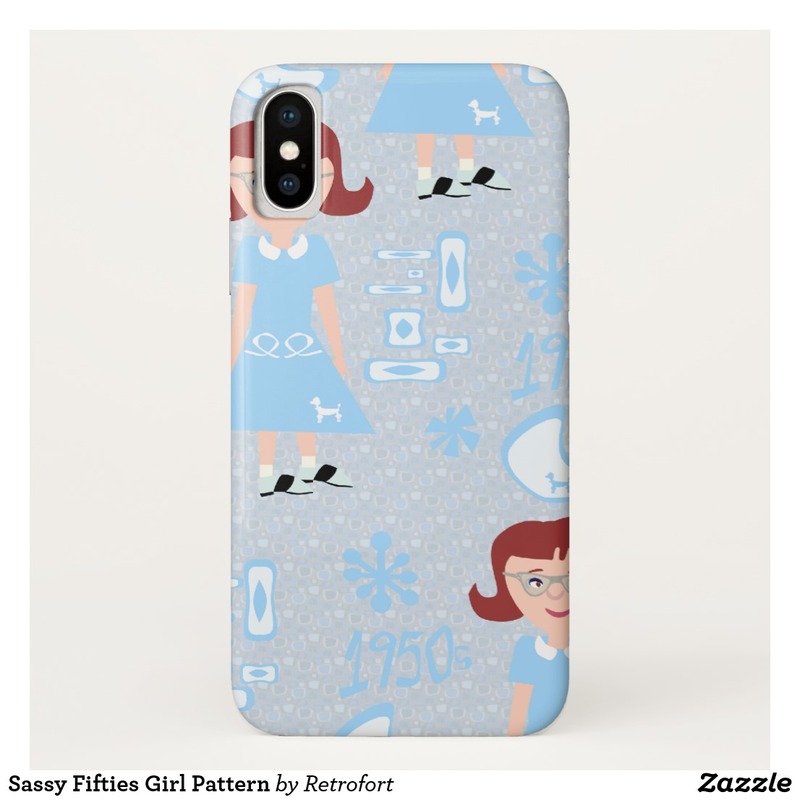 This adorable retro illustration features cute retro illustrations of a cute mid-century fifties girl. This fun school doodles inspired design will take you back to high school. 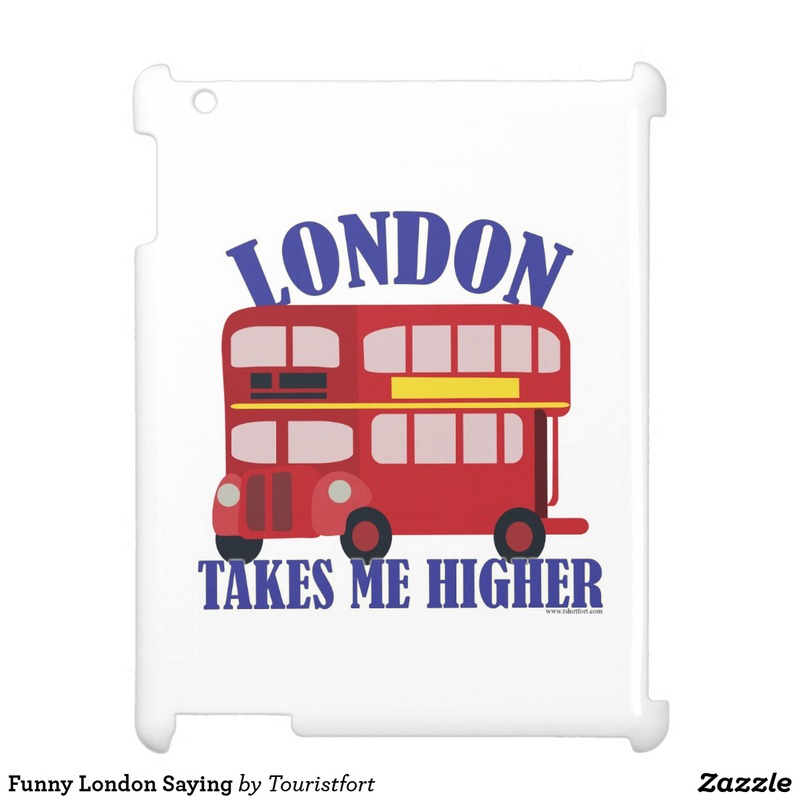 London takes me higher. 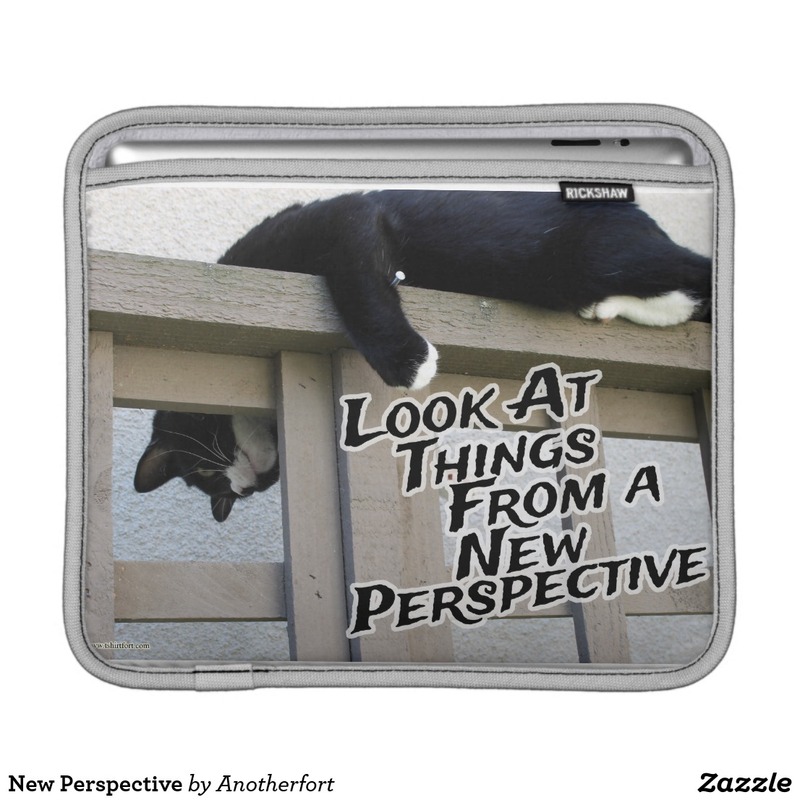 A cute travel souvenir slogan design with a cute double decker red bus illustration. 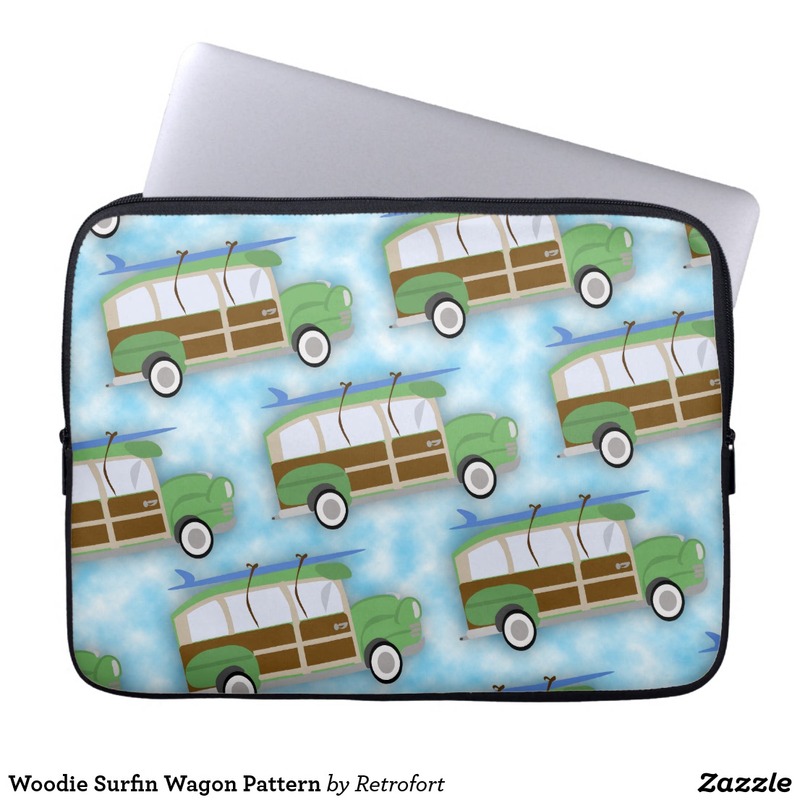 This is a fun pattern laptop case full of woodie surf wagons. 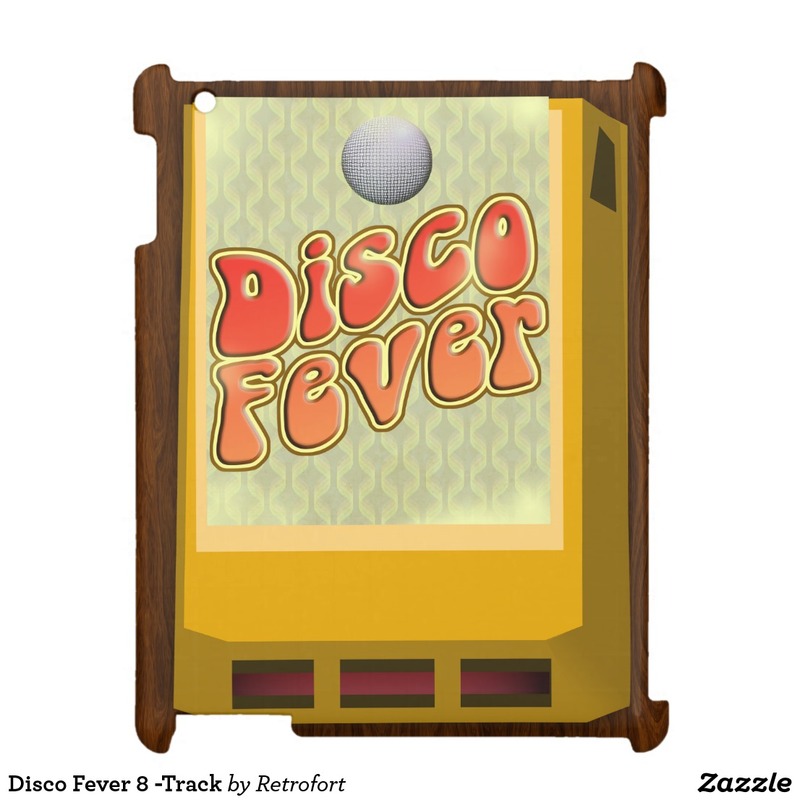 This funny 8-track tribute is everything you love about the seventies. 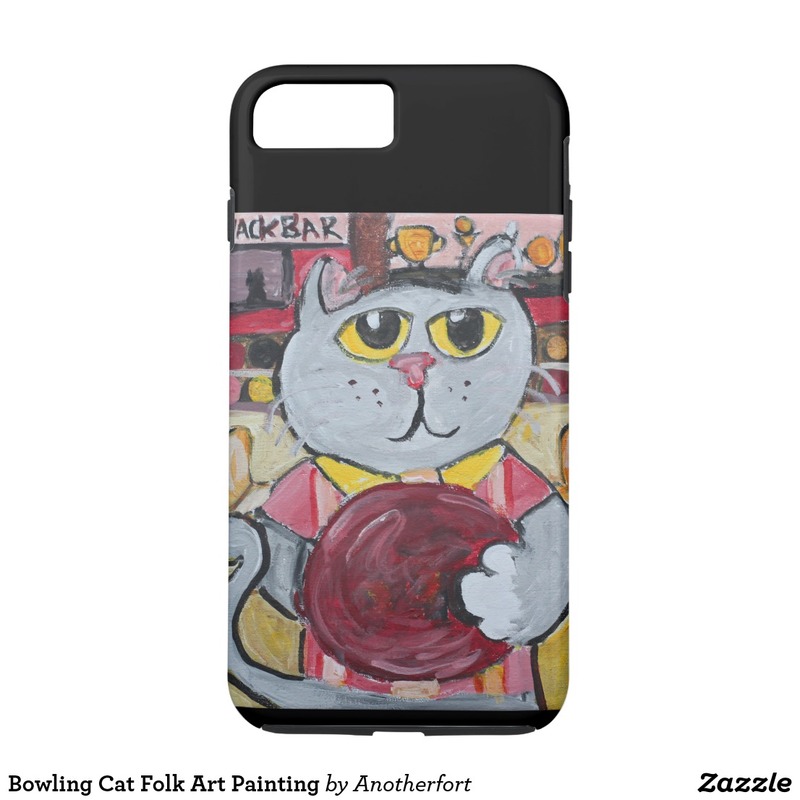 This adorable folk art cat bowler painting case is the perfect gift for any kitty lover or bowler out there. 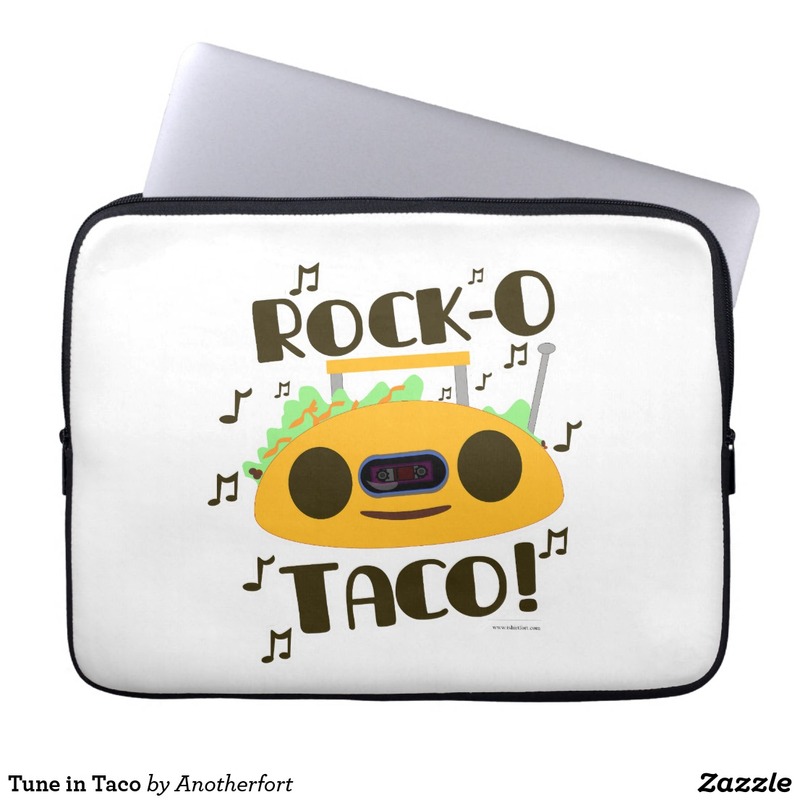 Make your Tuesday Rock with the rock-o taco taco radio cartoon slogan design. 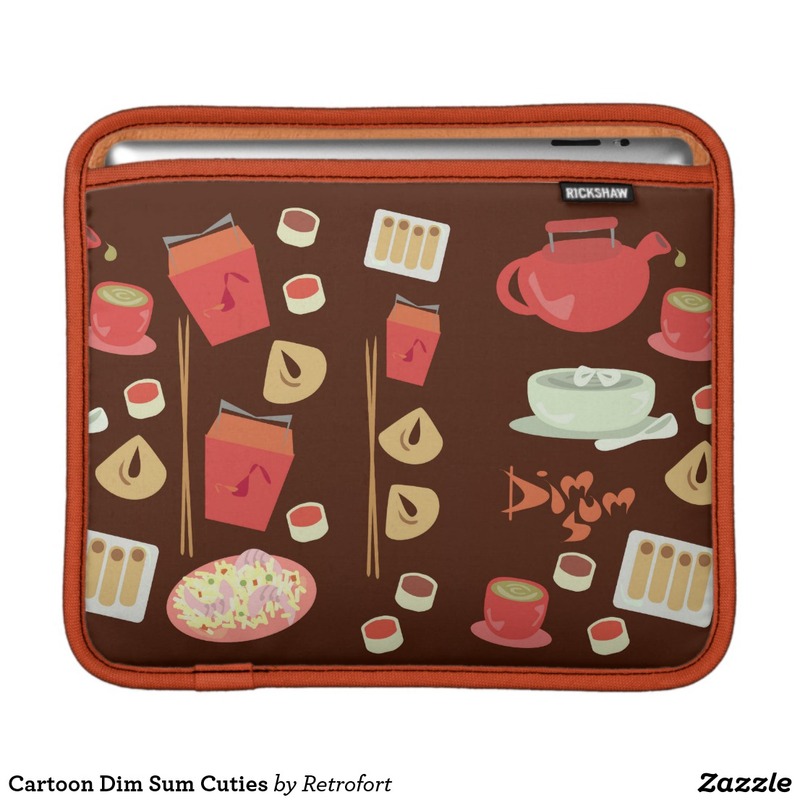 This cute dim sum Chinese takeout food themed design features a fun and tasty pattern. 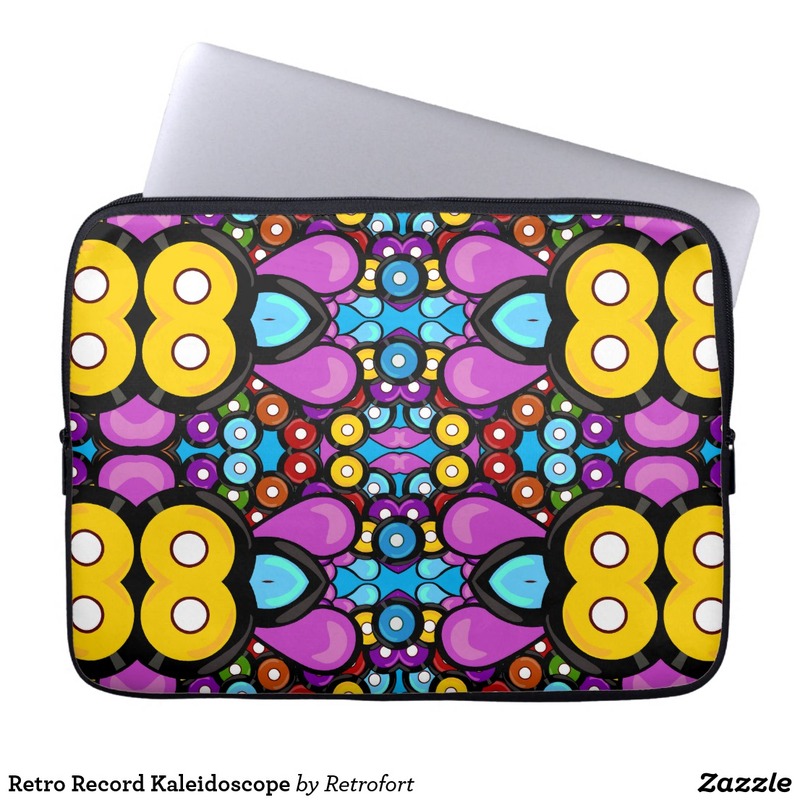 A totally vintage inspired colorful records retro pattern for you to enjoy. Vinyl is awesome. 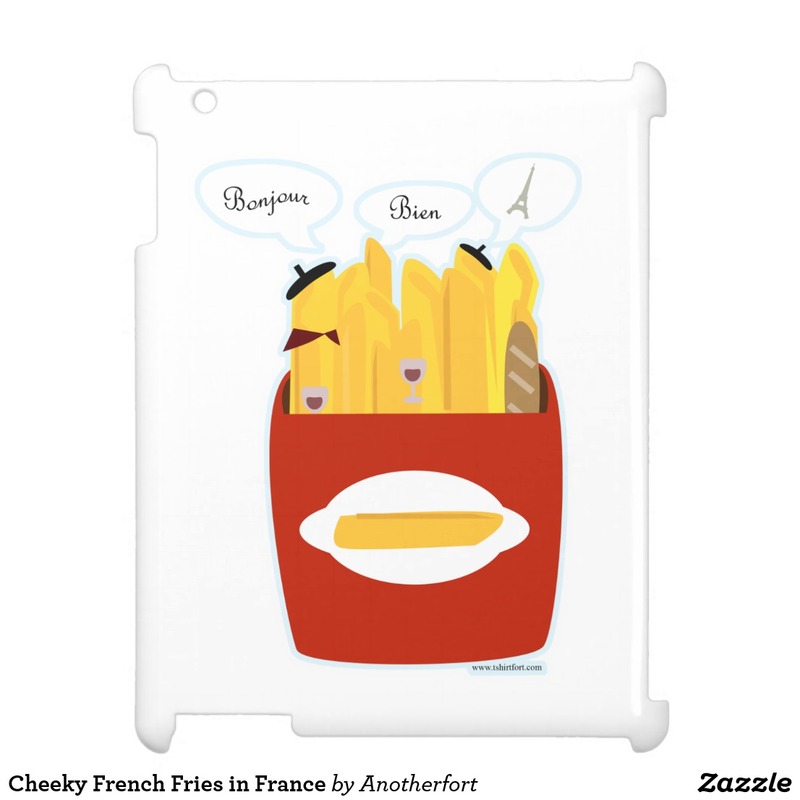 This cute funny French Fries cartoon food themed design is so fun and tasty. 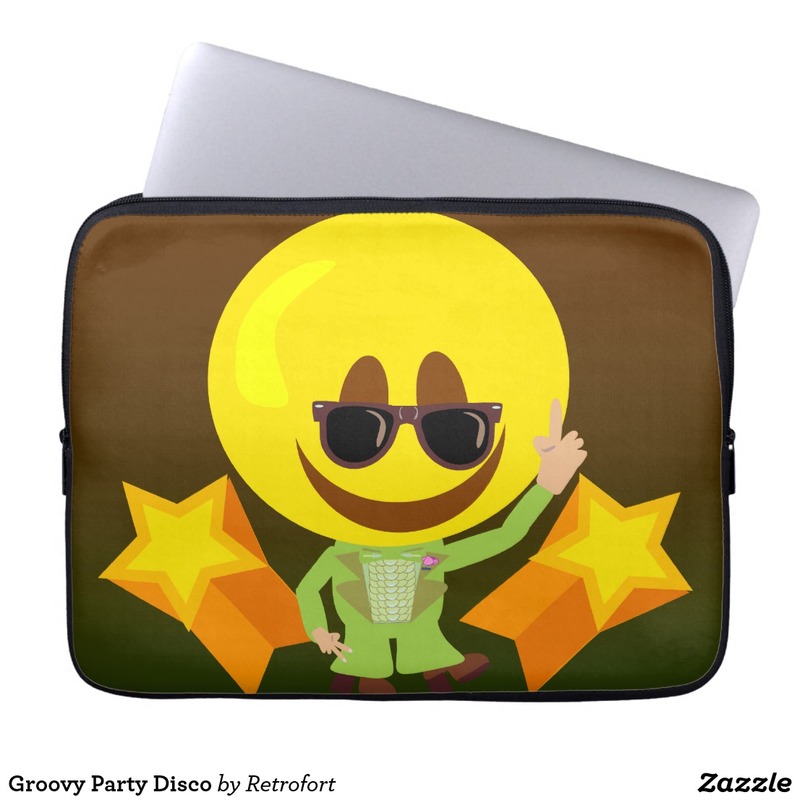 A funny cartoon of a smiling happy guy right out of the groovy seventies. Let's Boogie! 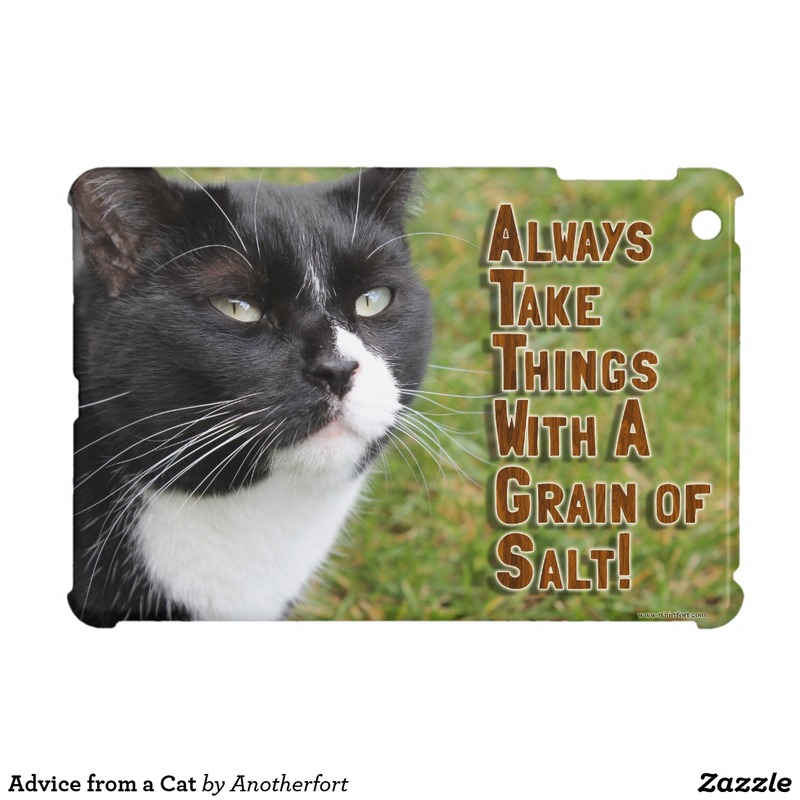 This adorable cartoon slogan cat is the perfect gift for any kitty lover out there. 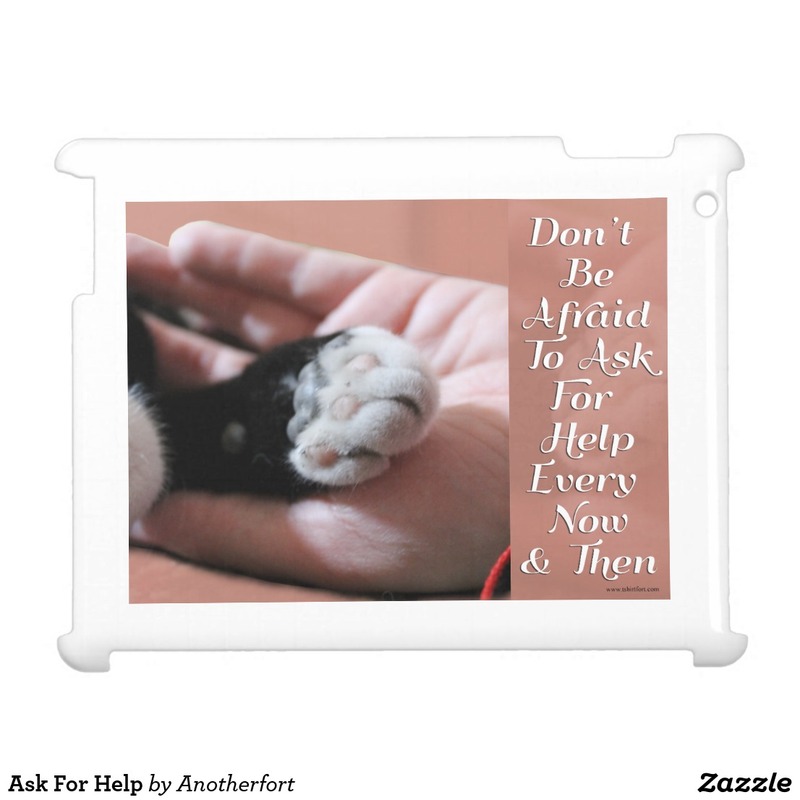 This adorable motivational cat paw photo with slogan is the perfect gift for any kitty lover out there.